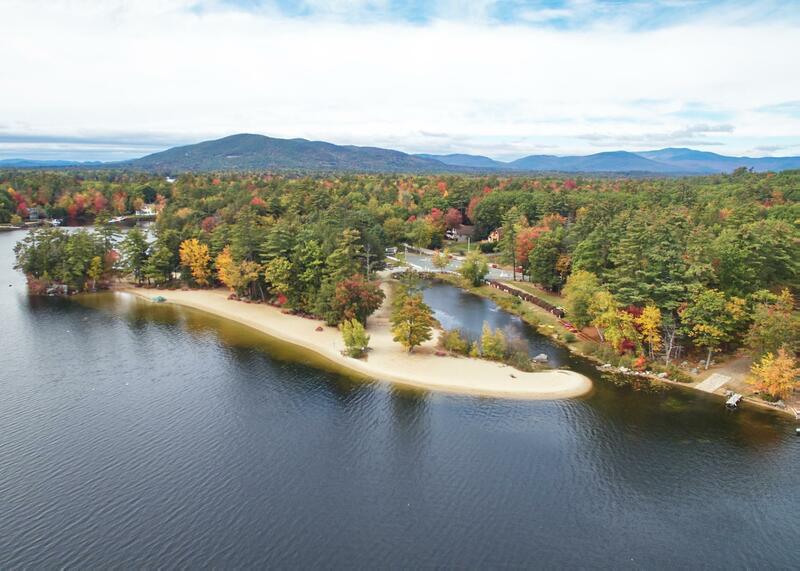 Home to America’s oldest summer resort town, iconic Wolfeboro on Lake Winnipesaukee, the Lakes Region of New Hampshire has attracted families to its postcard-worthy shores and quaint New England towns for centuries. 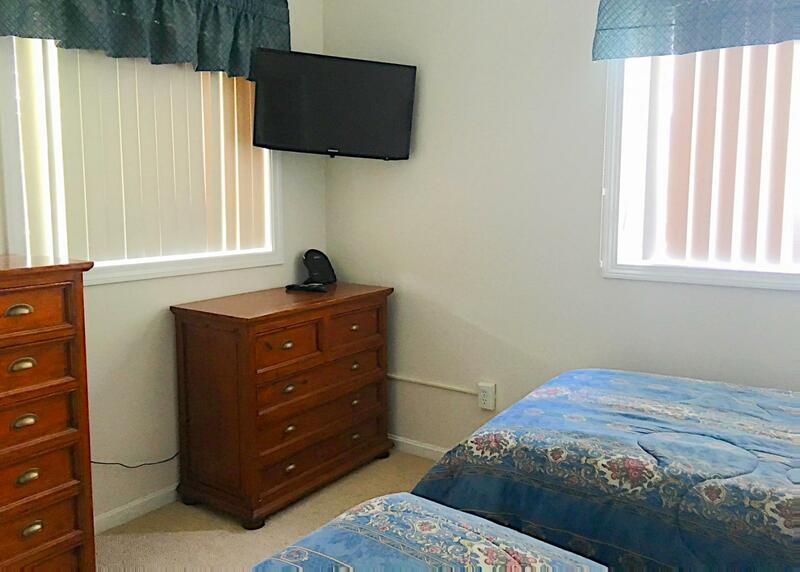 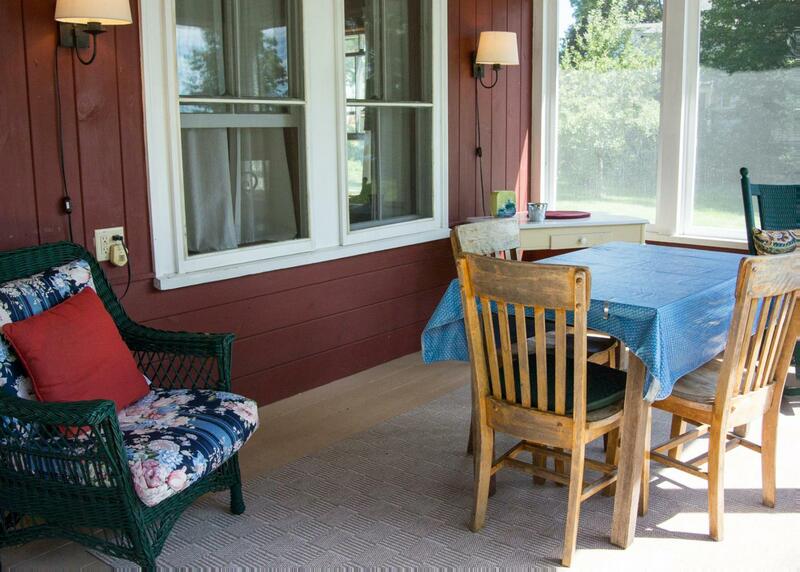 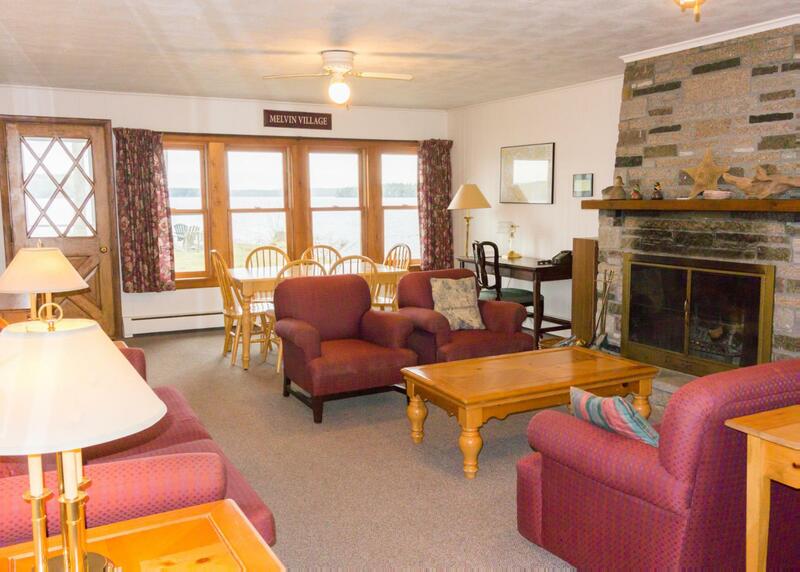 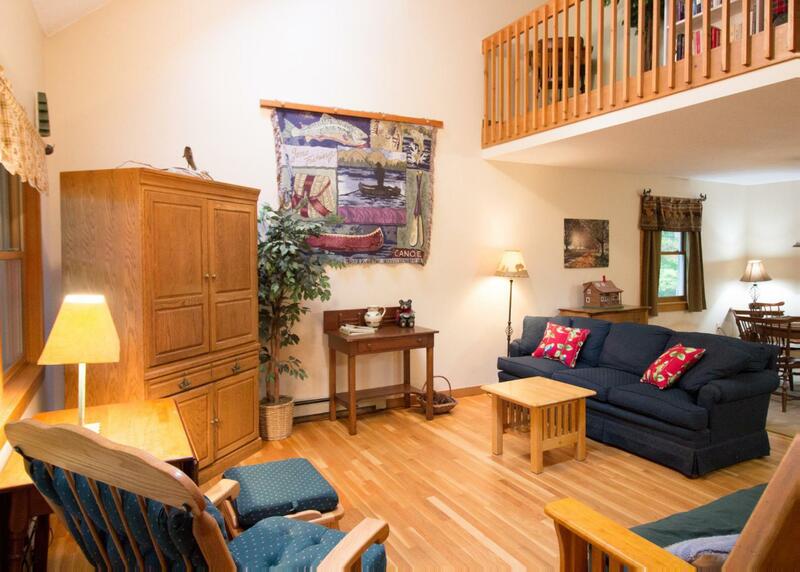 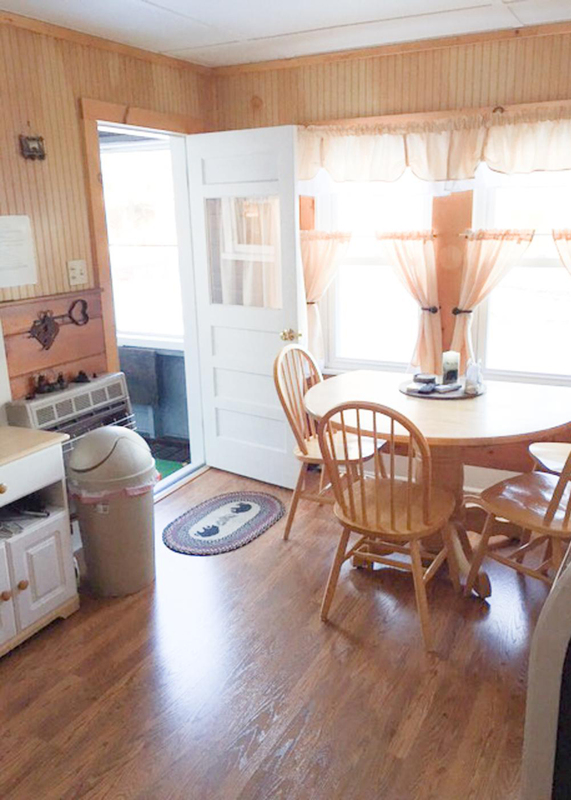 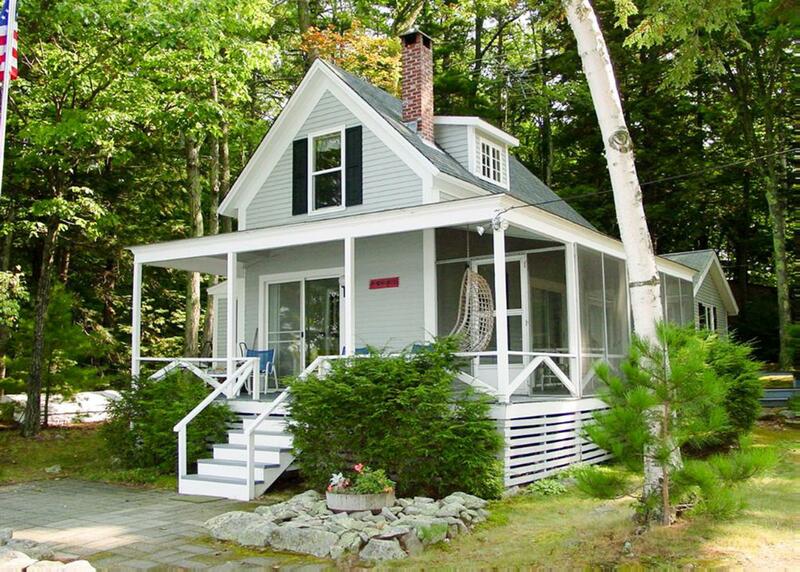 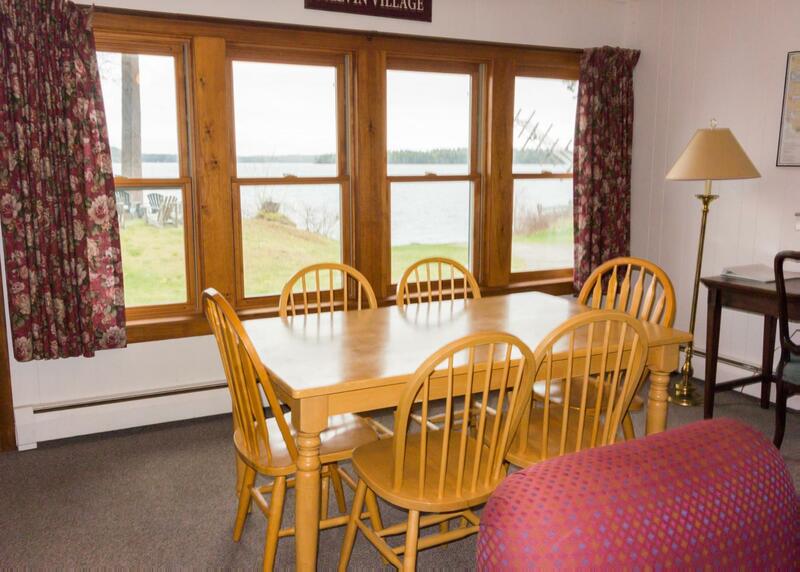 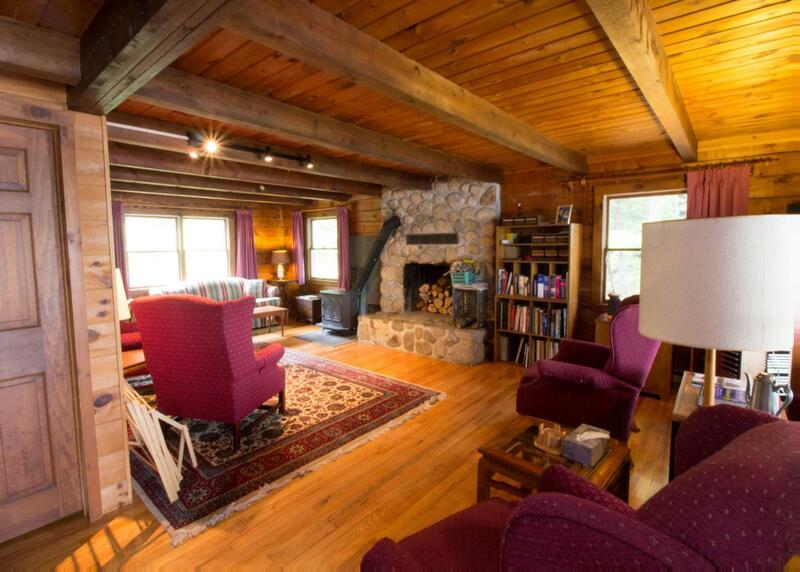 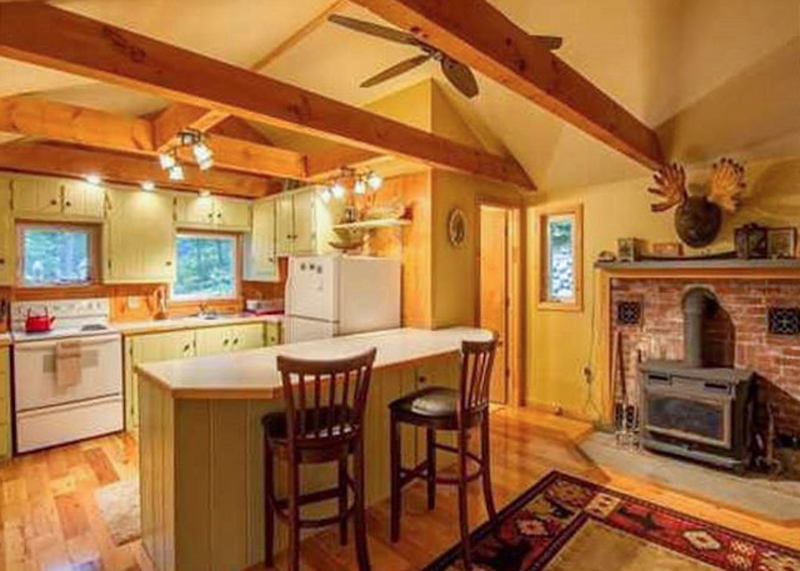 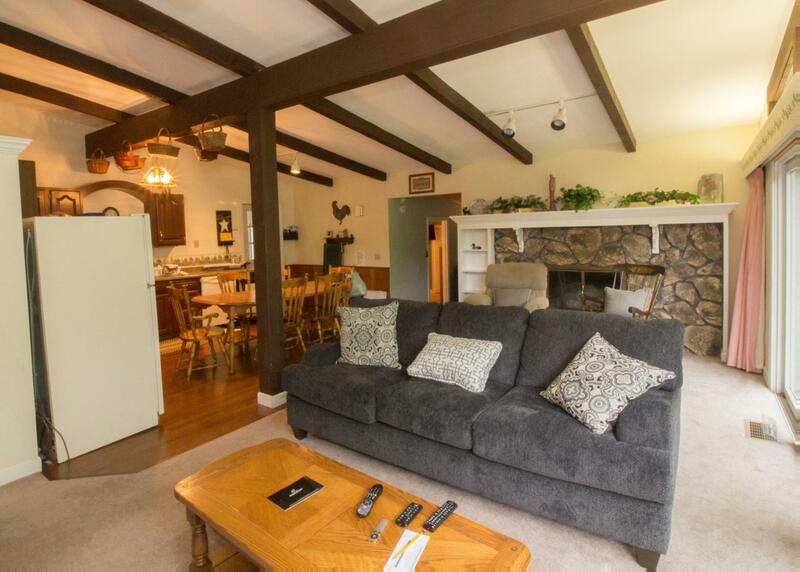 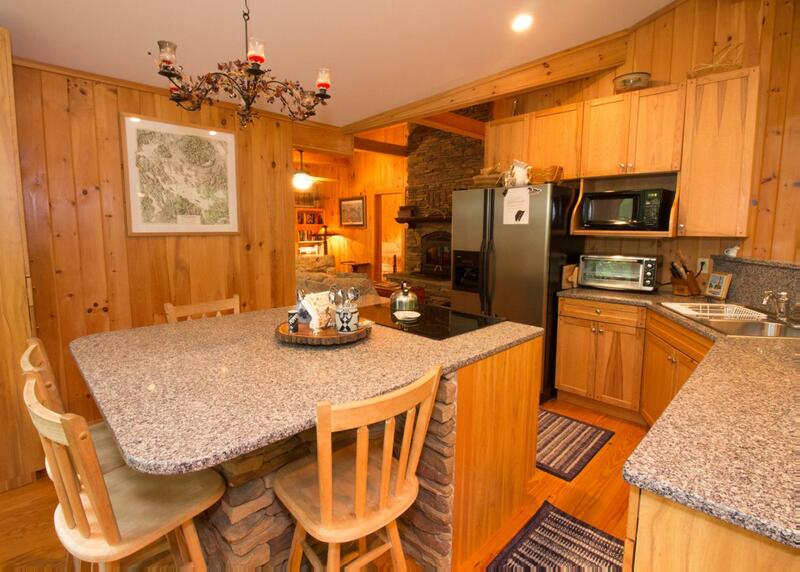 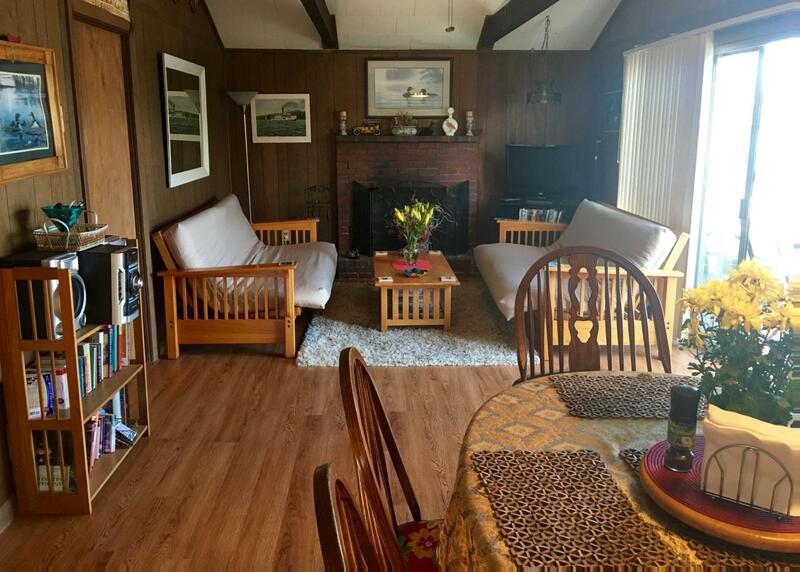 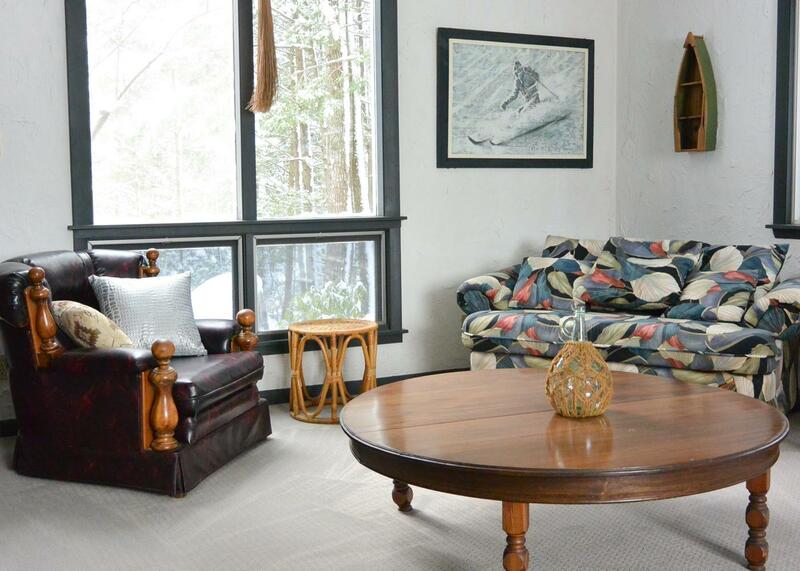 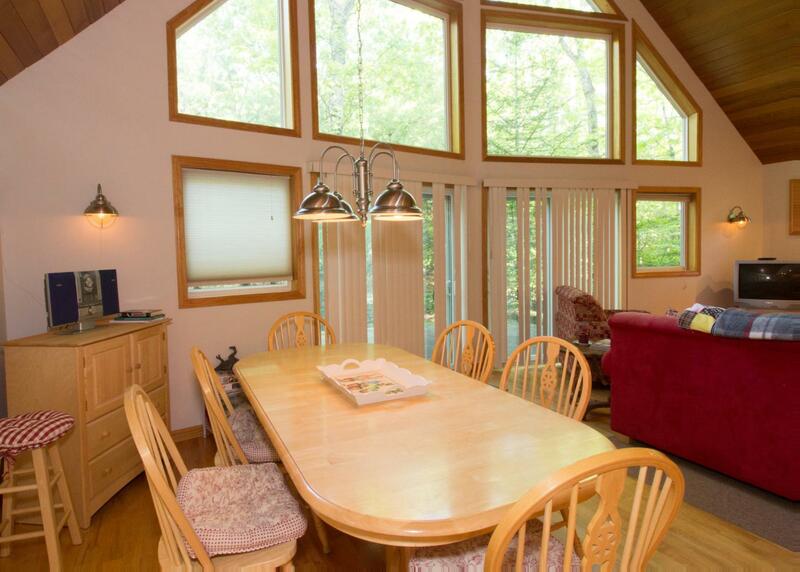 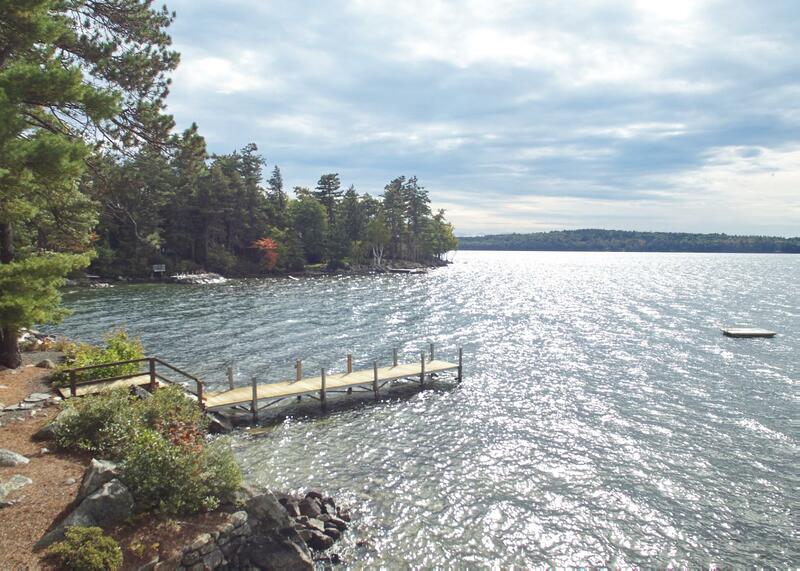 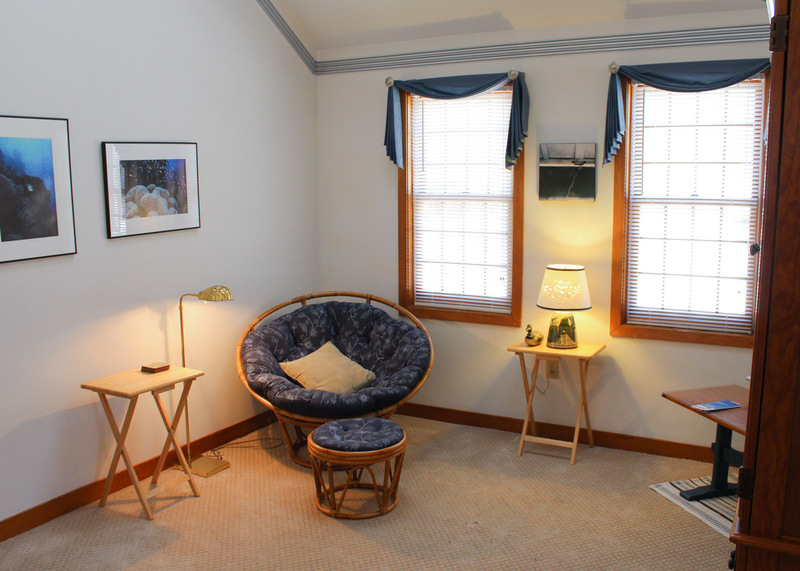 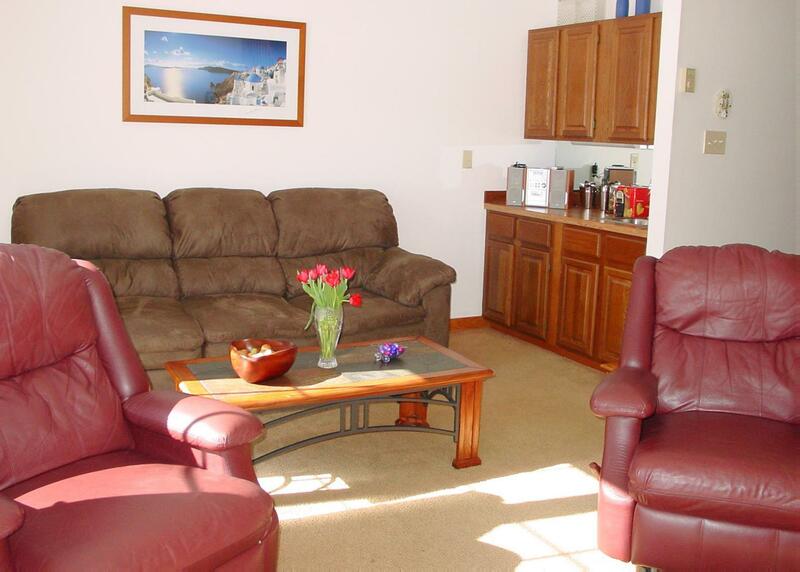 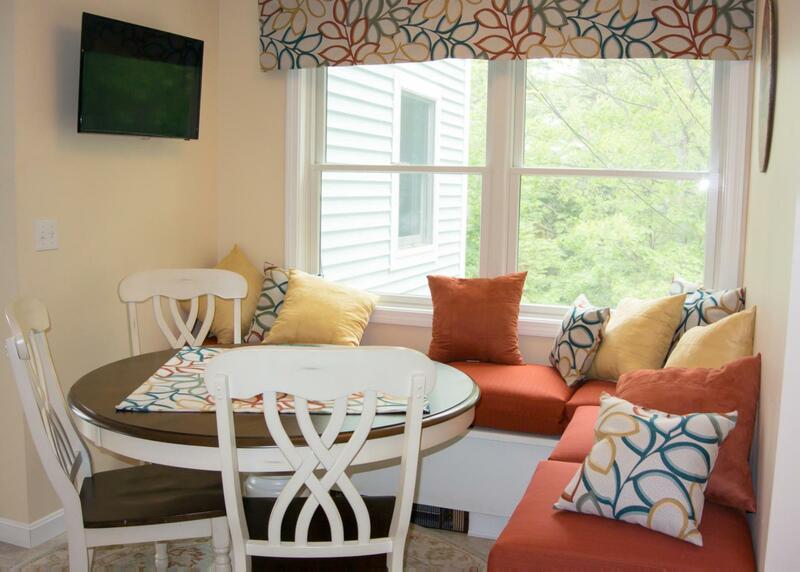 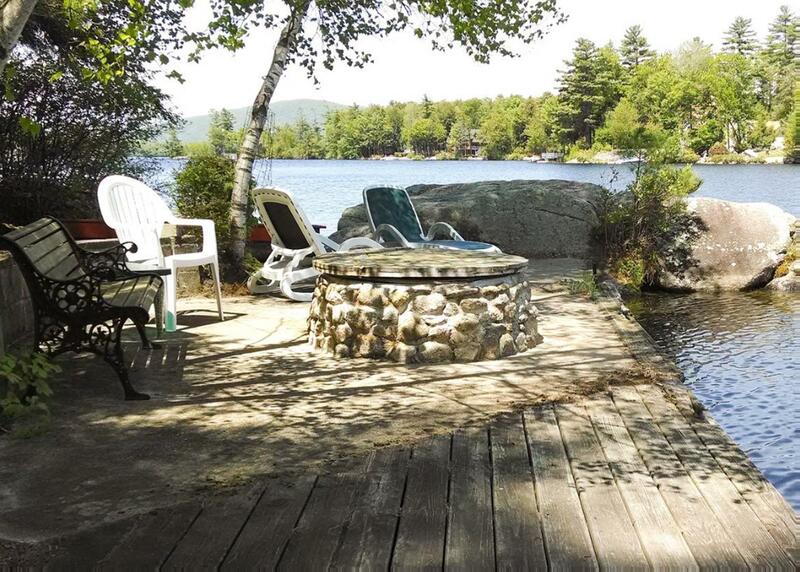 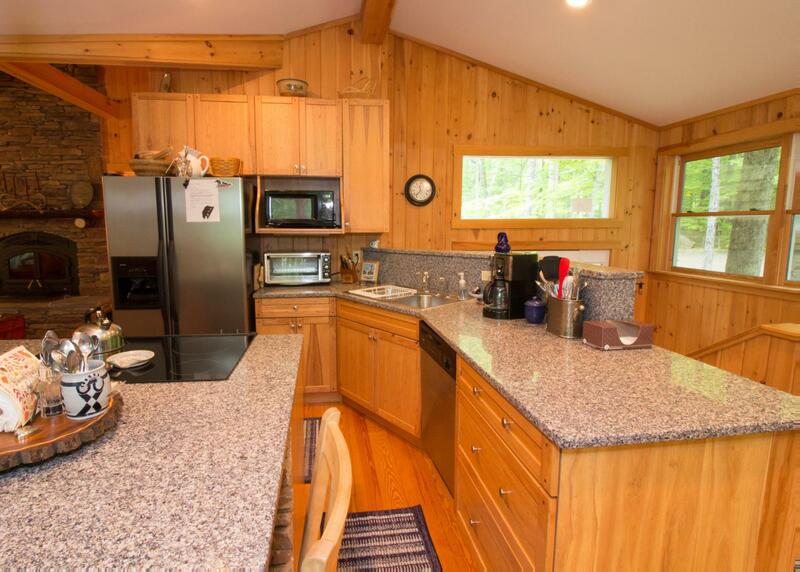 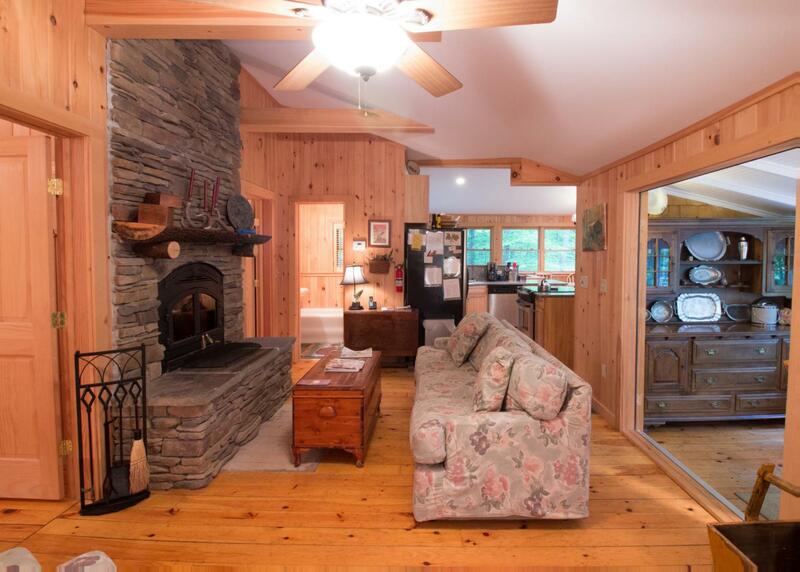 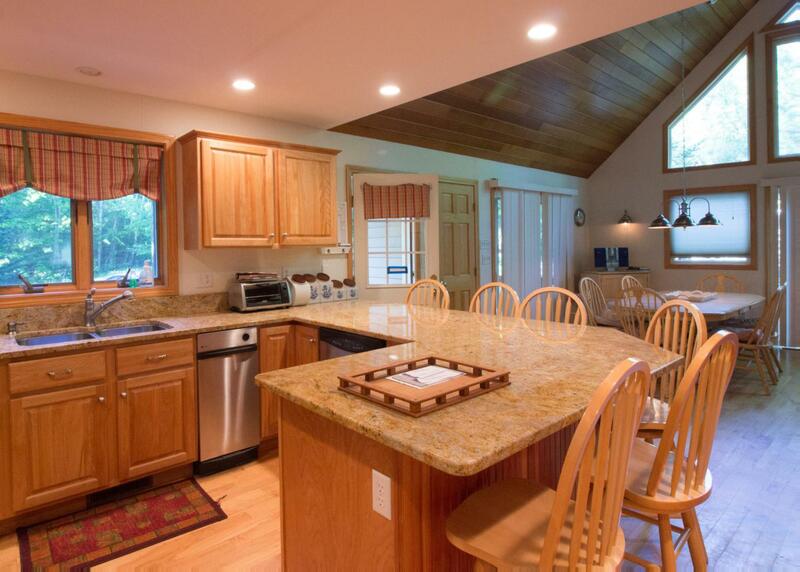 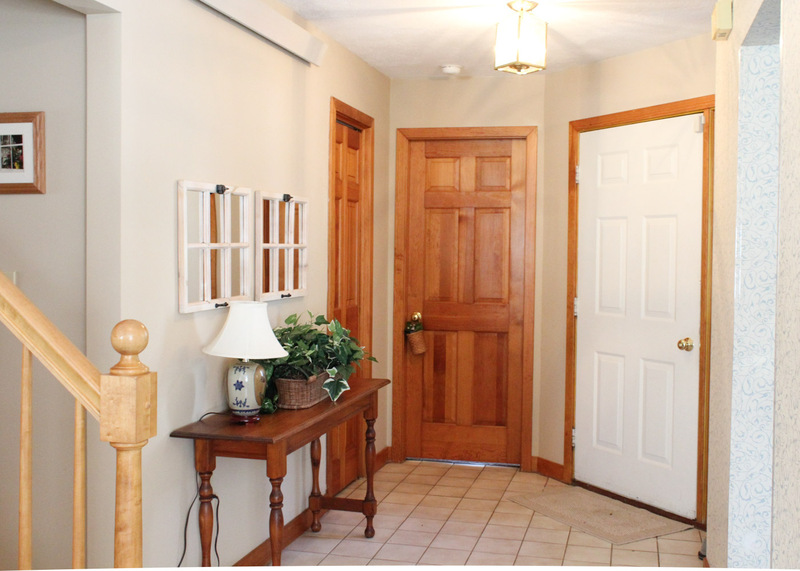 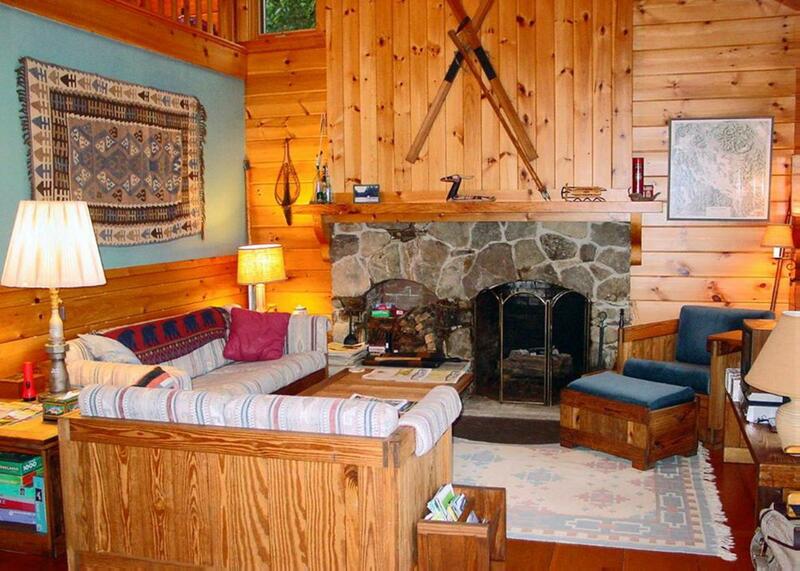 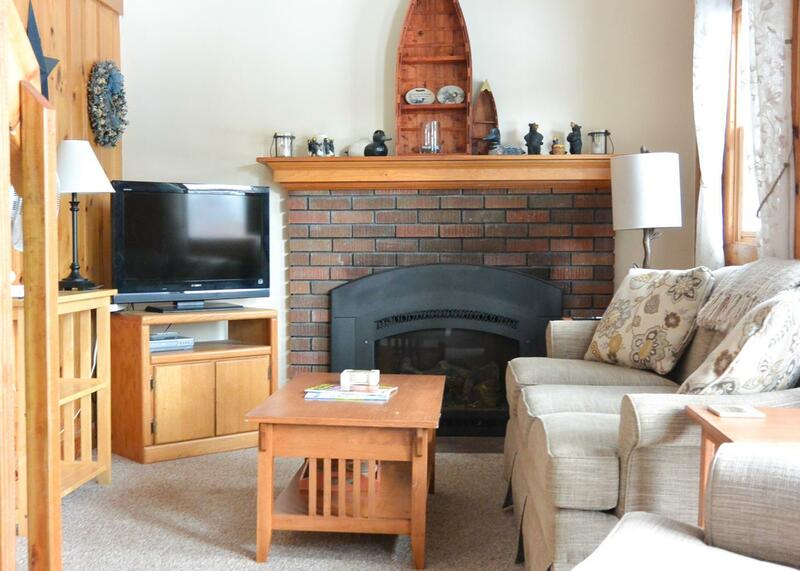 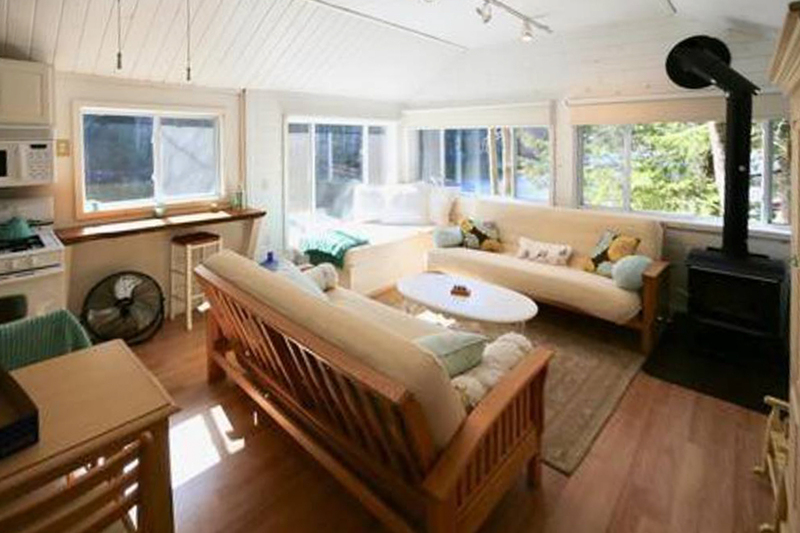 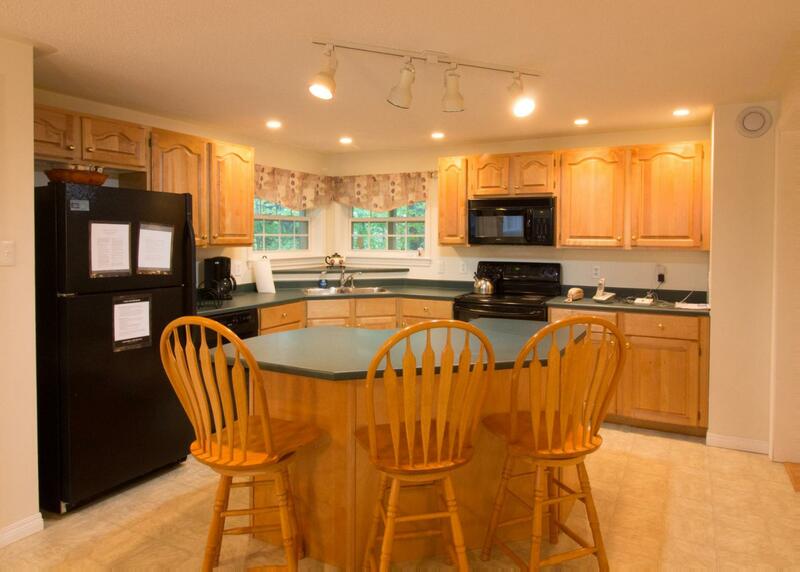 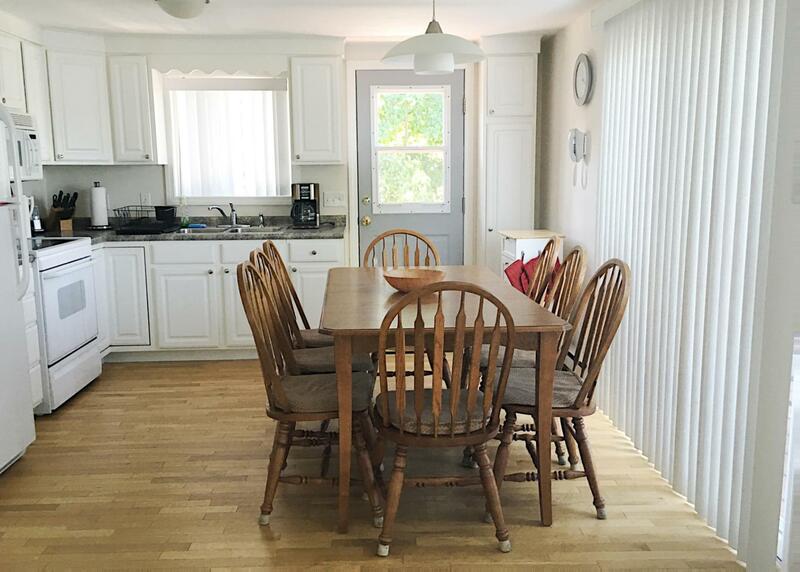 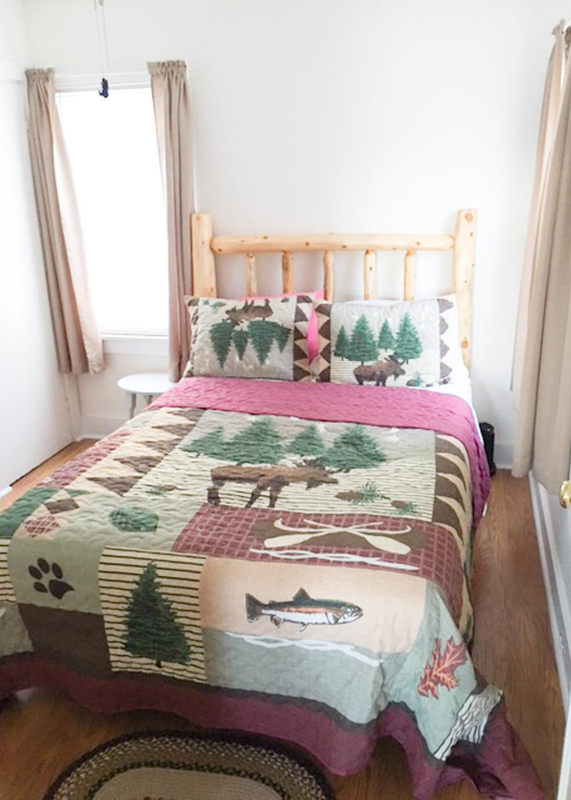 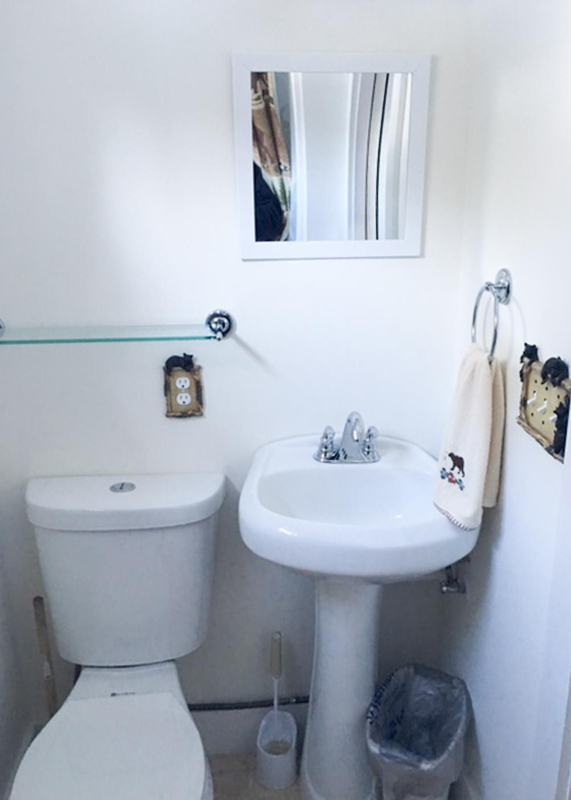 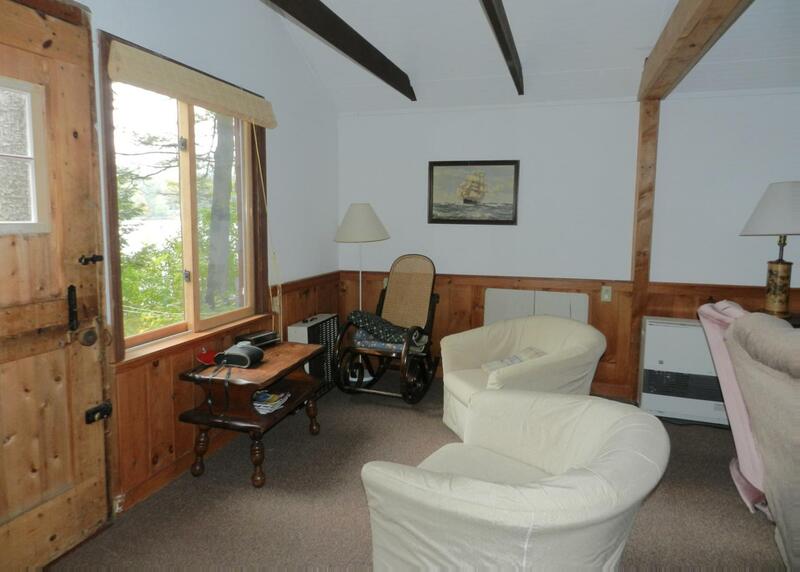 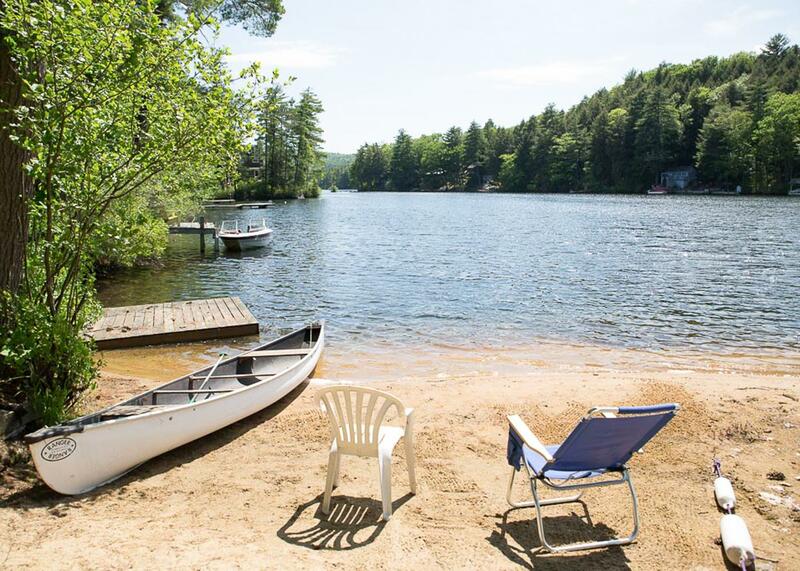 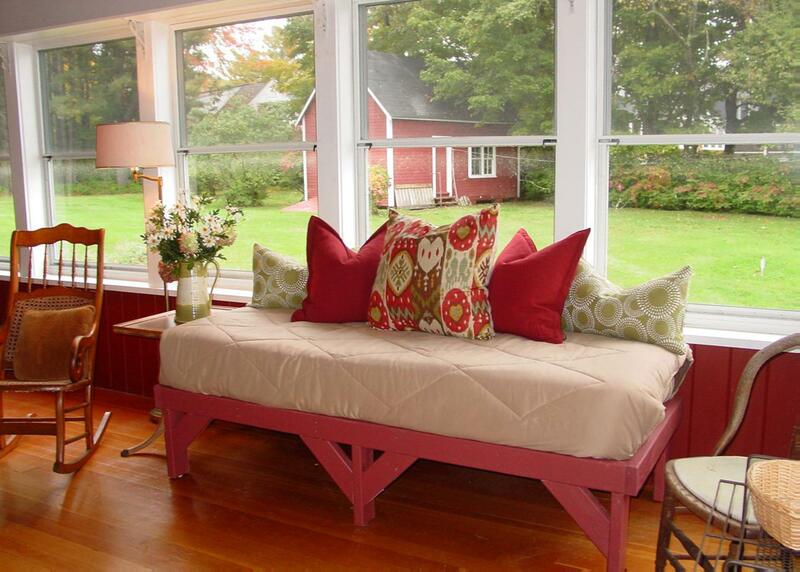 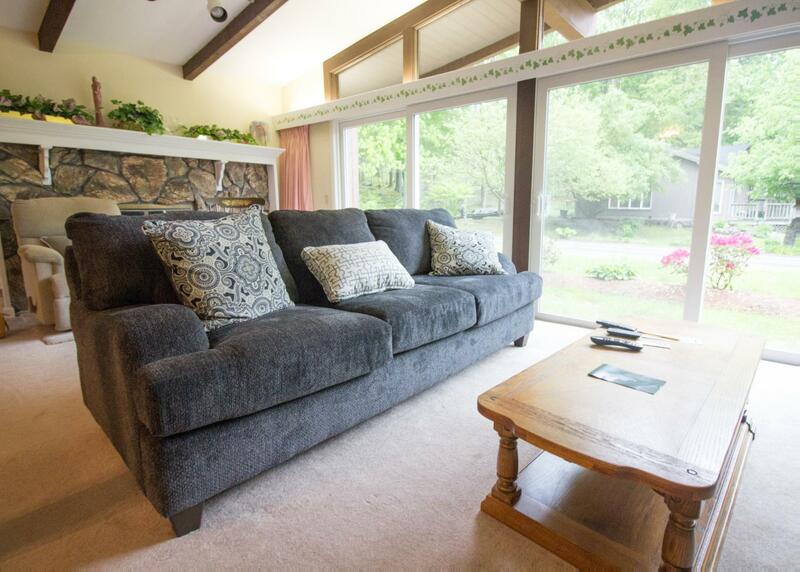 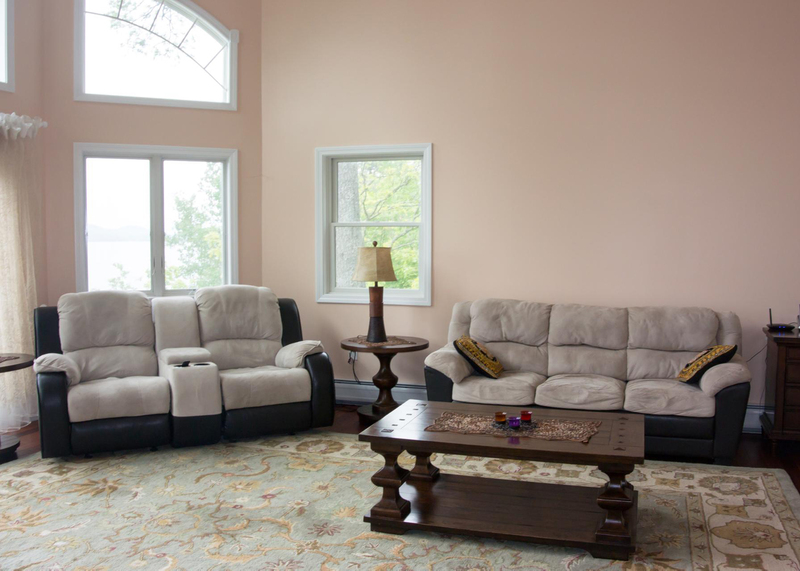 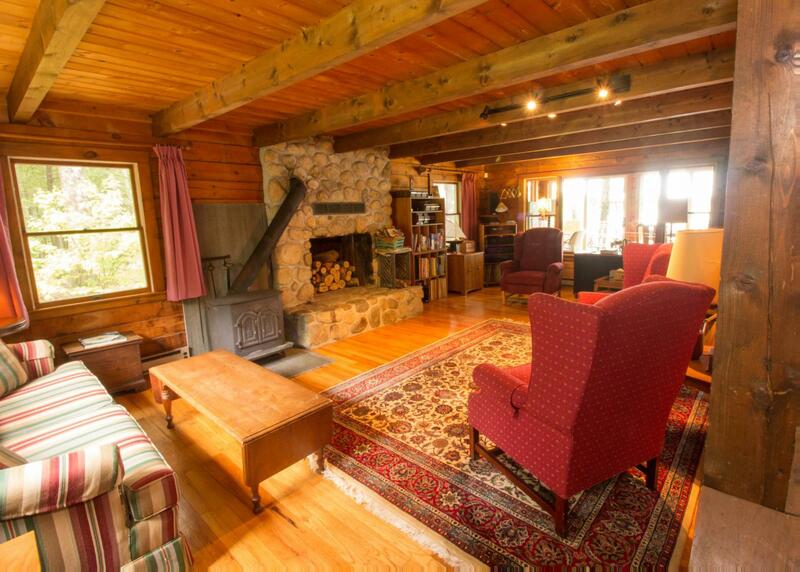 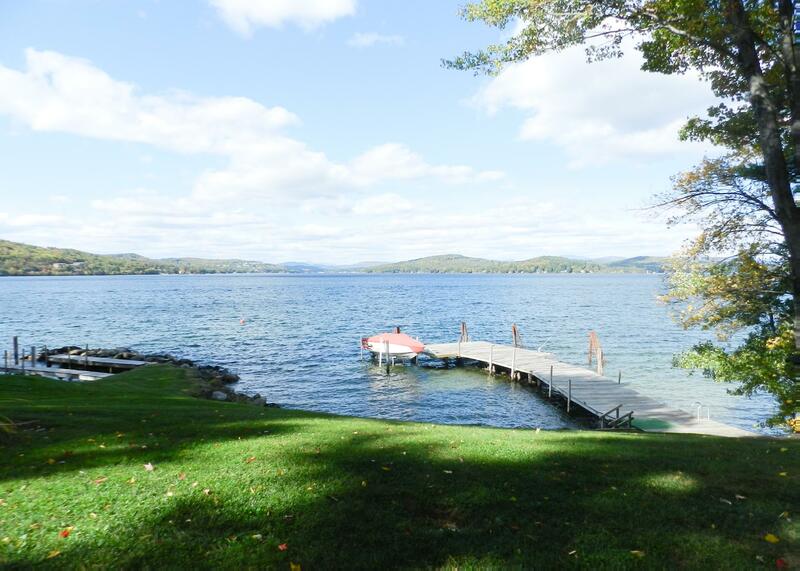 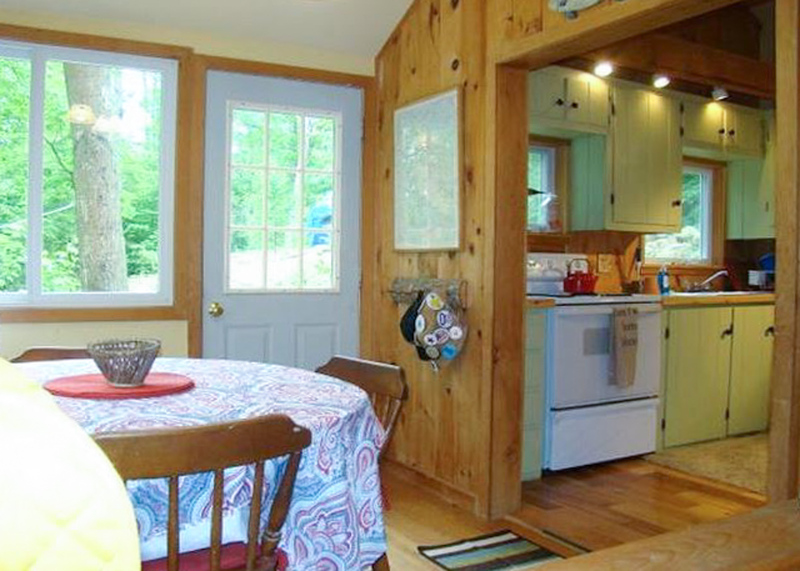 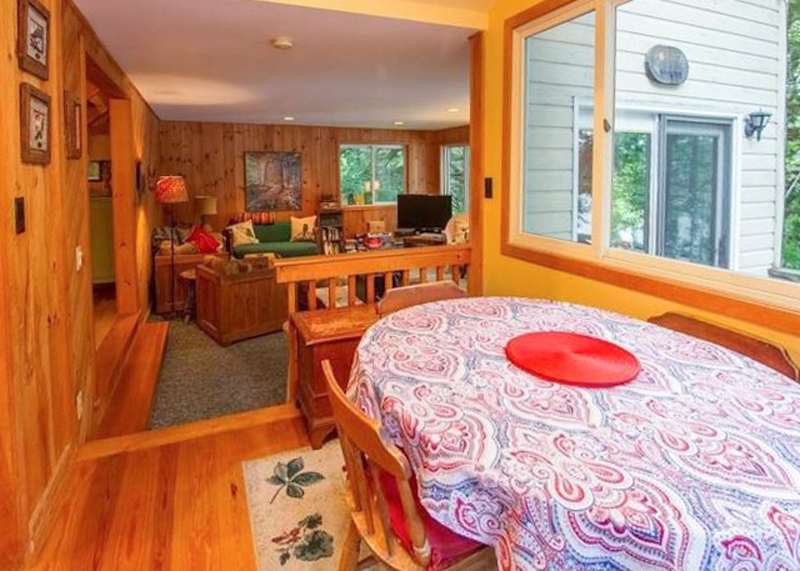 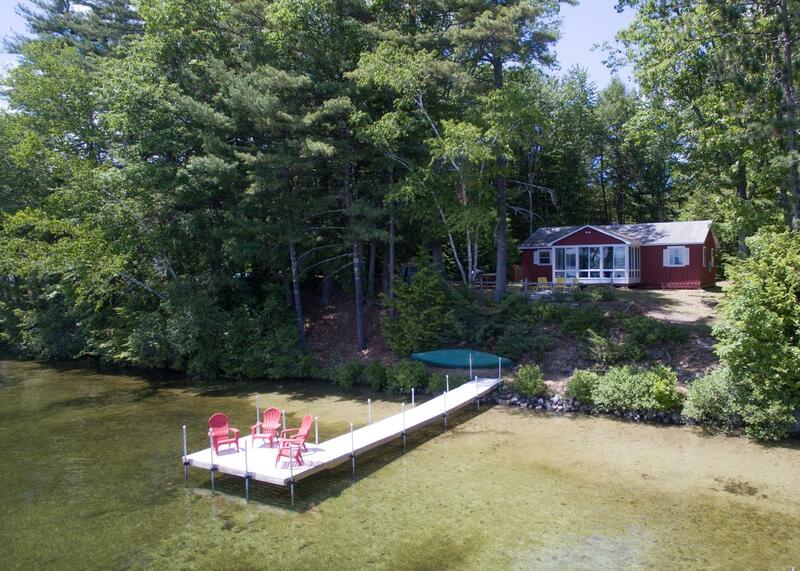 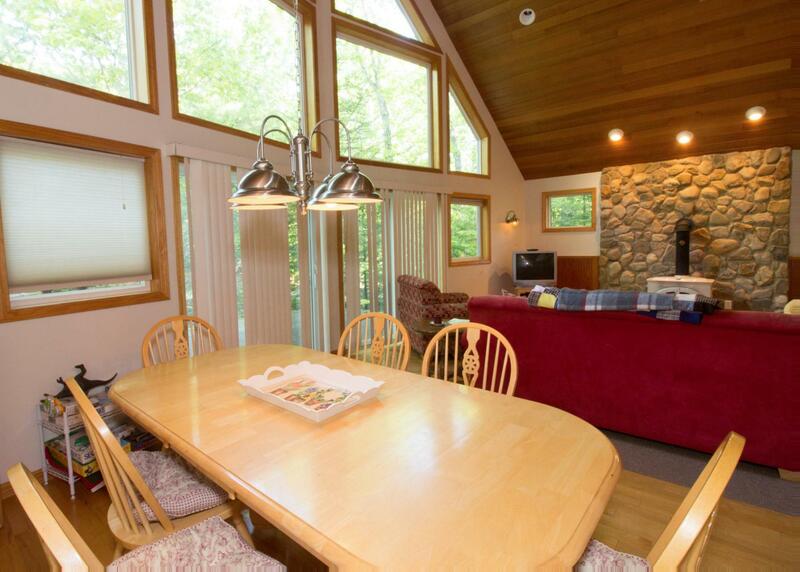 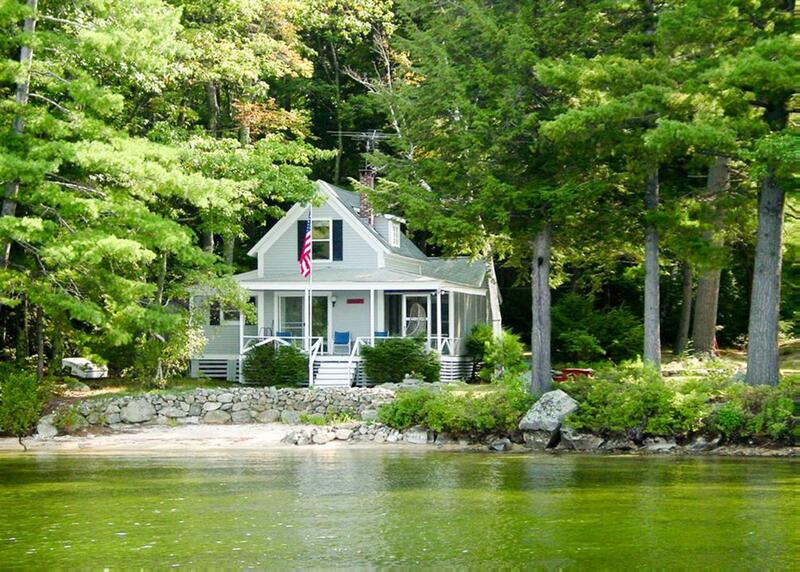 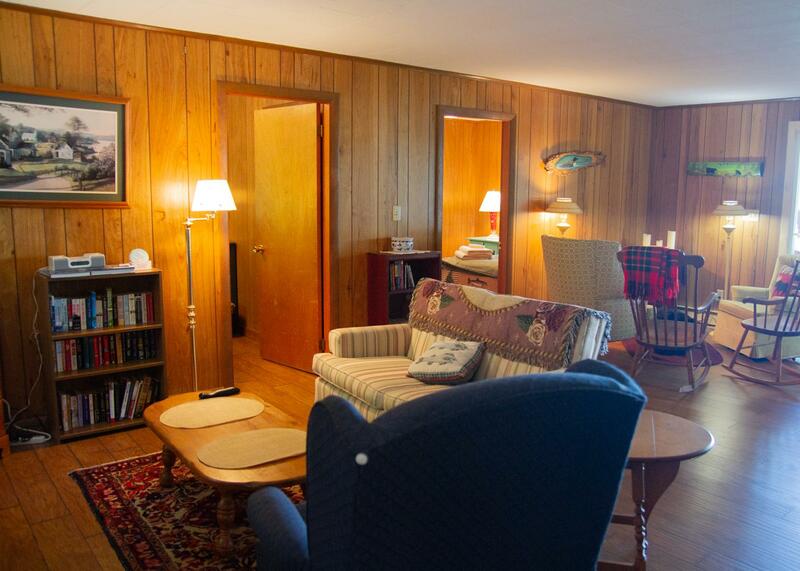 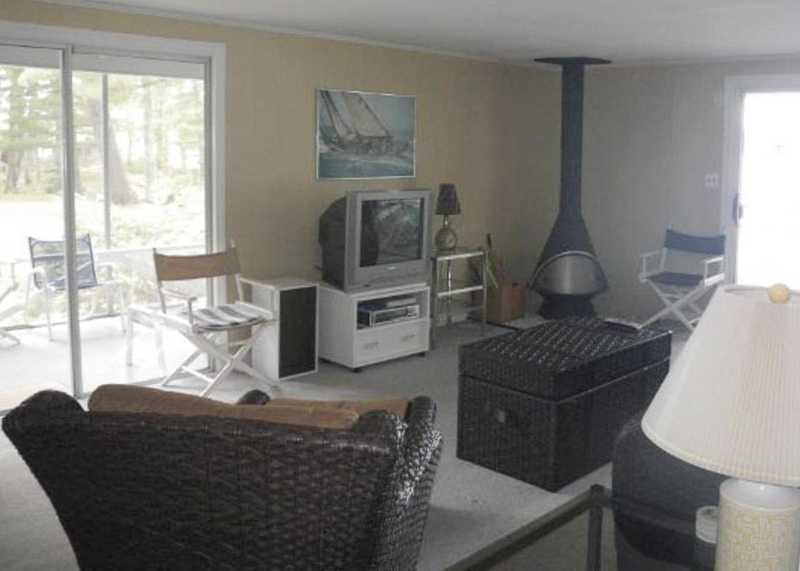 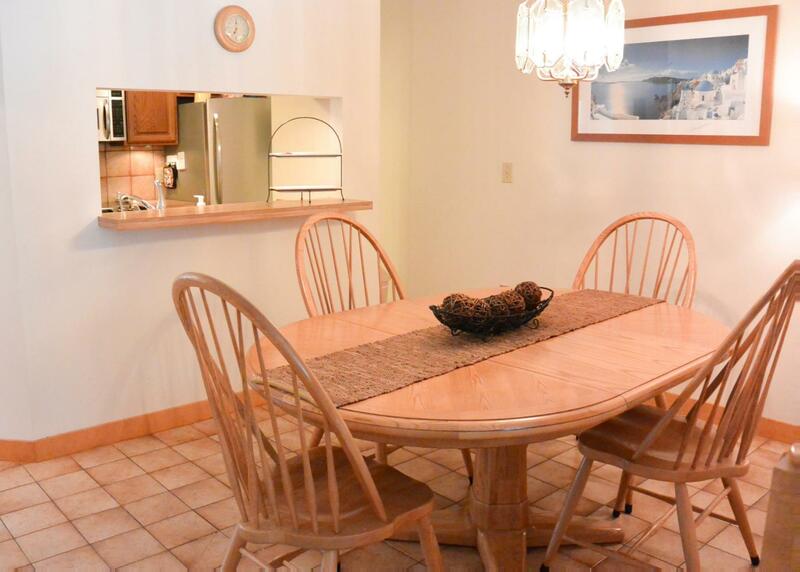 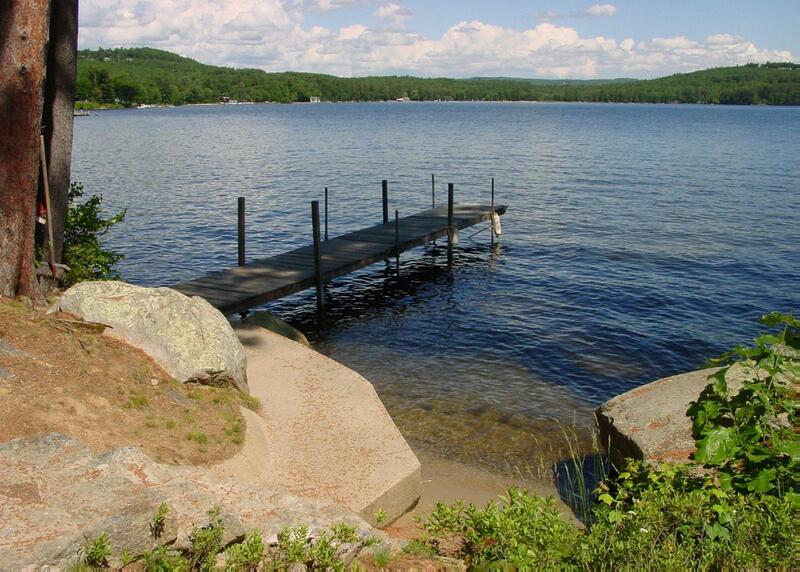 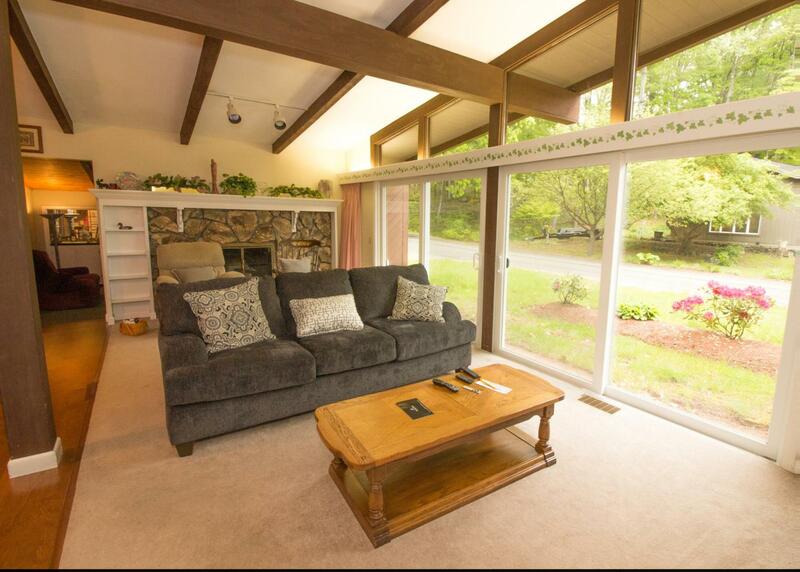 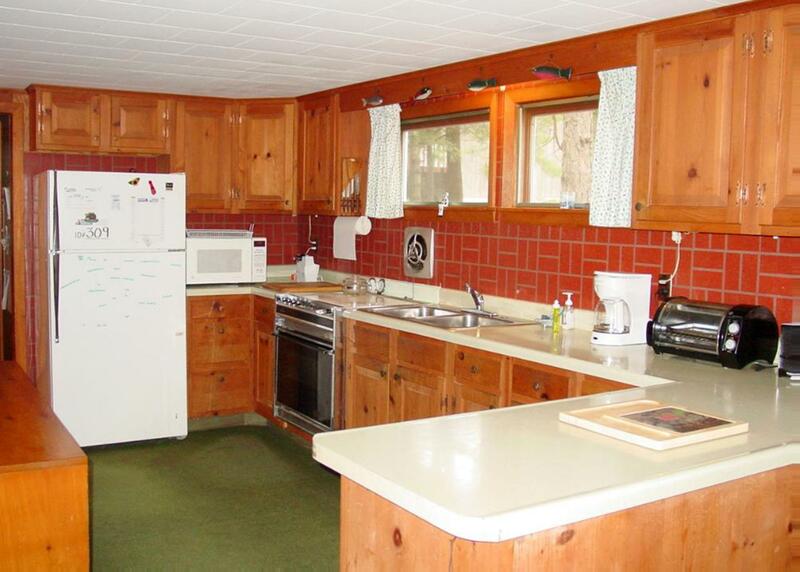 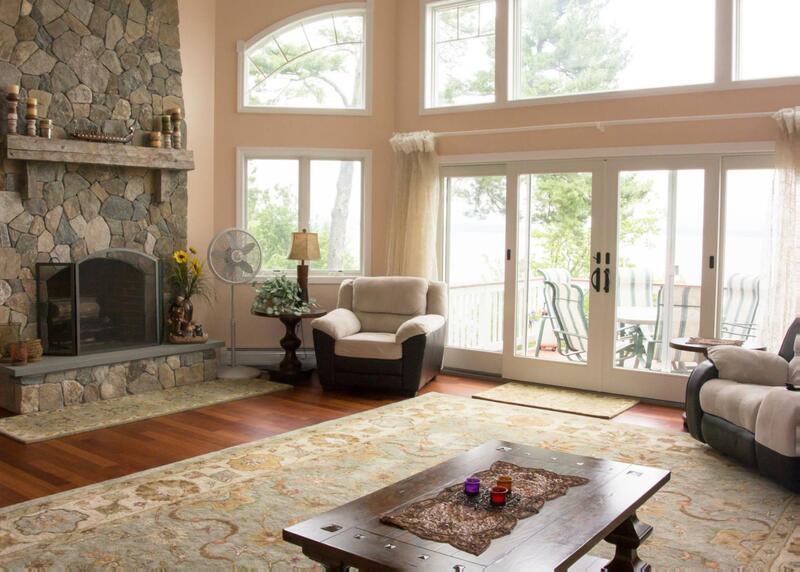 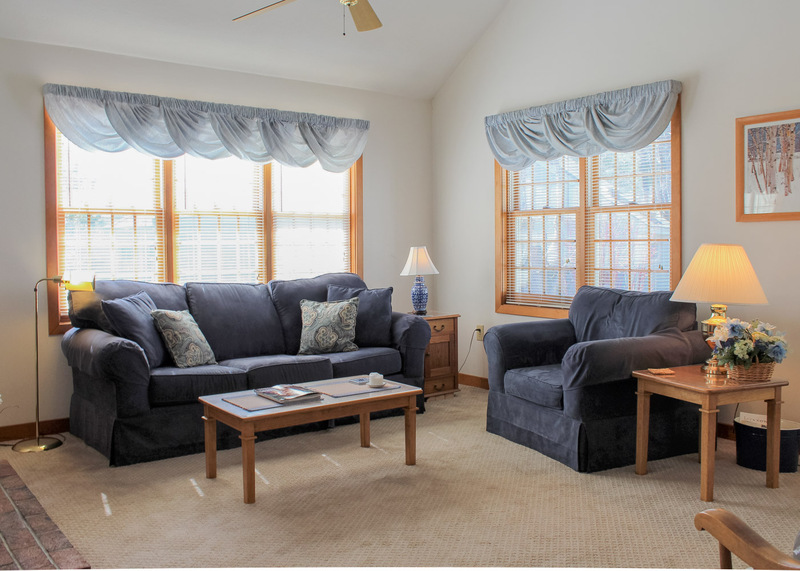 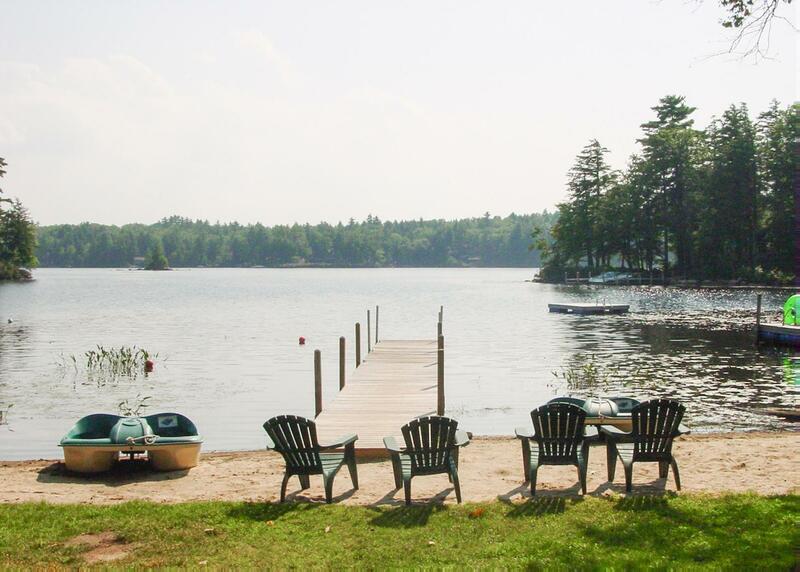 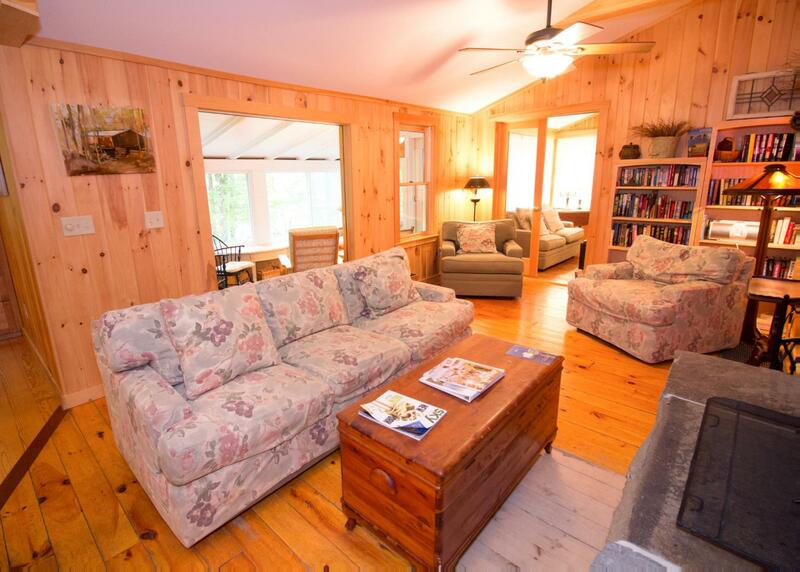 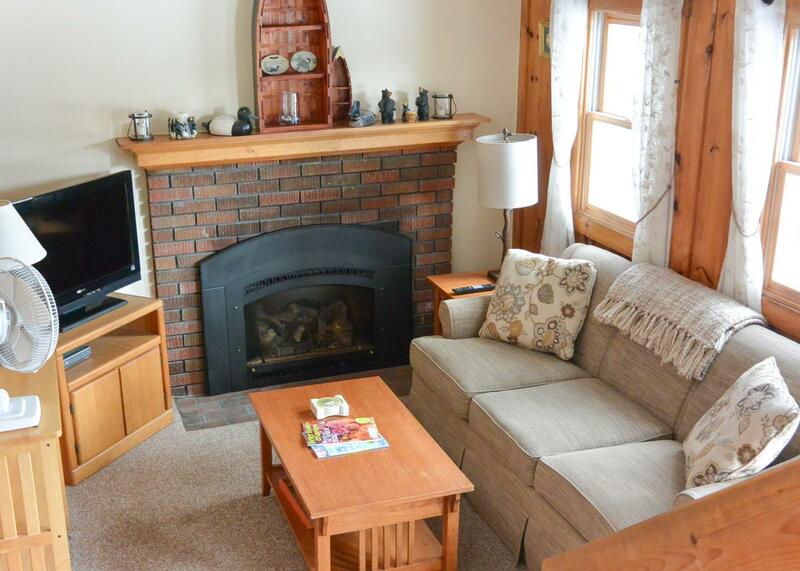 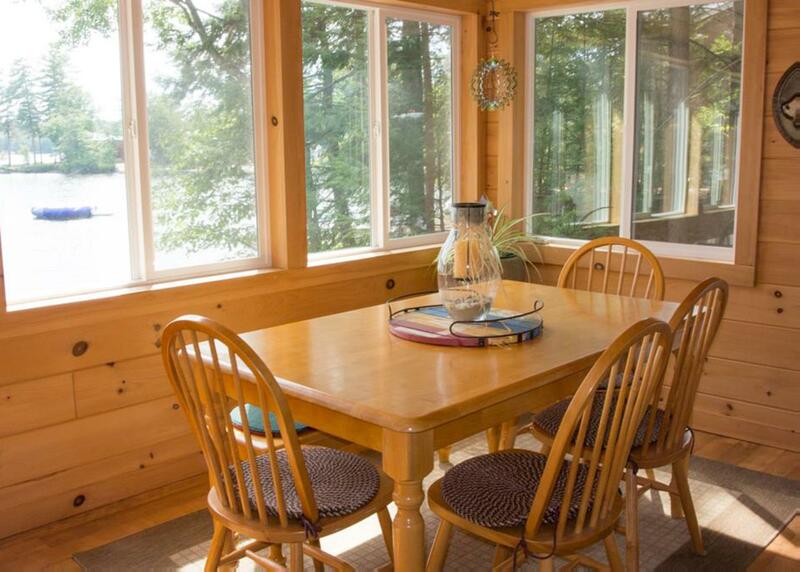 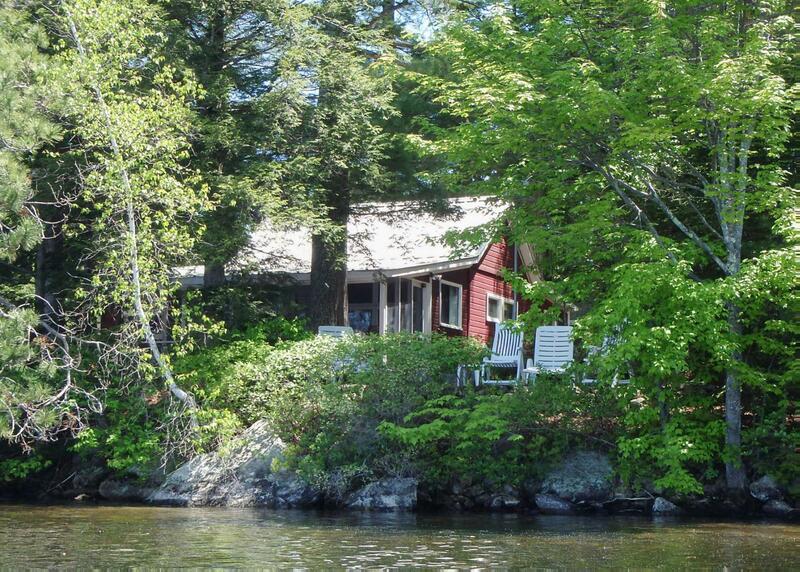 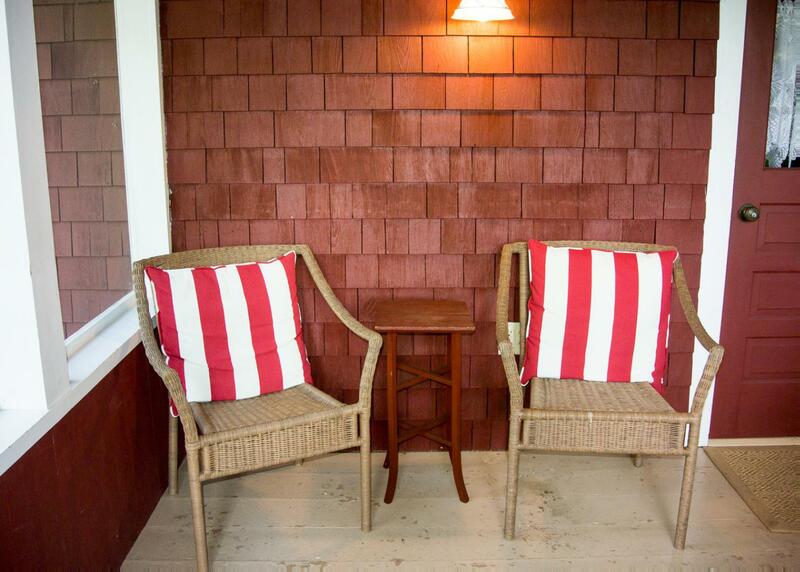 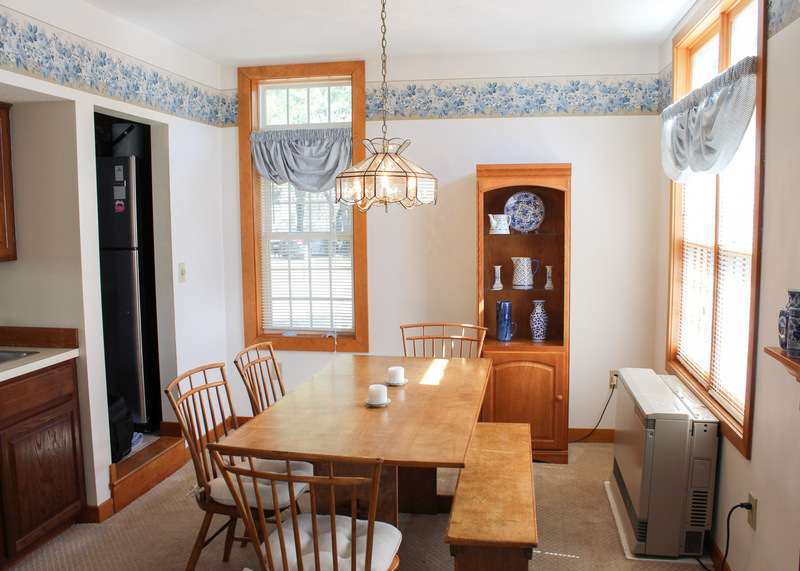 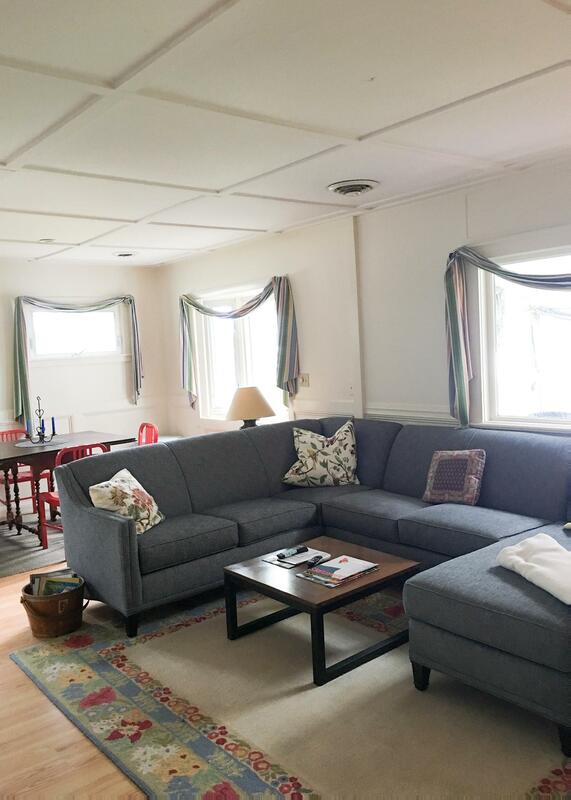 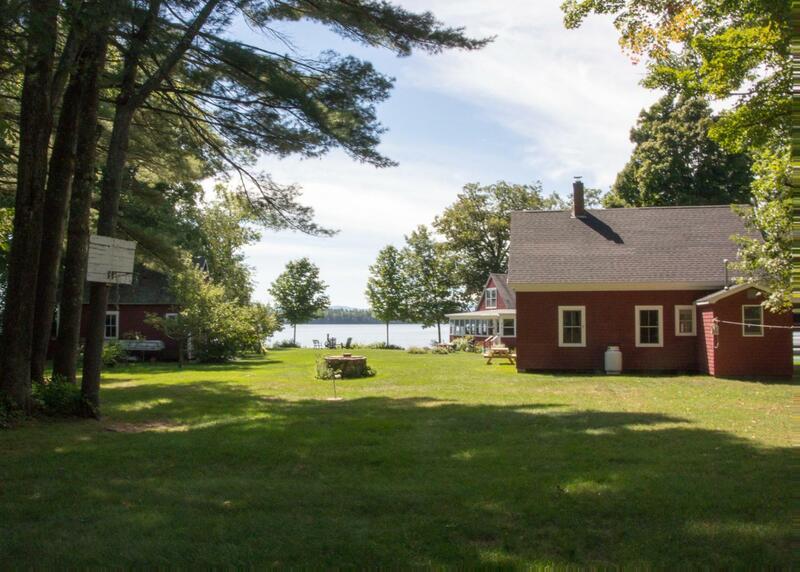 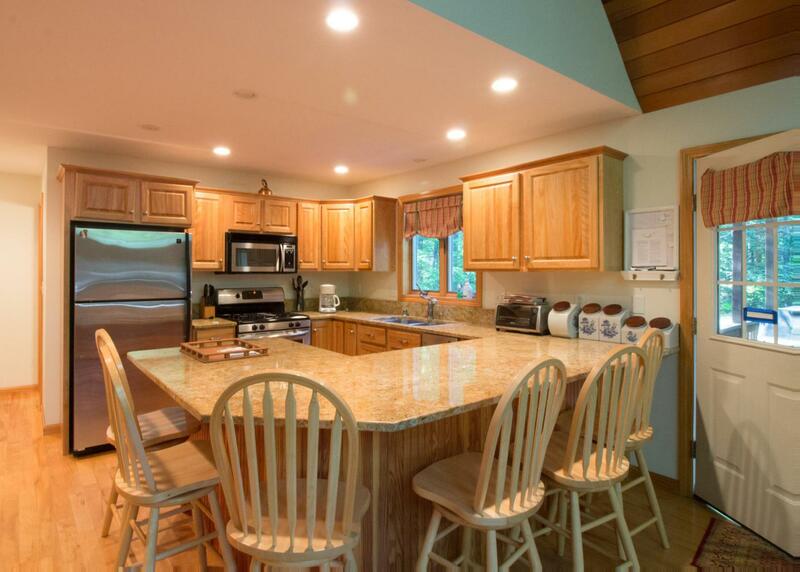 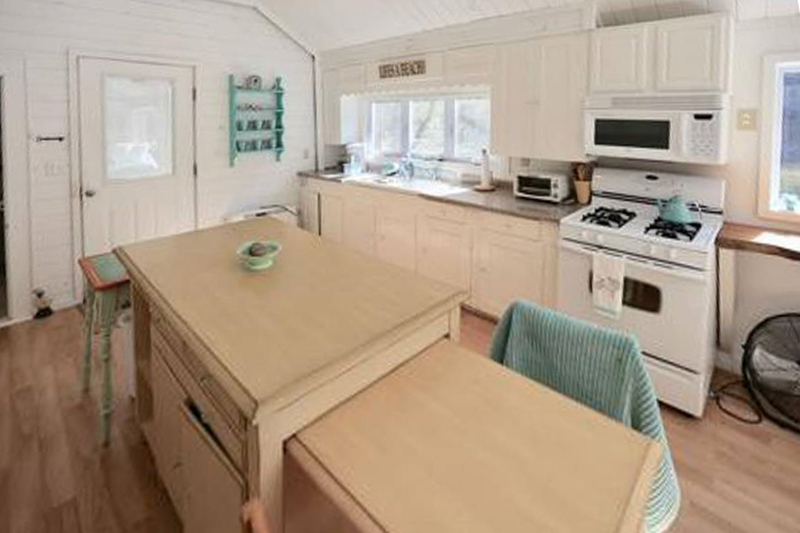 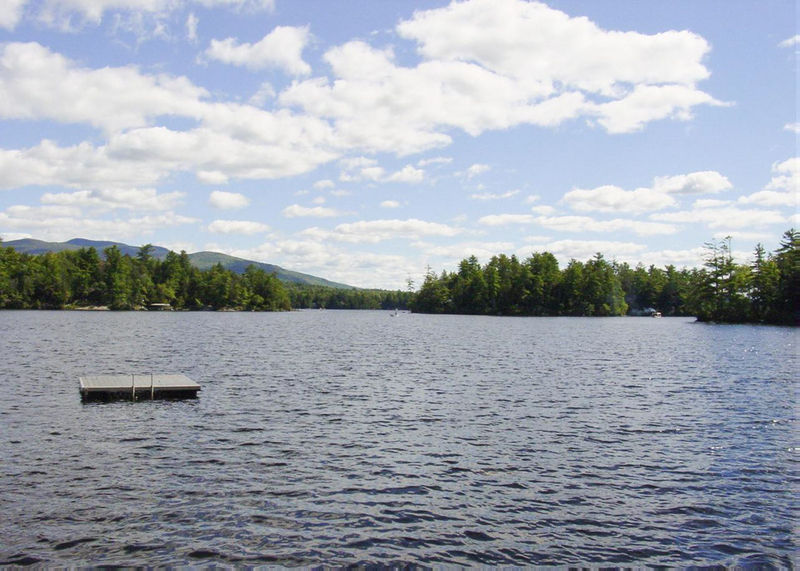 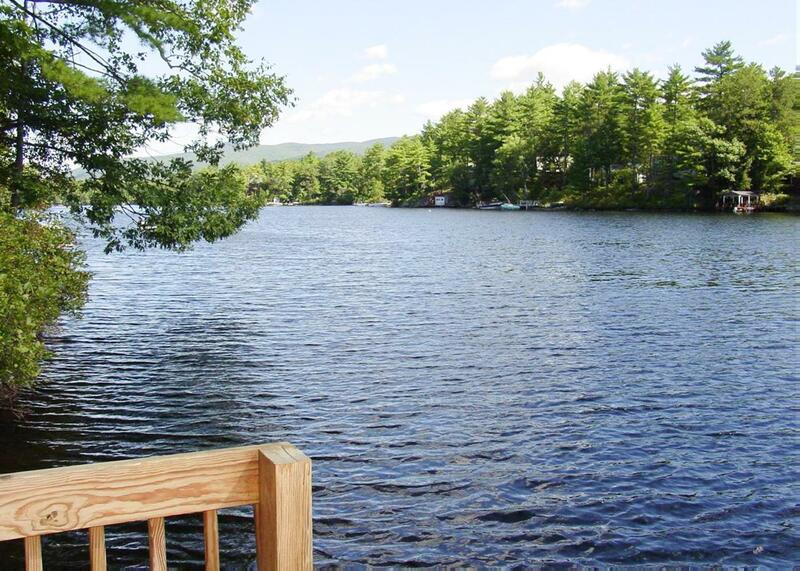 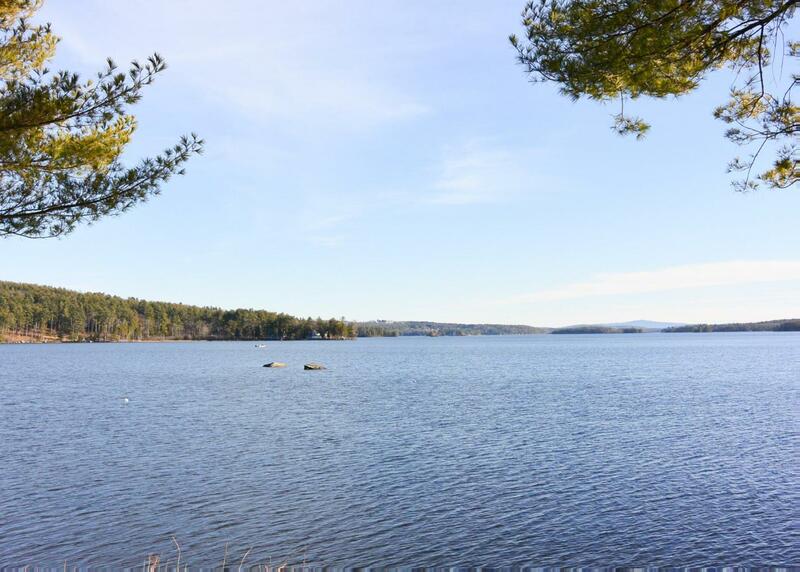 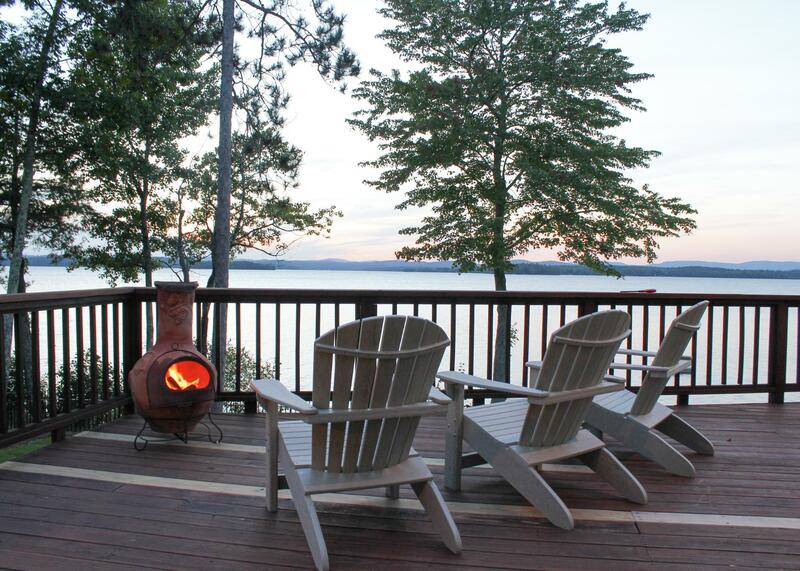 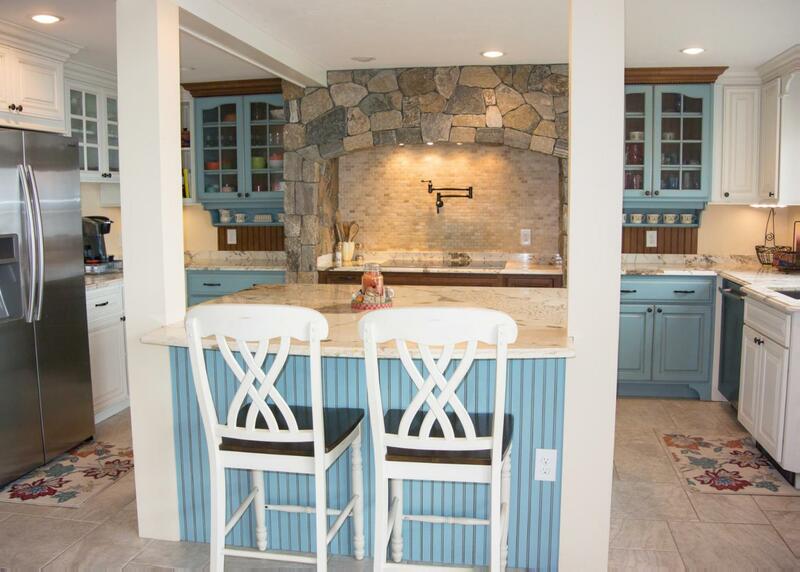 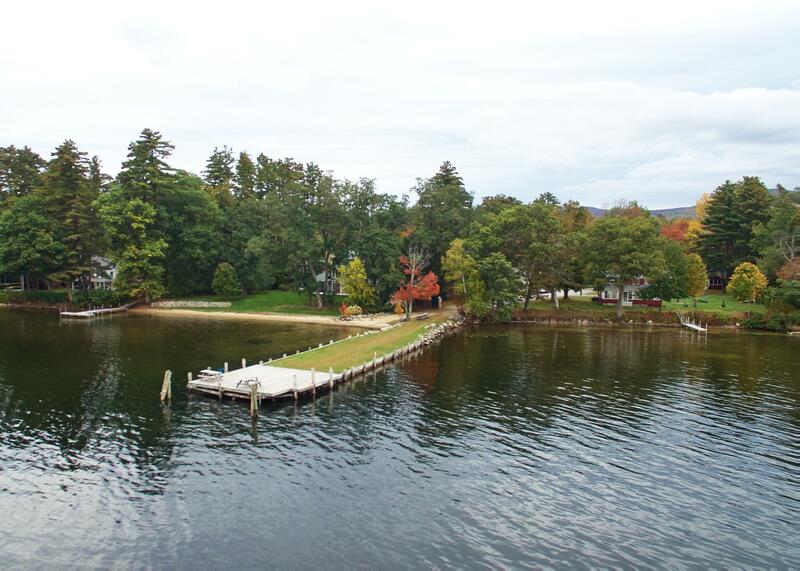 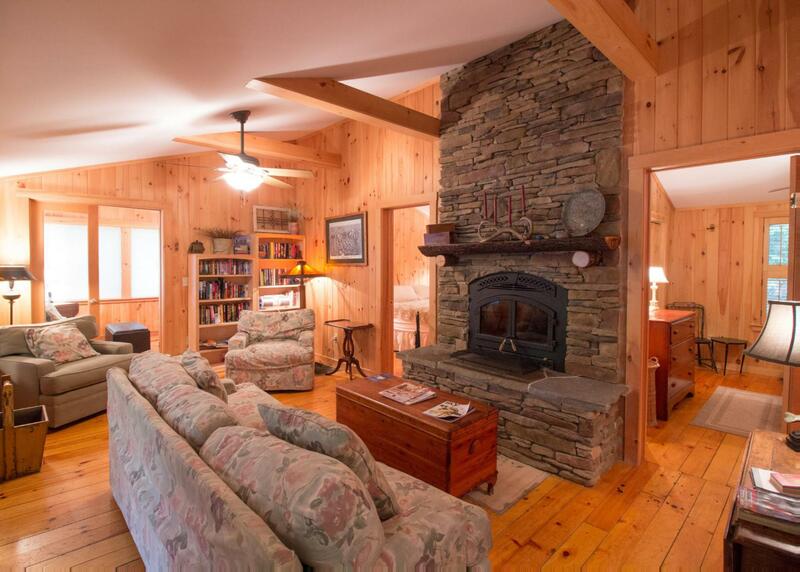 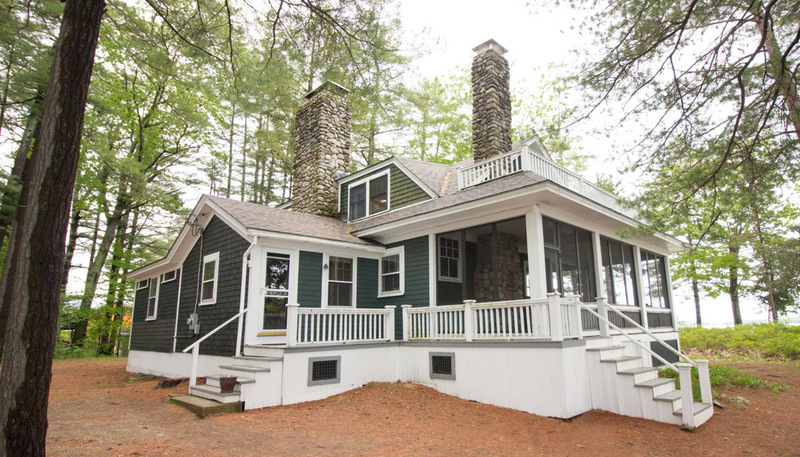 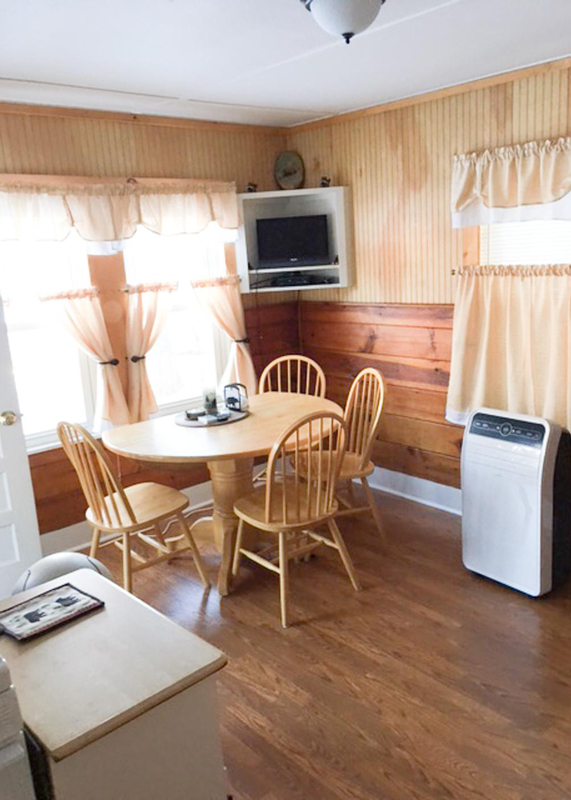 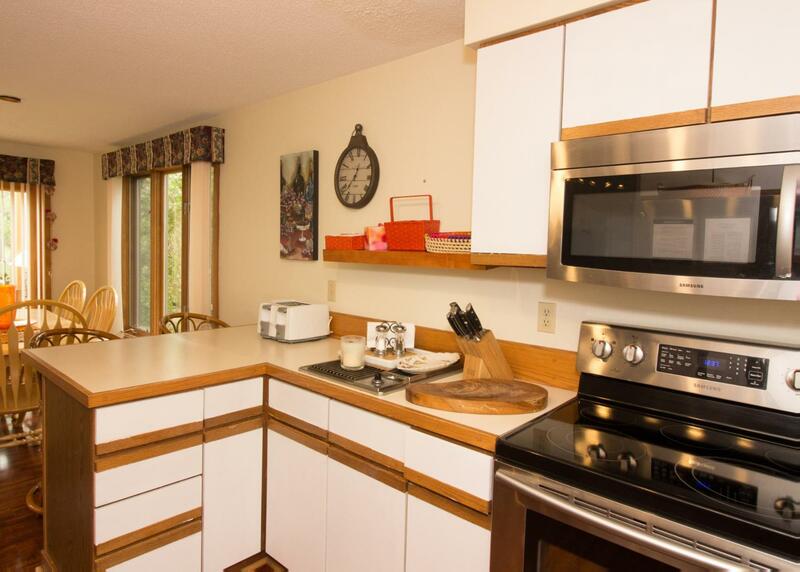 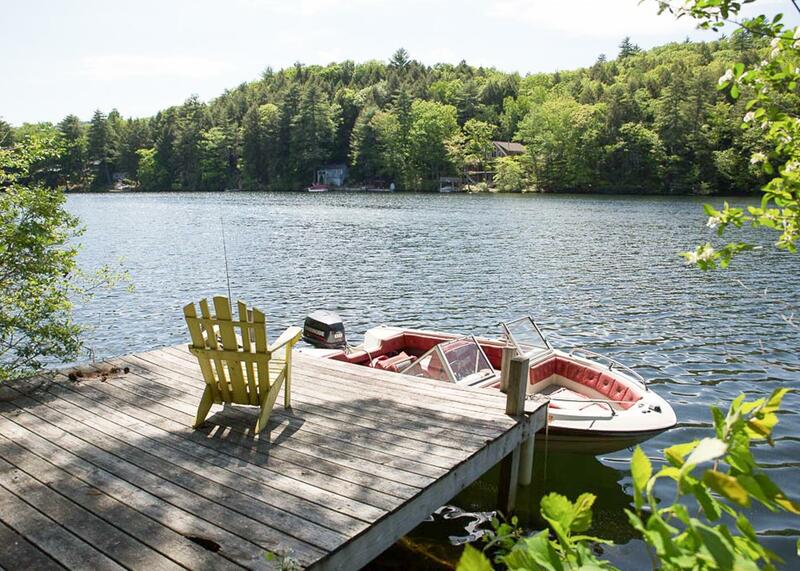 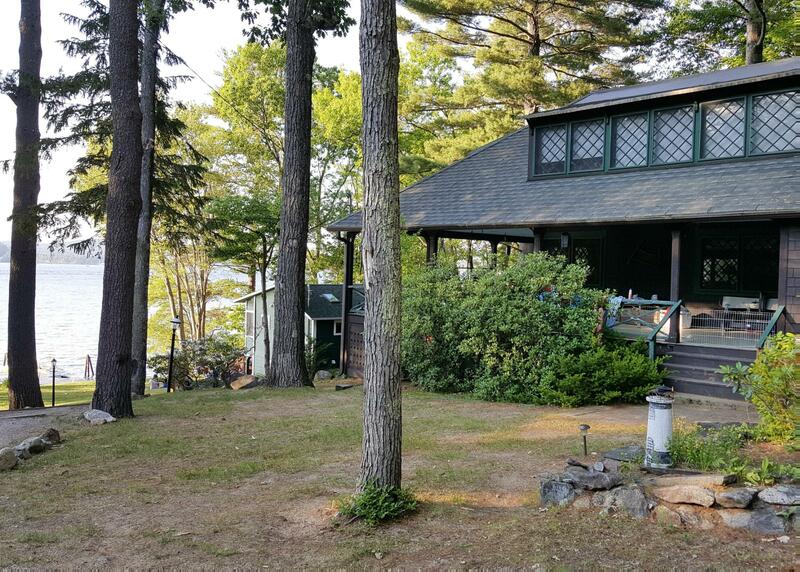 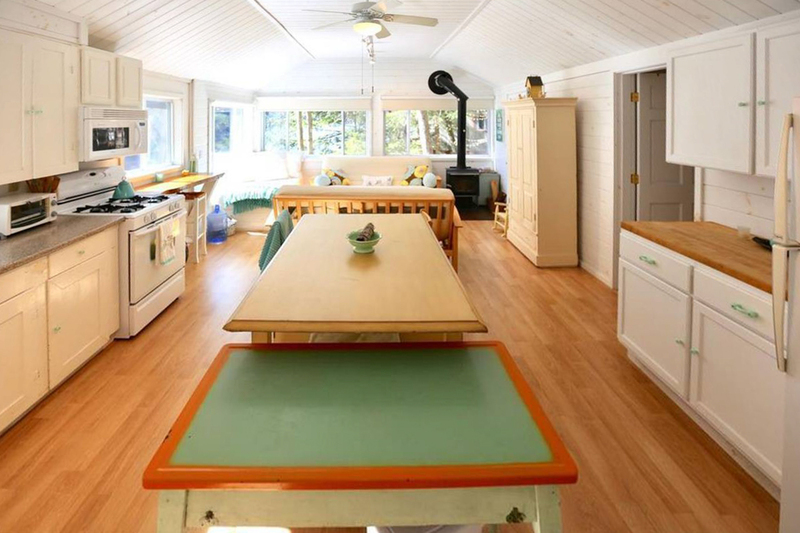 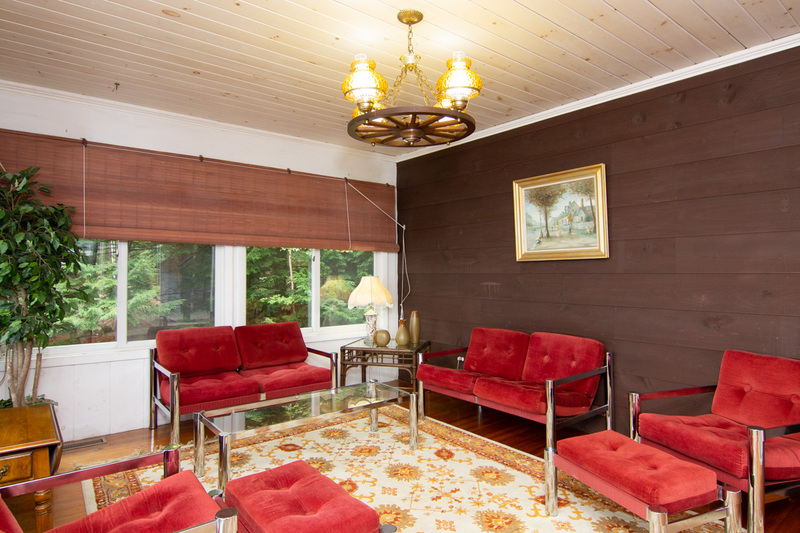 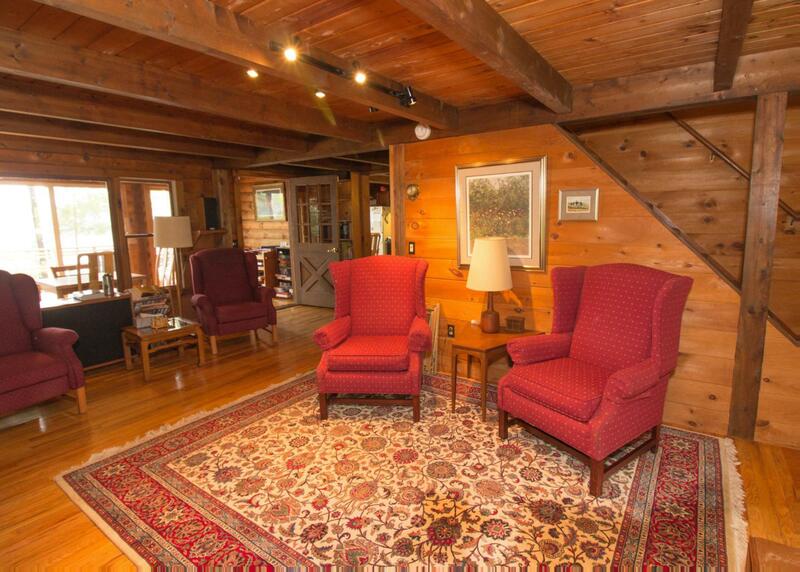 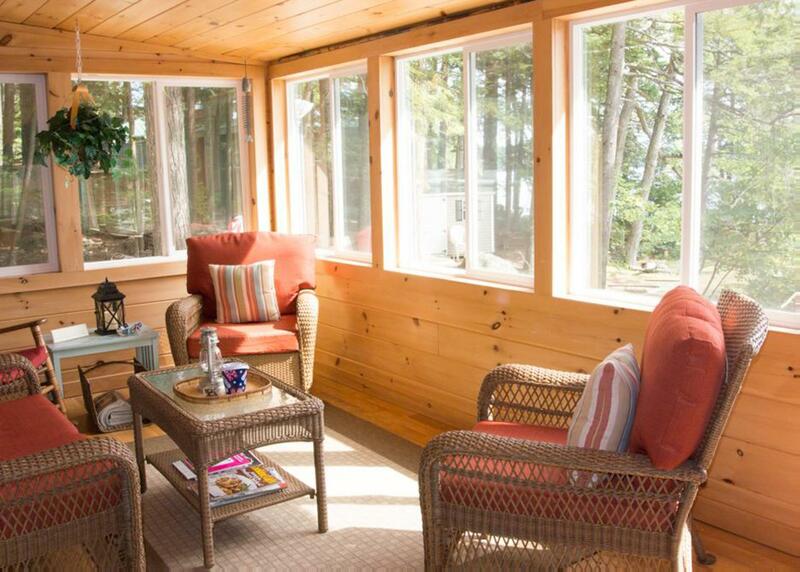 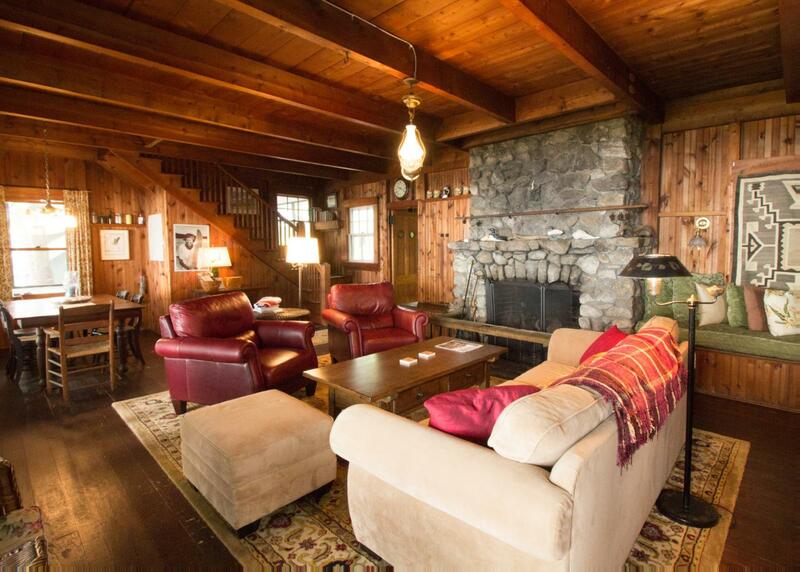 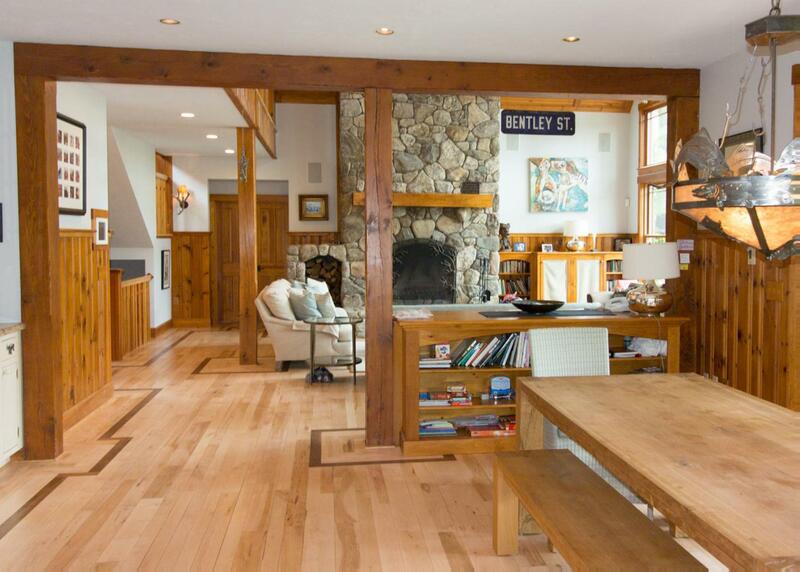 Our collection of New Hampshire lakes vacation rentals provides an escape from modern life with homes on Weirs Beach, Meredith, Shell Camp Lake, and Lake Winnipesaukee. 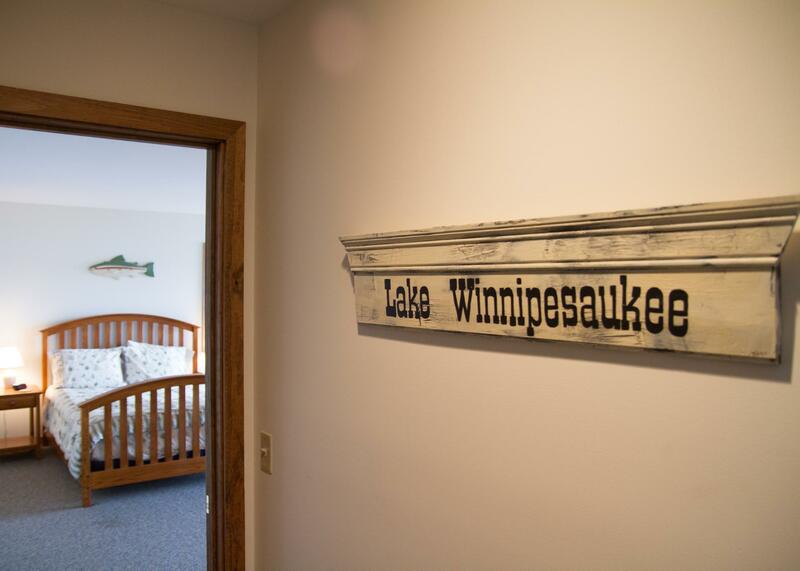 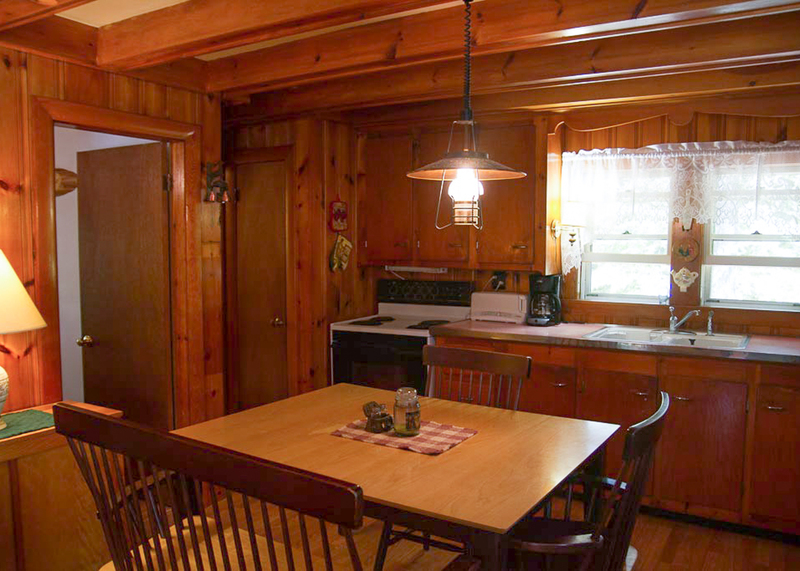 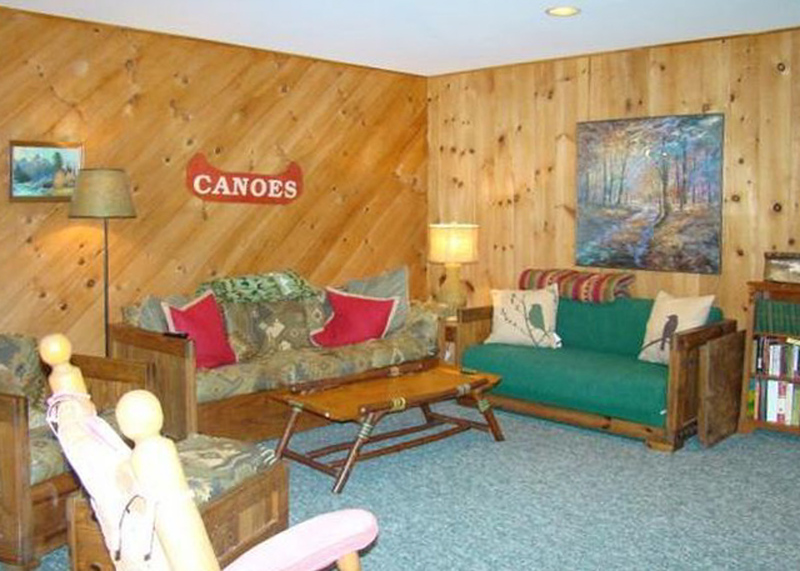 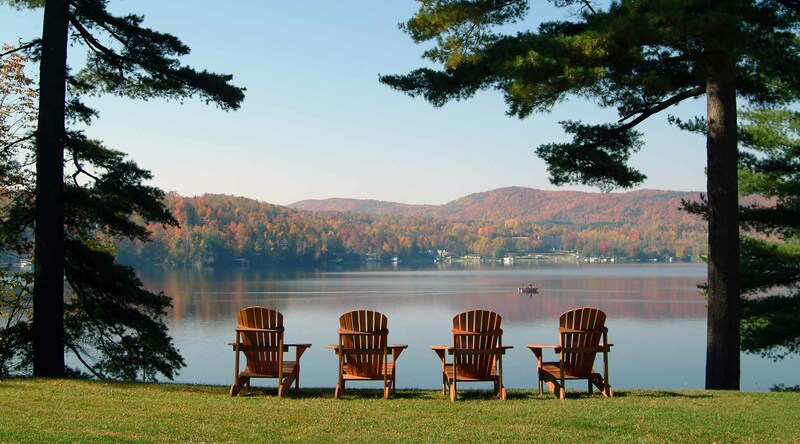 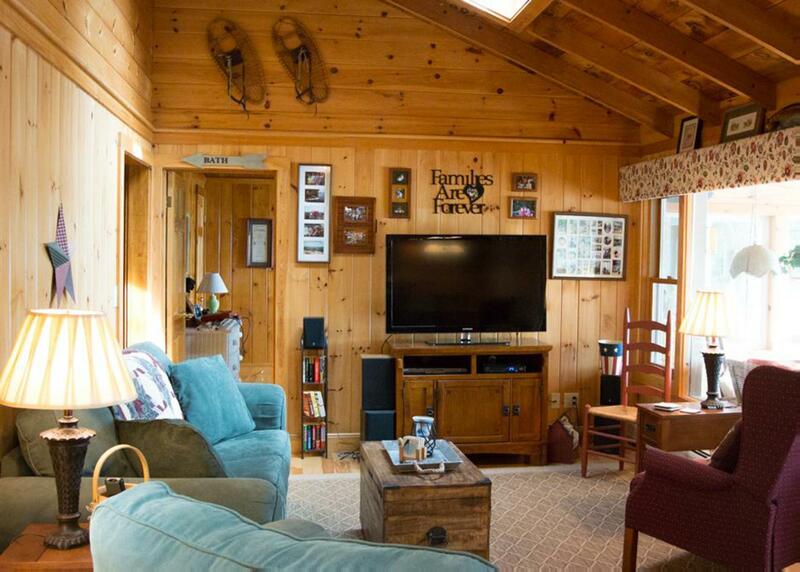 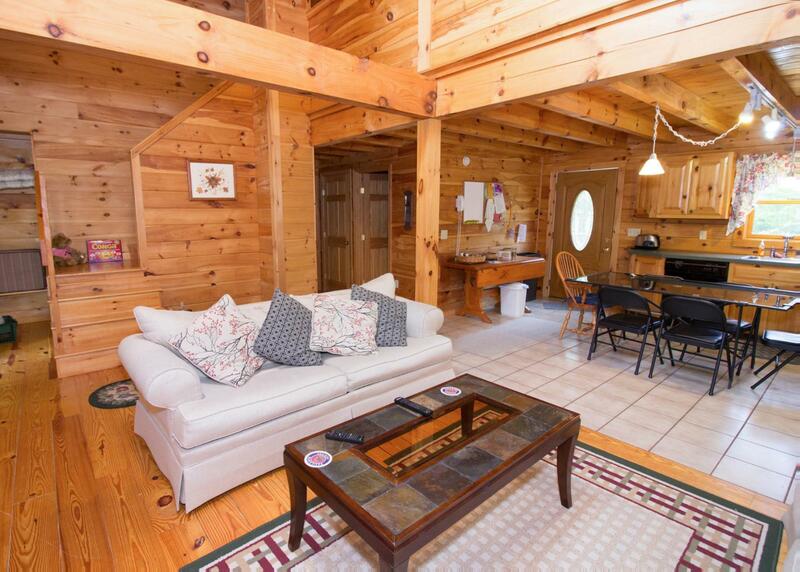 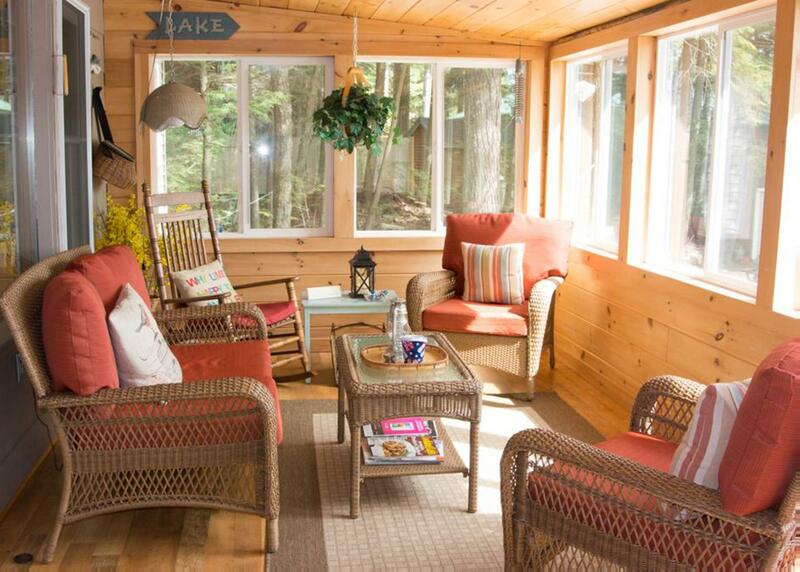 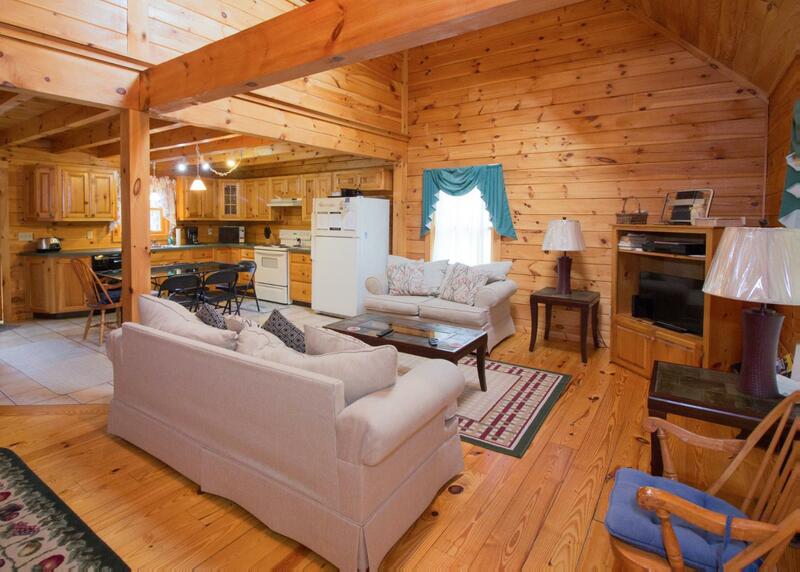 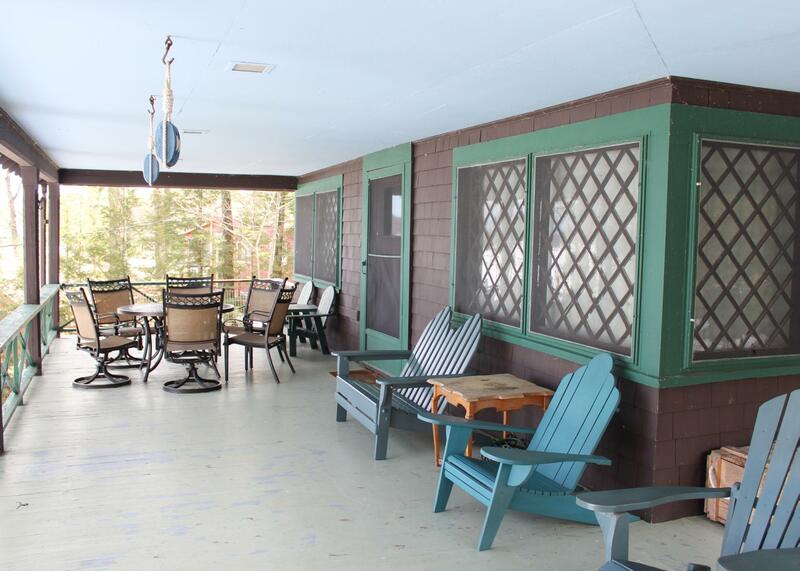 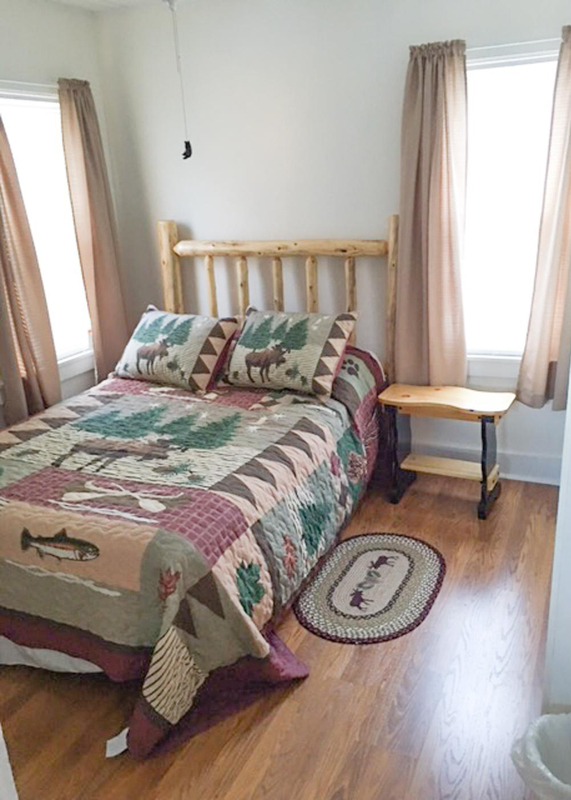 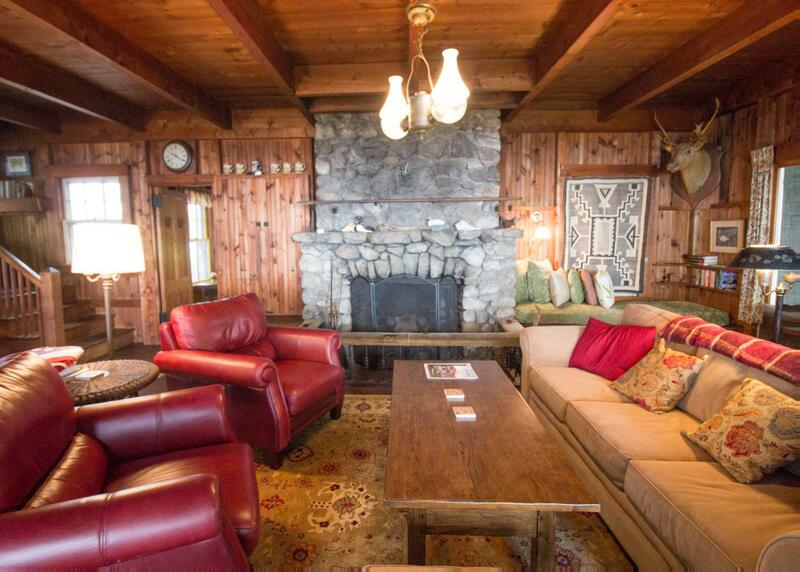 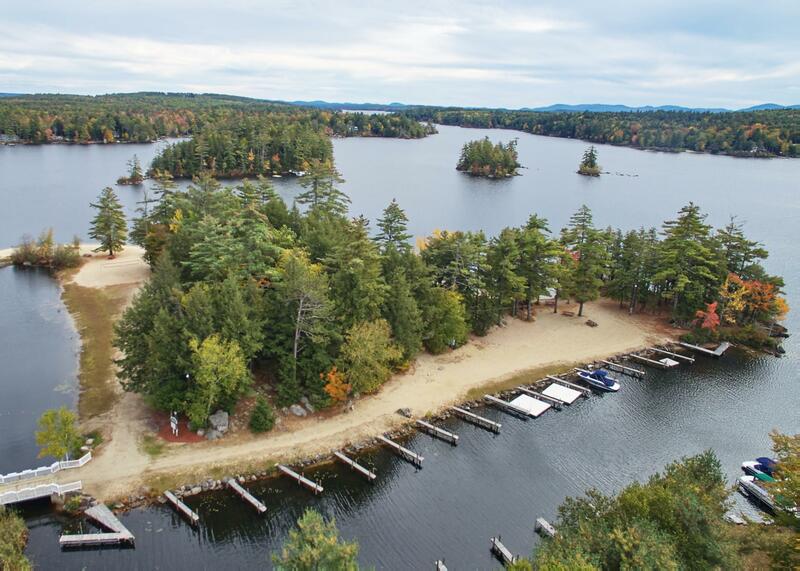 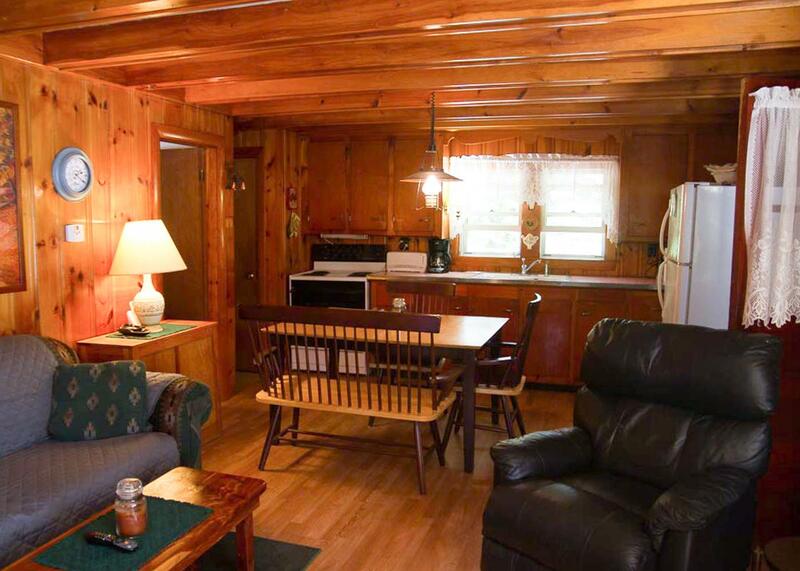 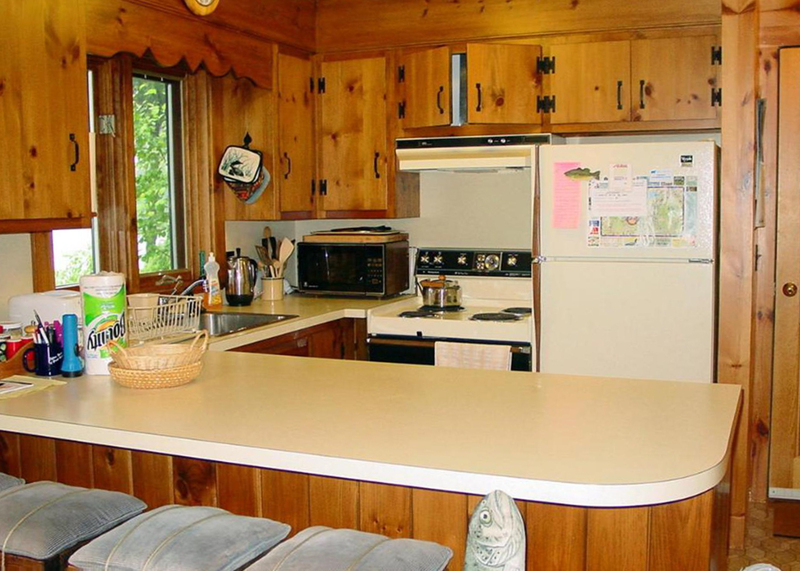 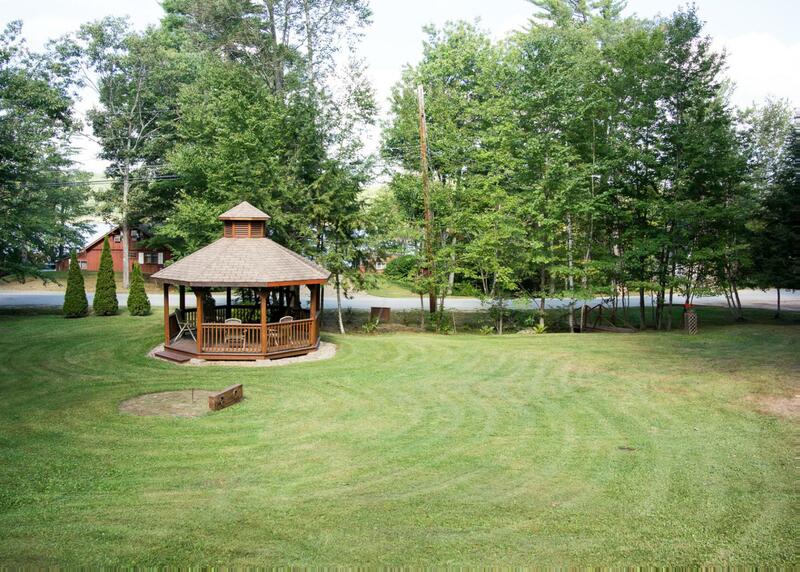 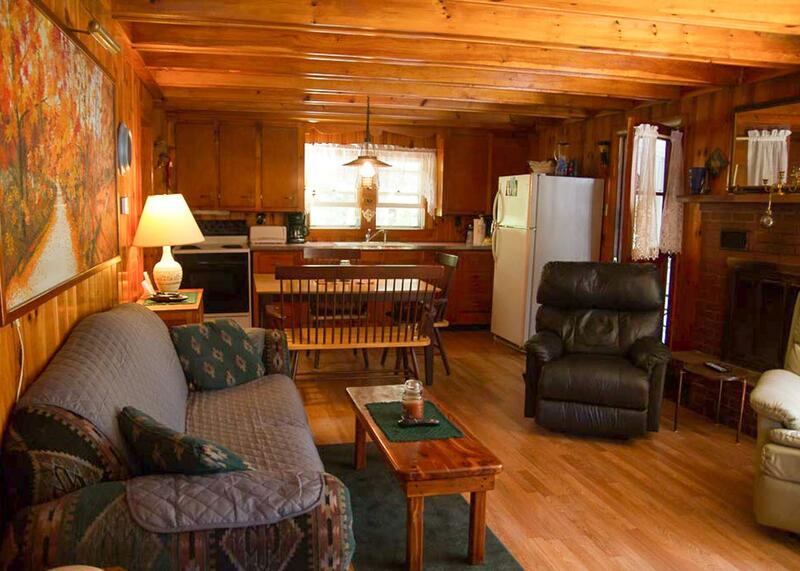 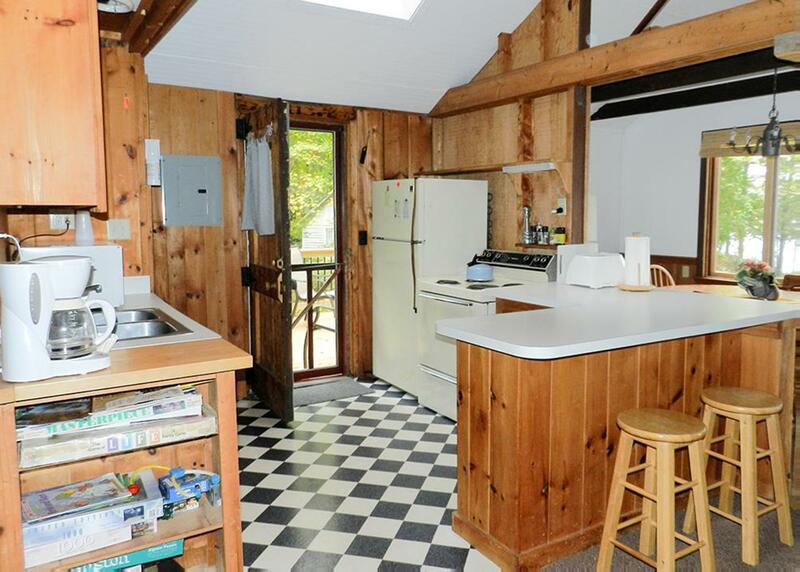 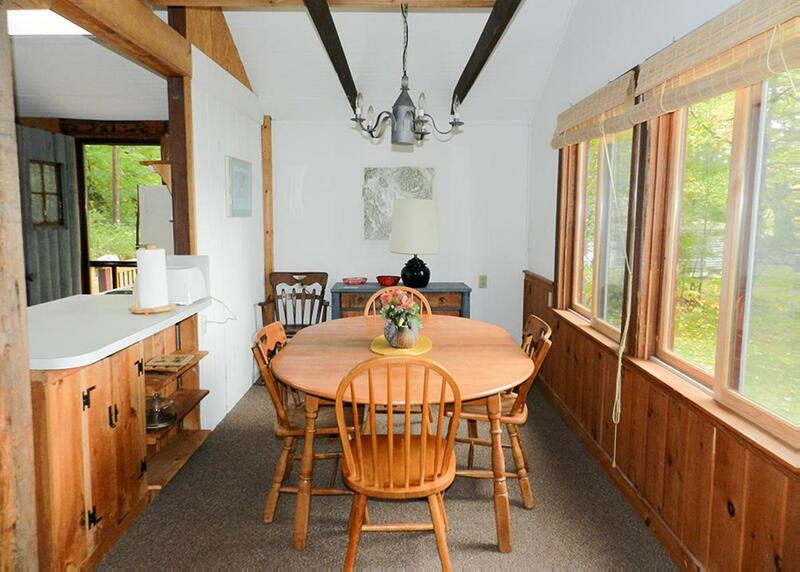 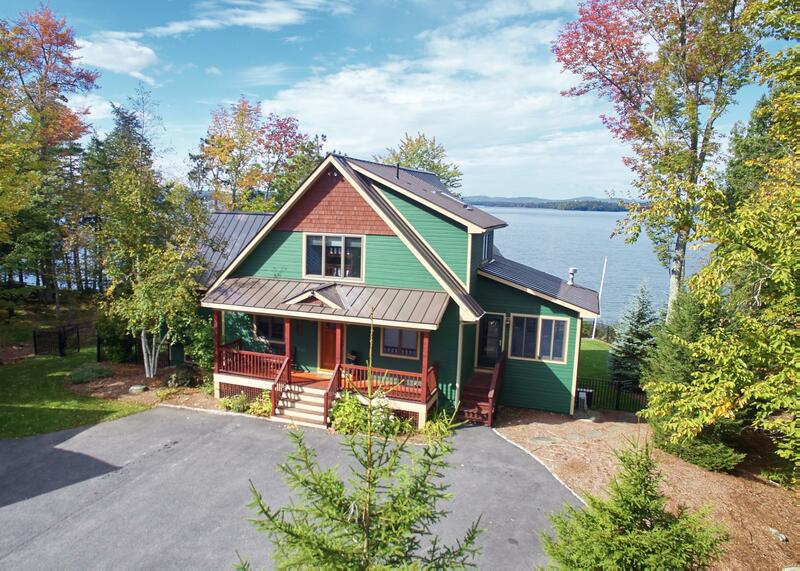 Each of our Lake Winnipesaukee cabin rentals lies on forested grounds with easy access to the lake for swimming, boating, and fishing in the summer, and spectacular leaf-peeping in the fall. 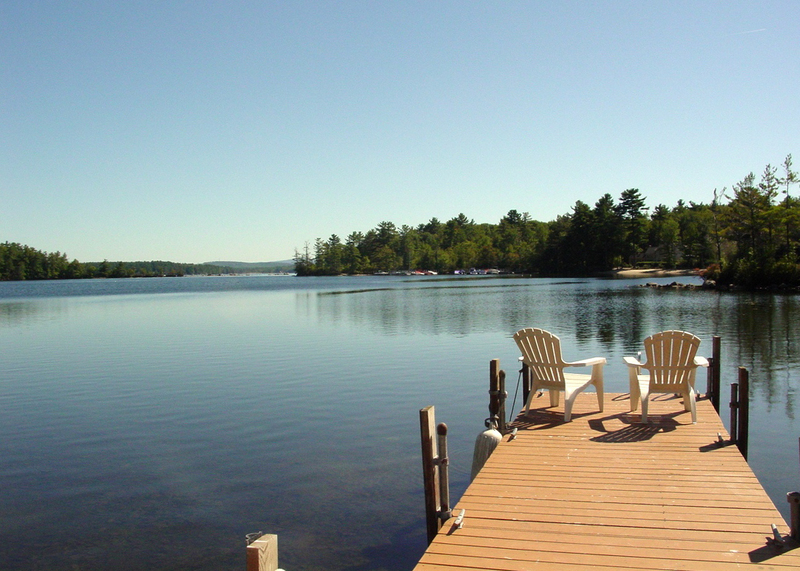 Many offer private beaches and docks. 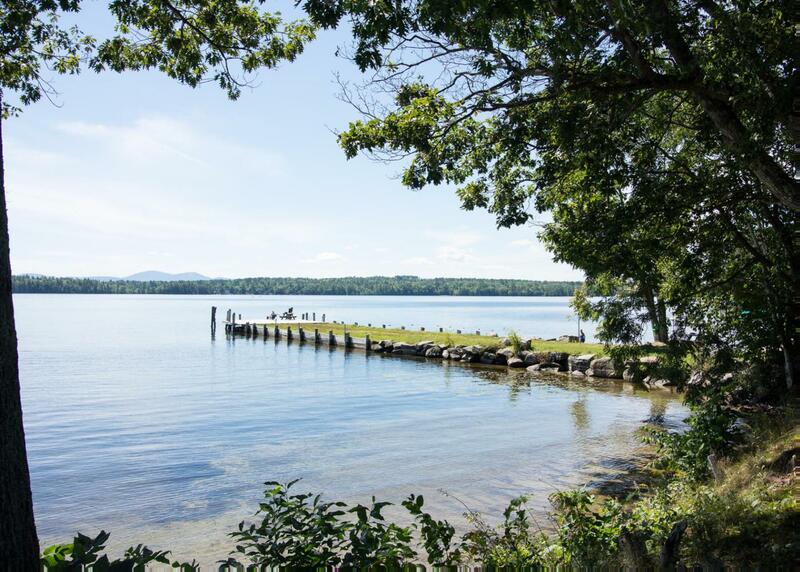 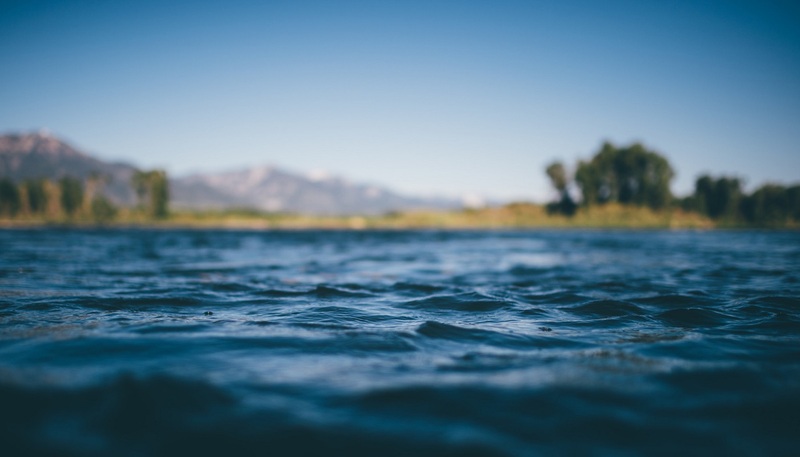 Our team of year-round Lakes Region locals will help you feel right at home with recommendations for kayaking routes, evening strolls and family-friendly restaurants. 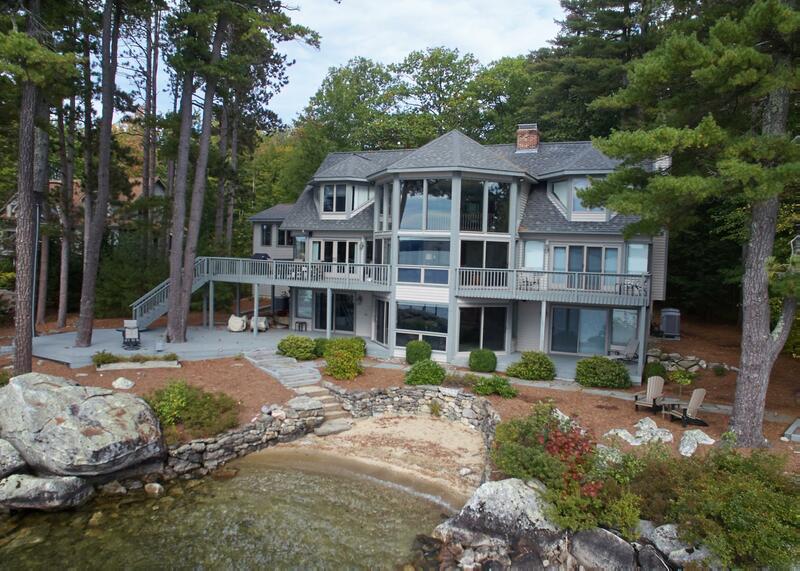 impressive waterfront homes. 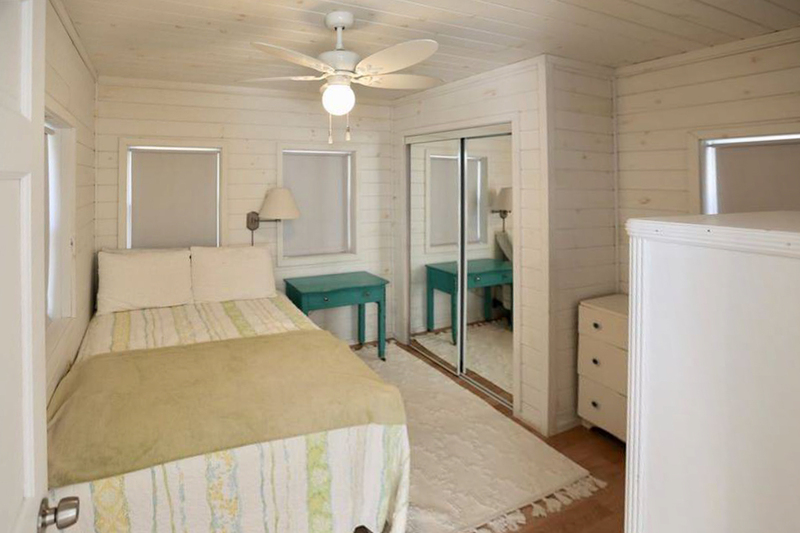 Our collection of hand-picked vacation rentals includes private timber lodges with floor-to-ceiling windows and private docks, Colonial-era homes with private beach access, and charming bungalows on wooded grounds with covered verandas. 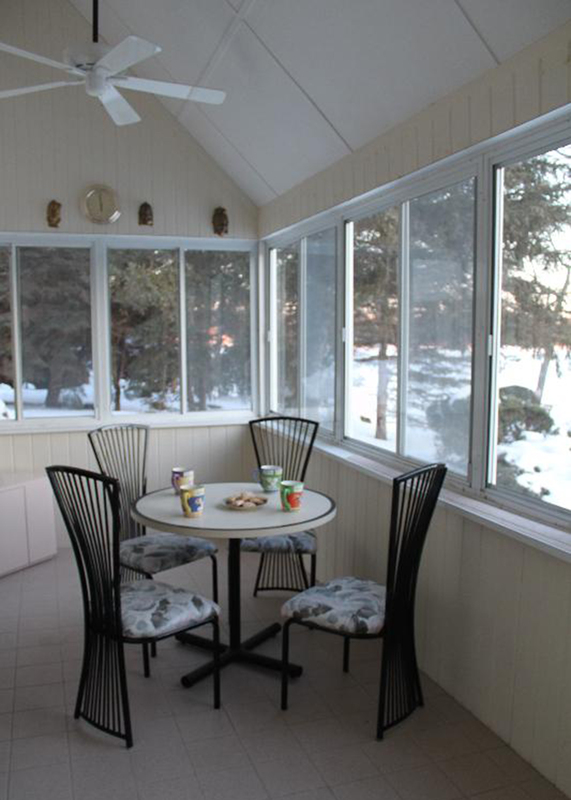 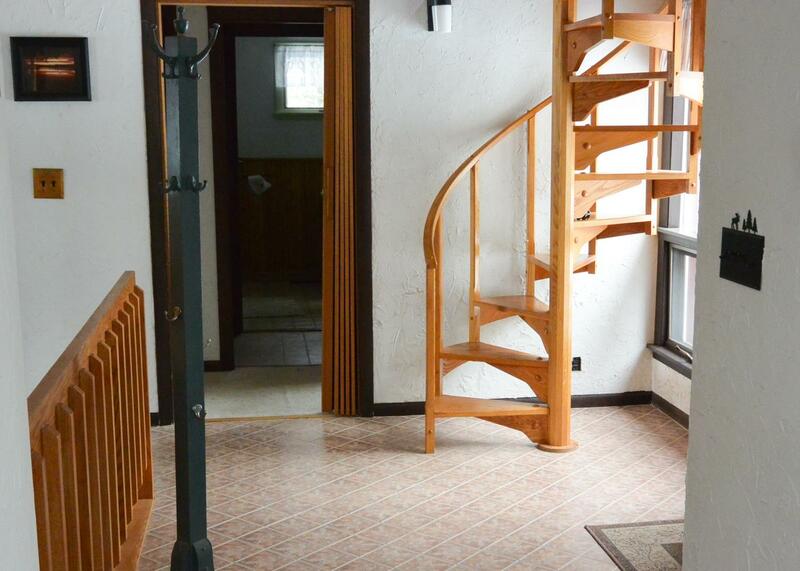 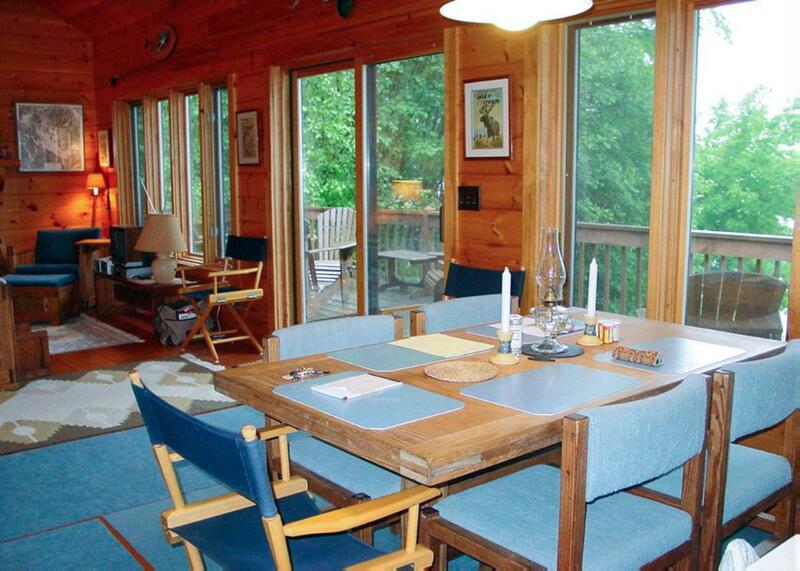 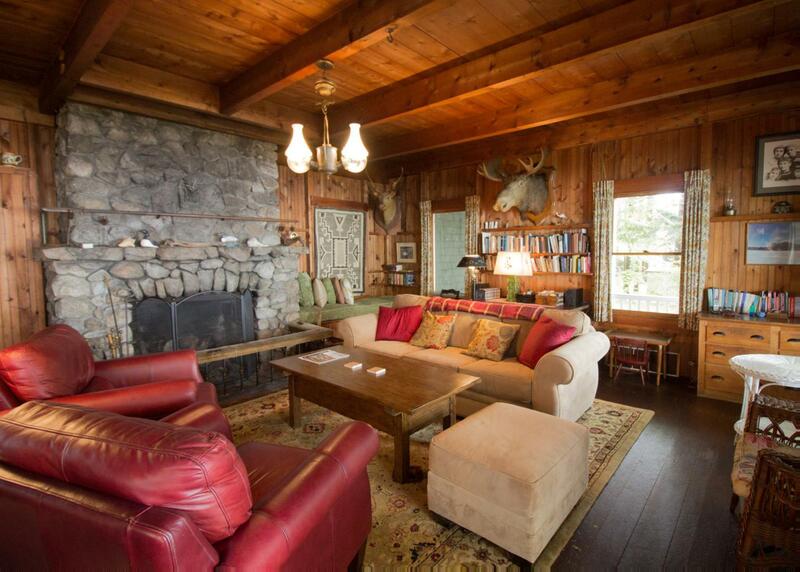 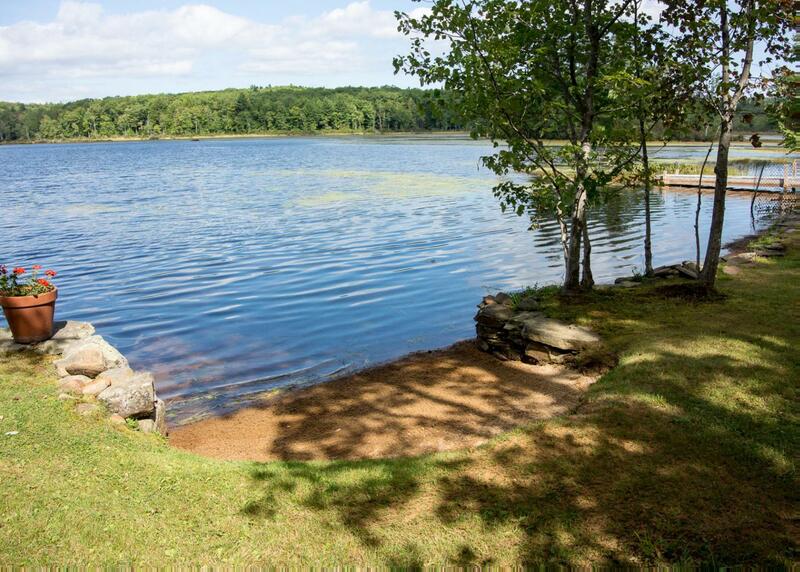 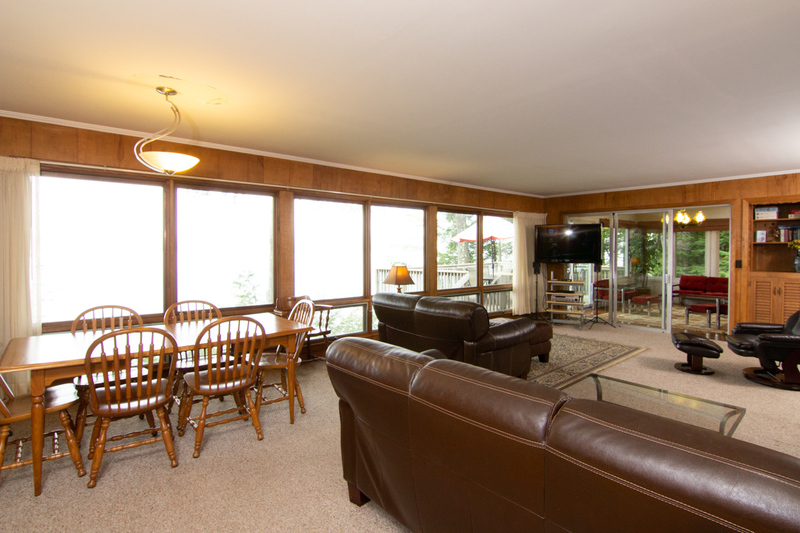 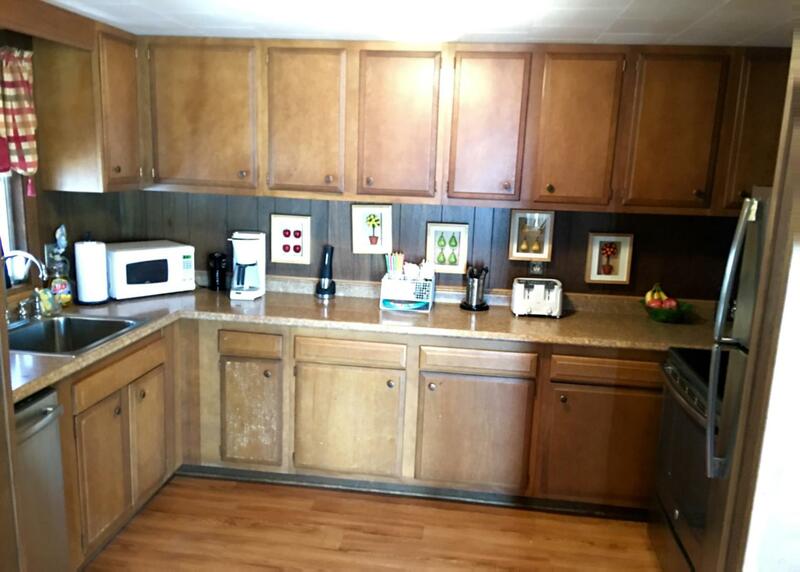 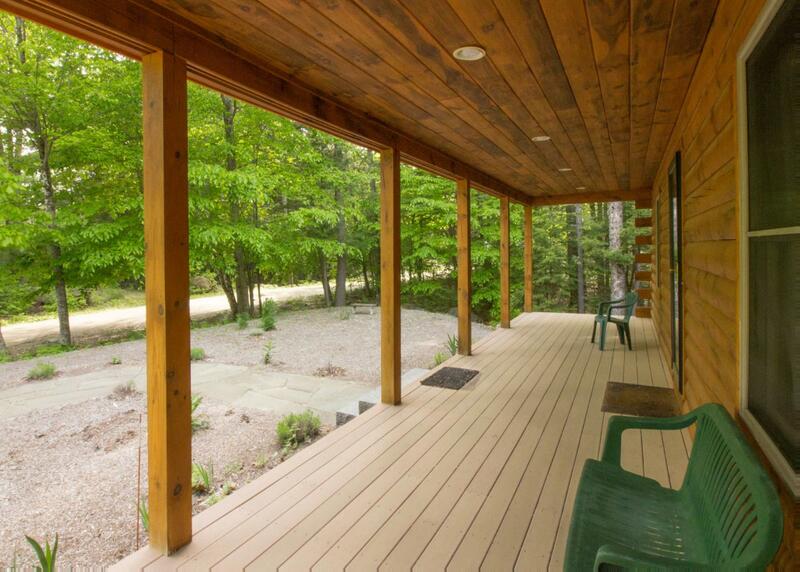 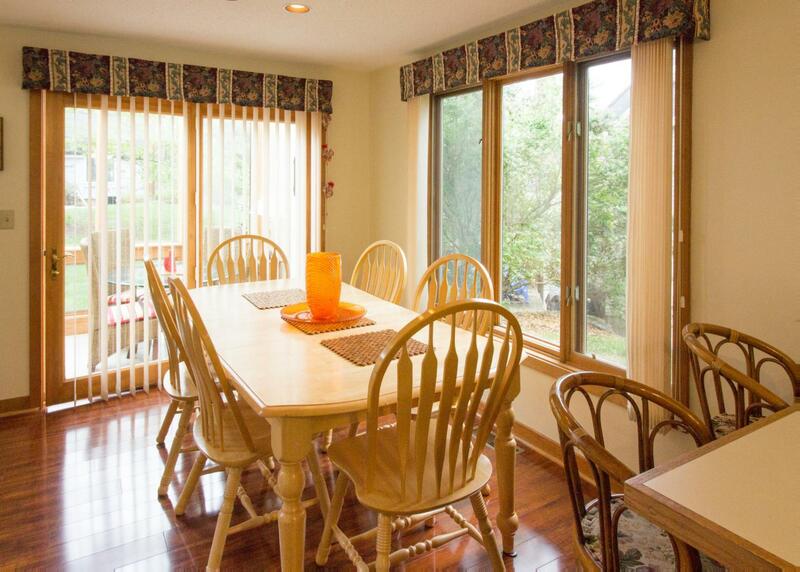 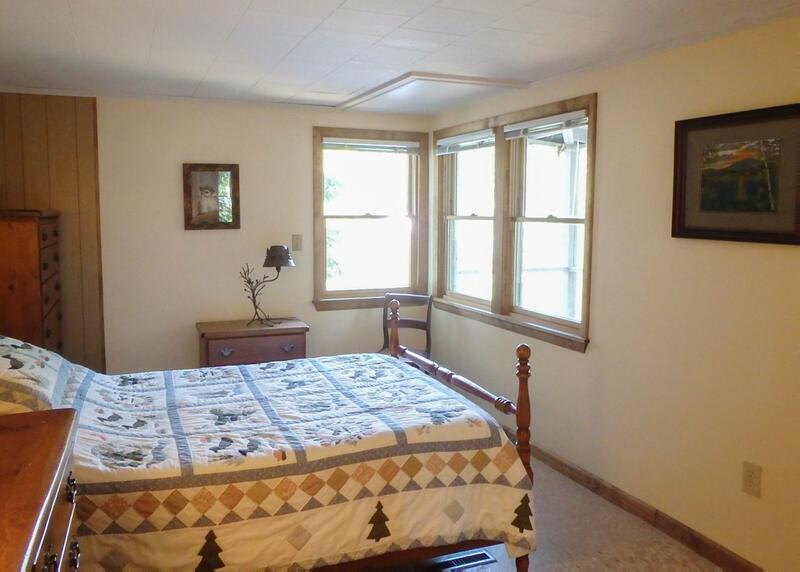 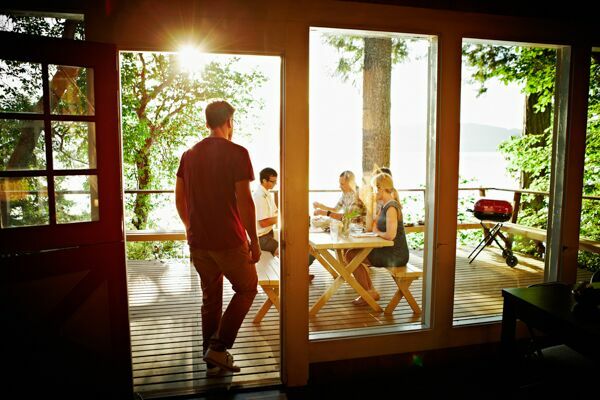 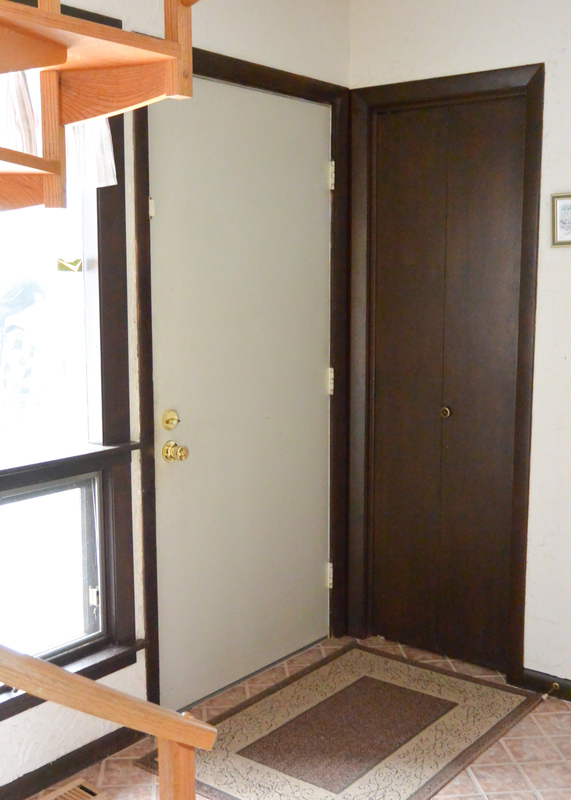 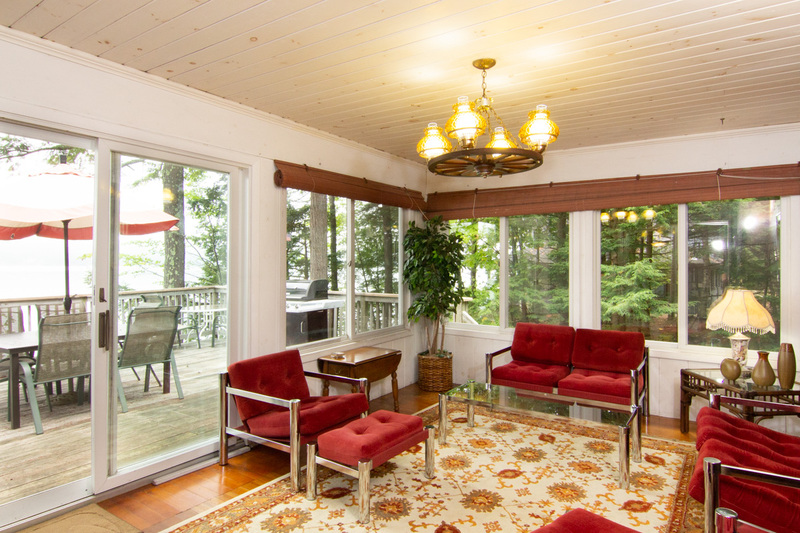 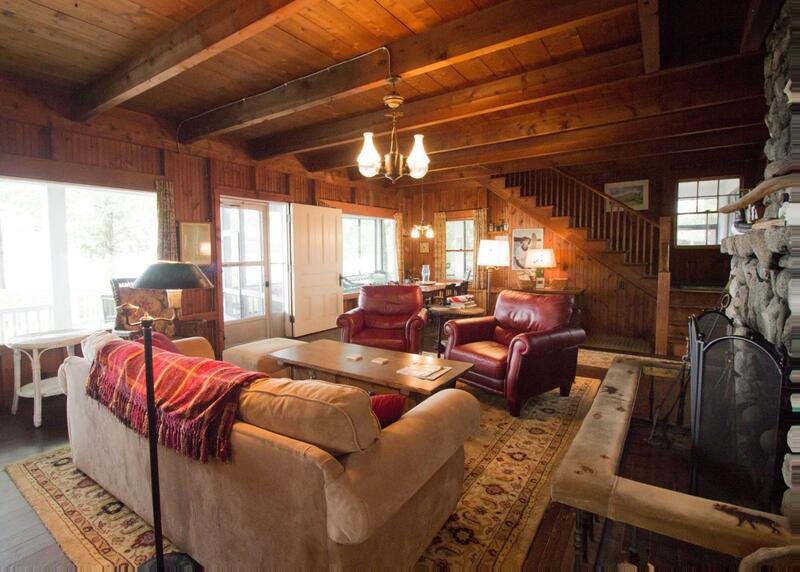 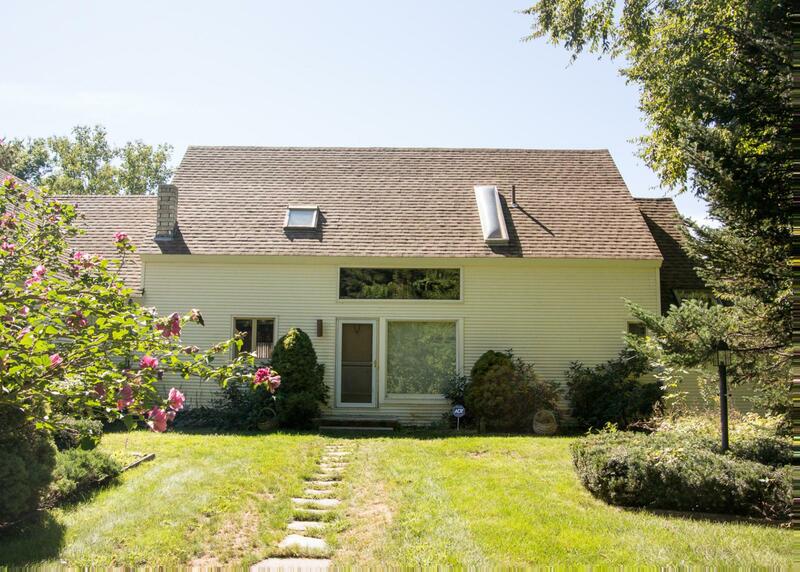 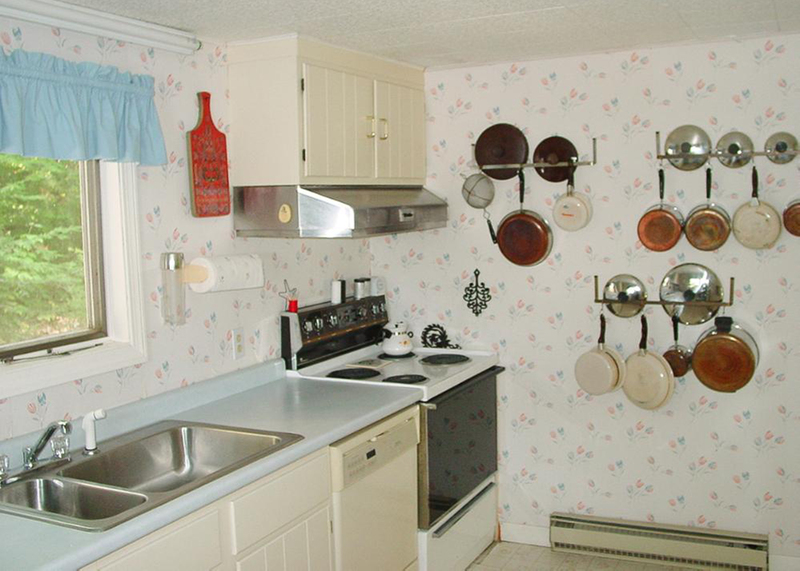 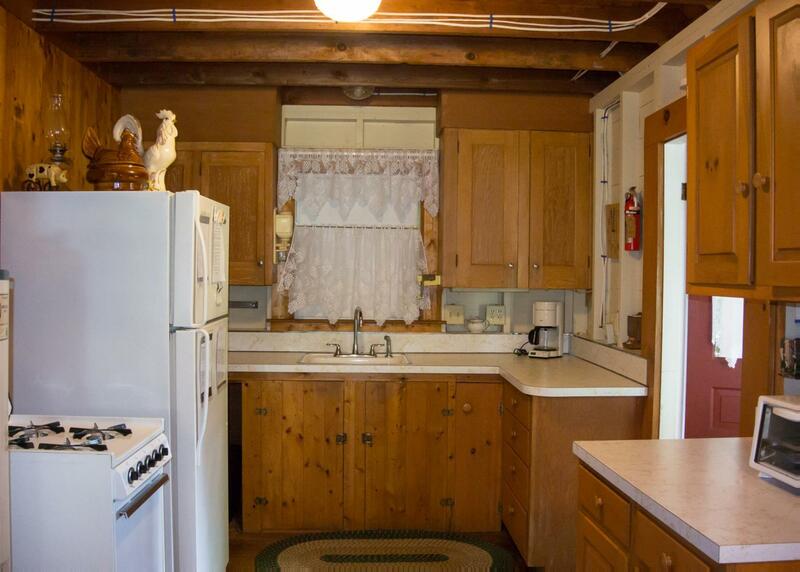 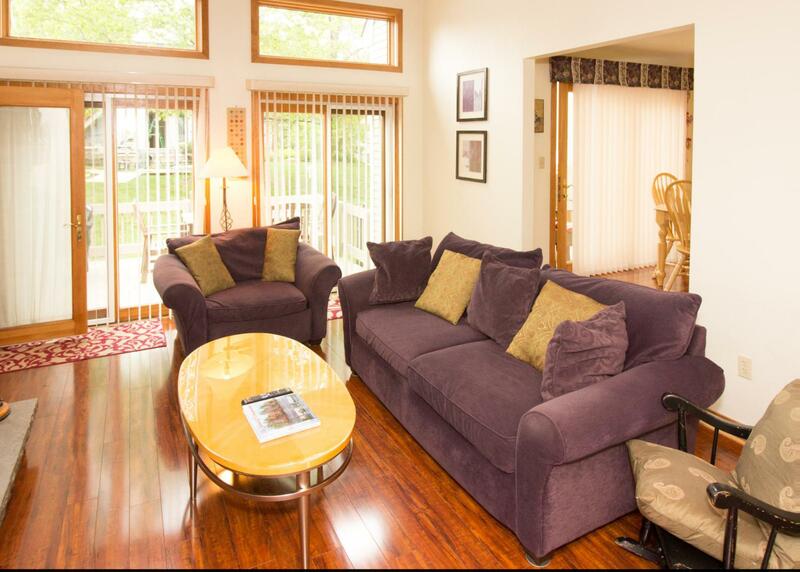 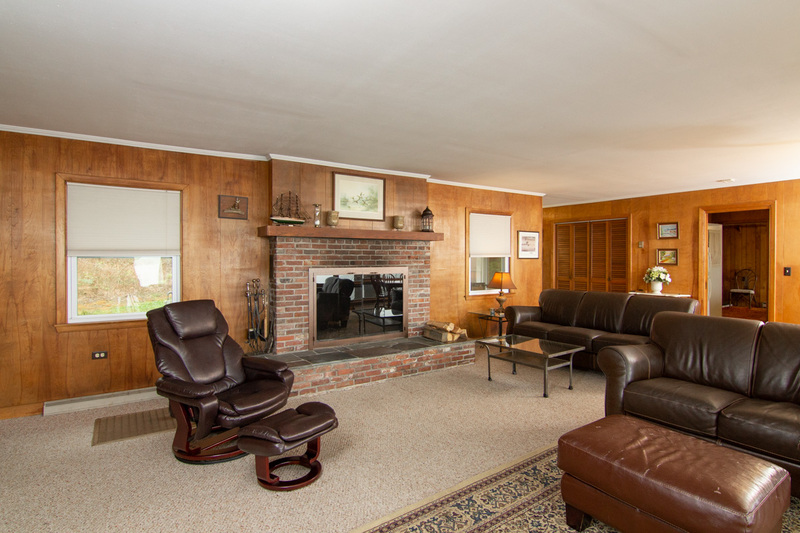 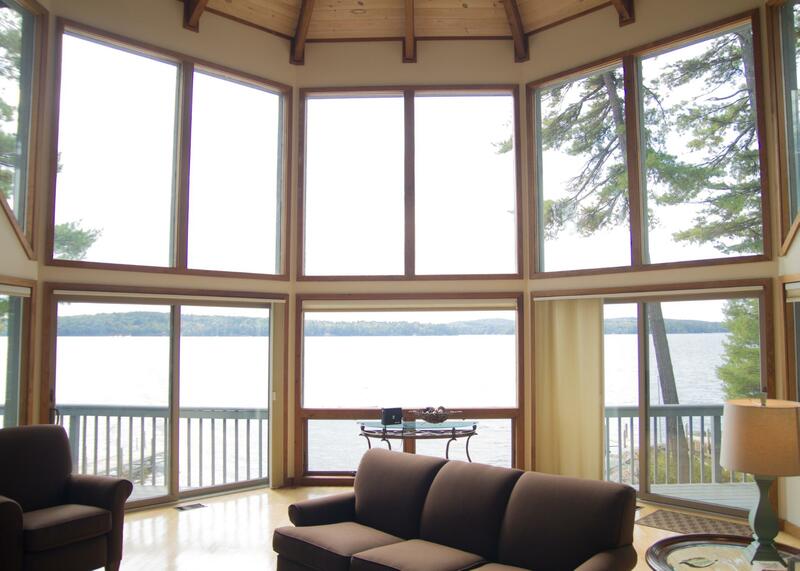 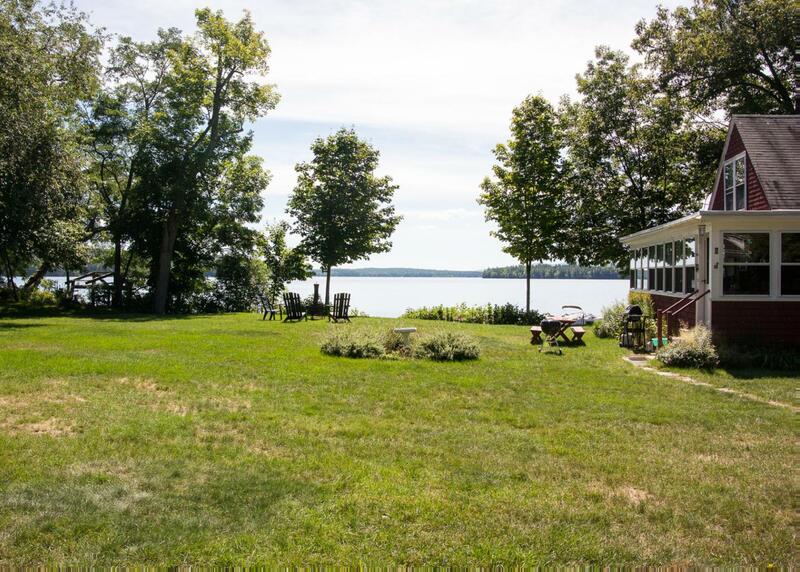 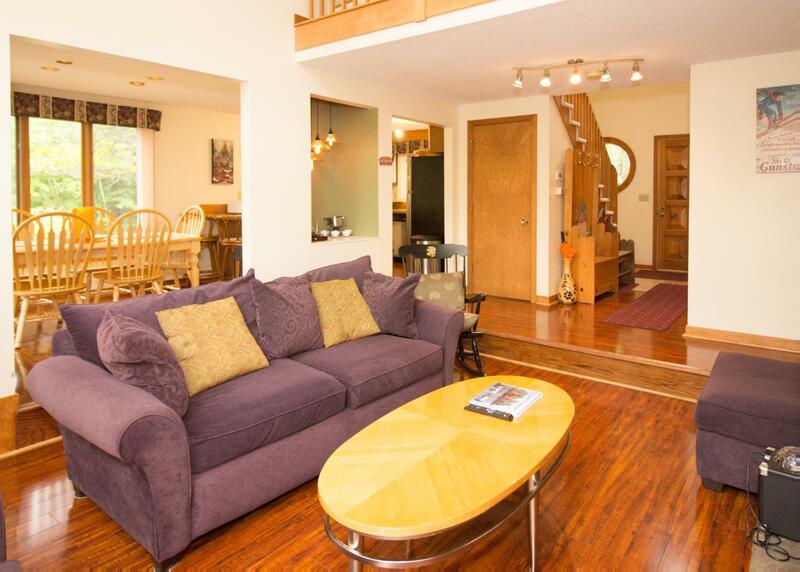 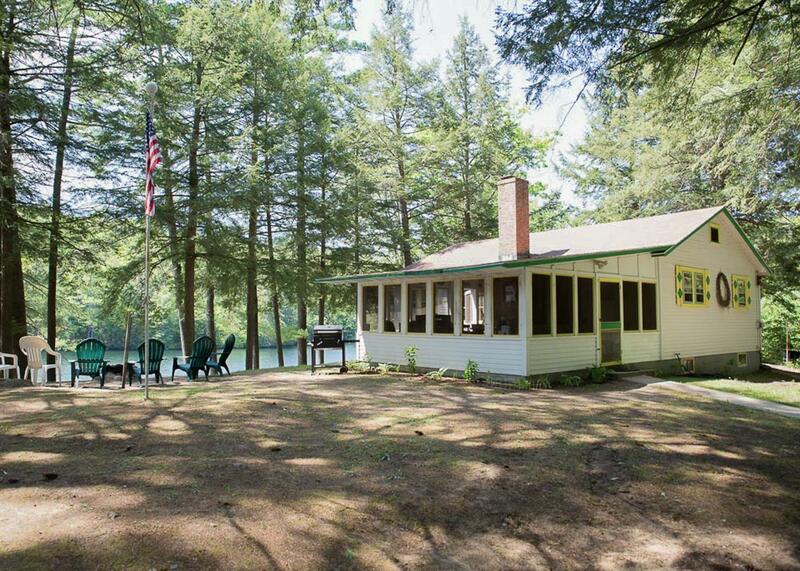 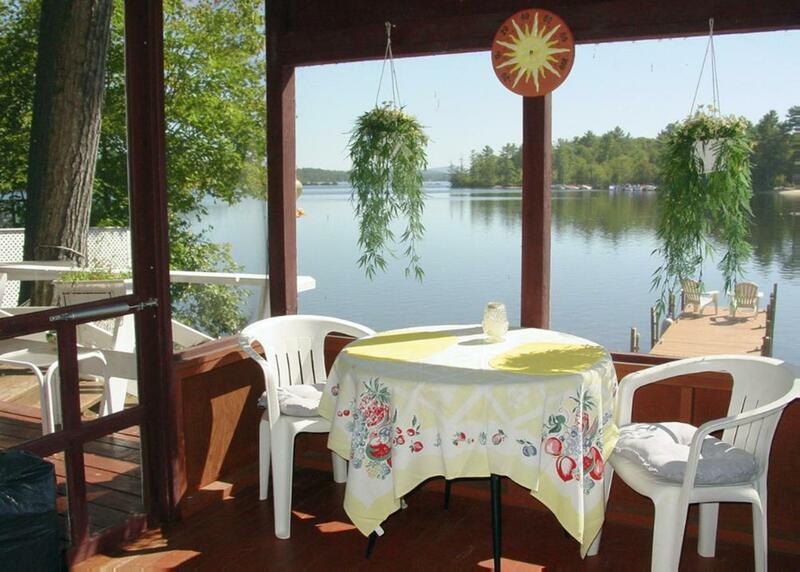 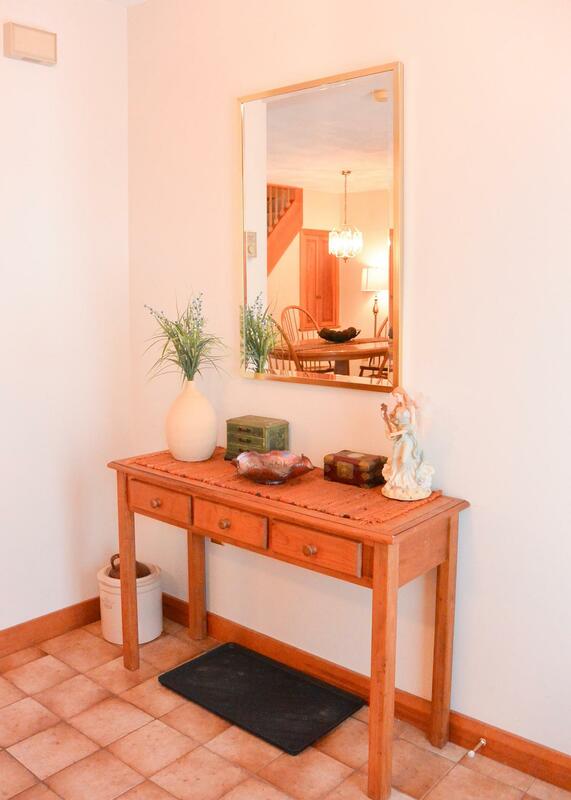 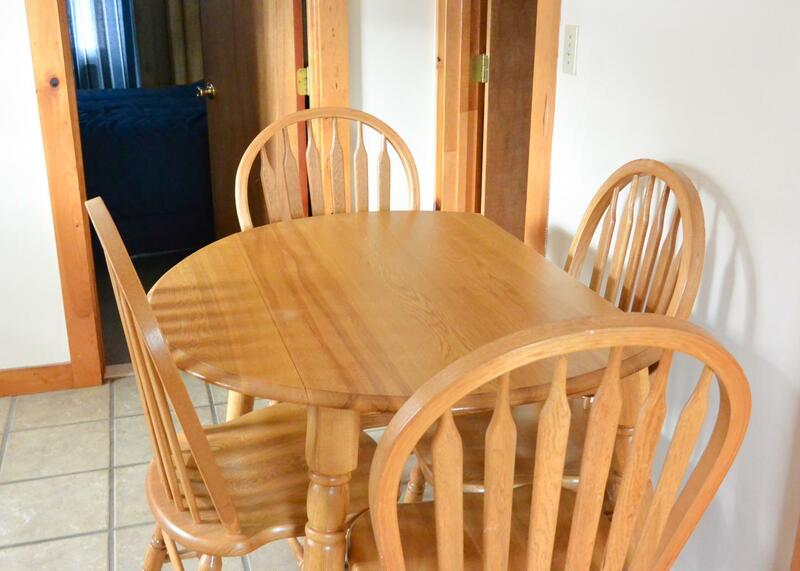 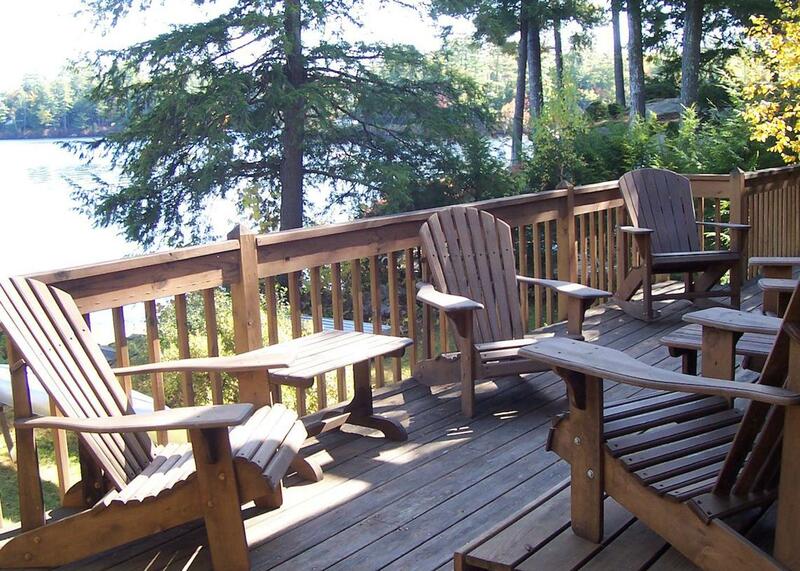 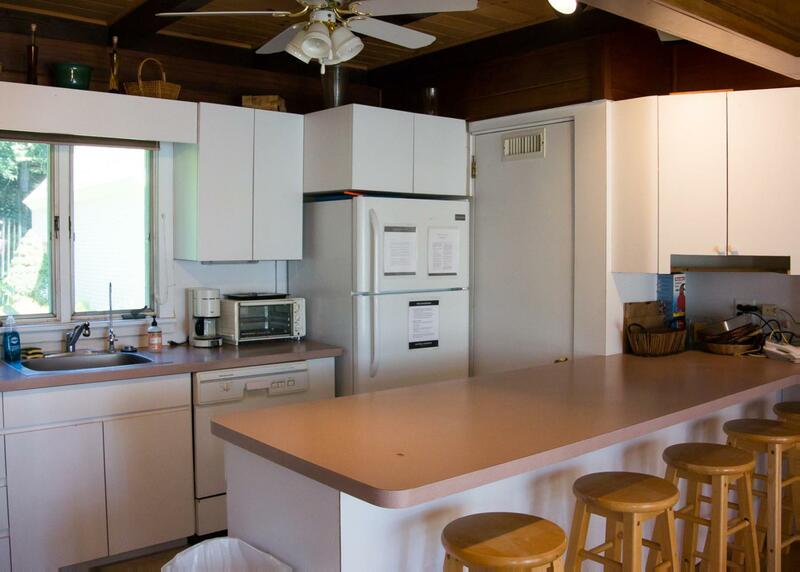 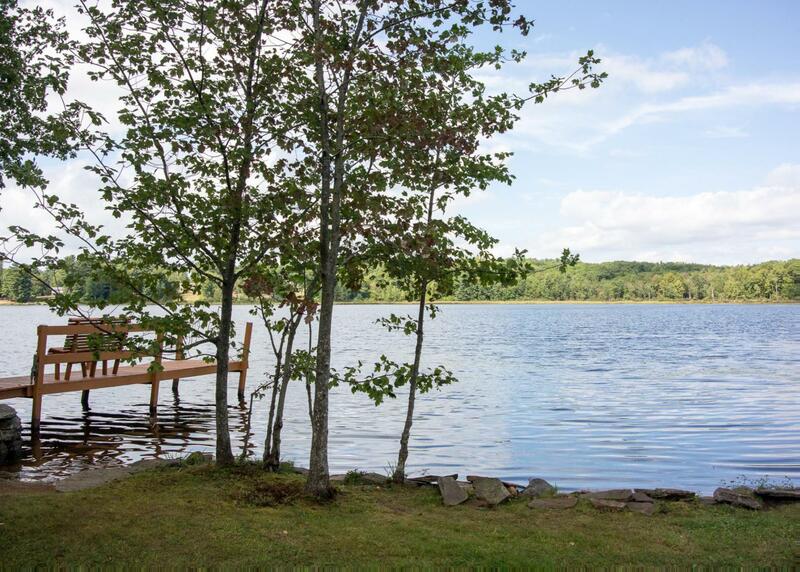 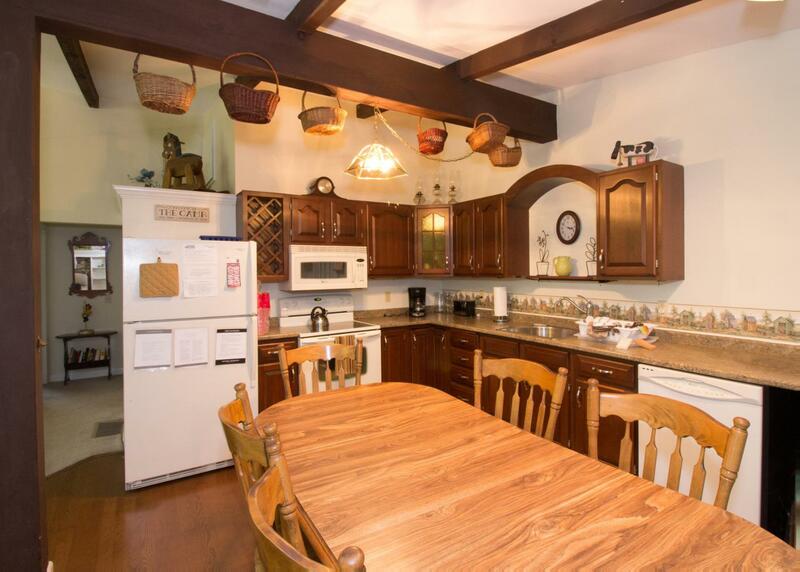 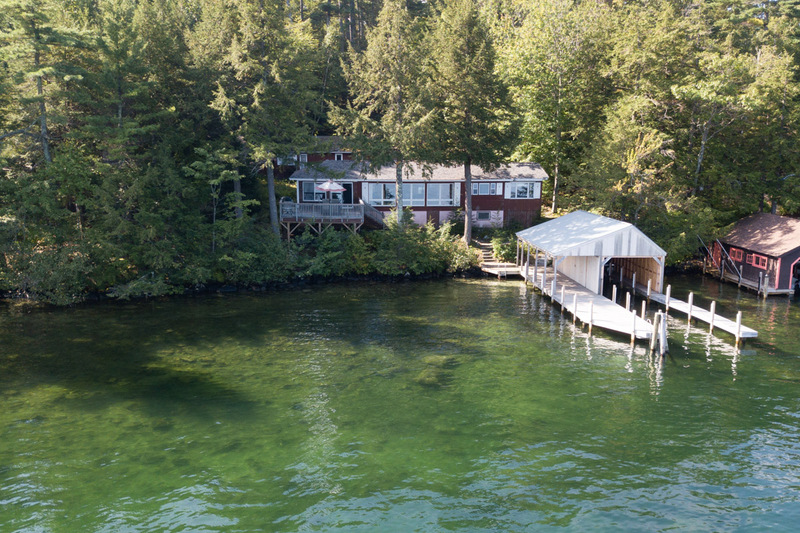 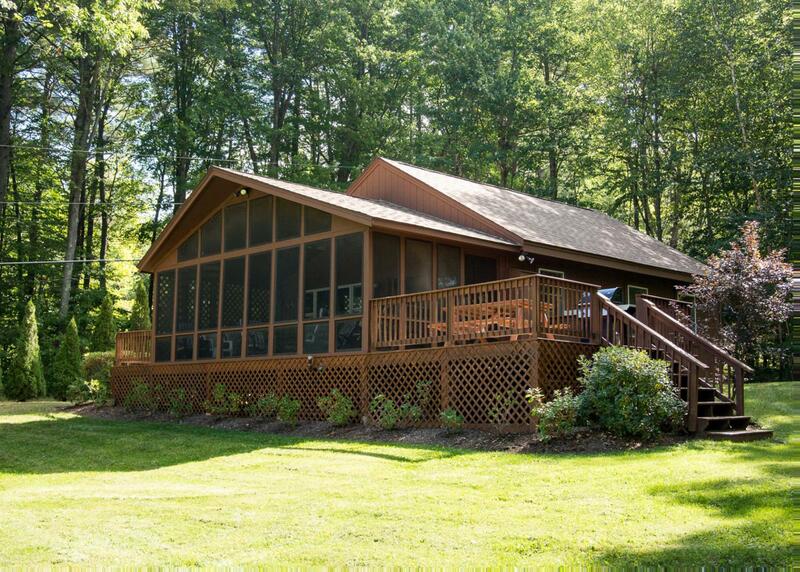 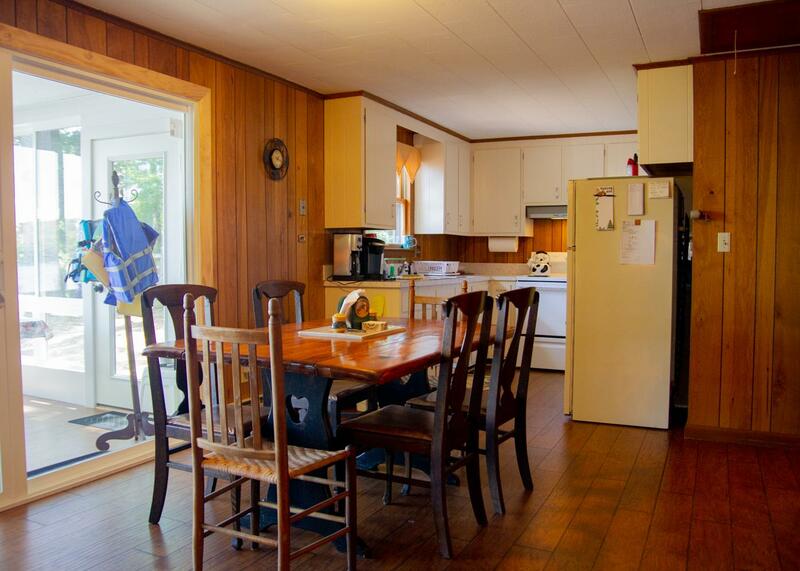 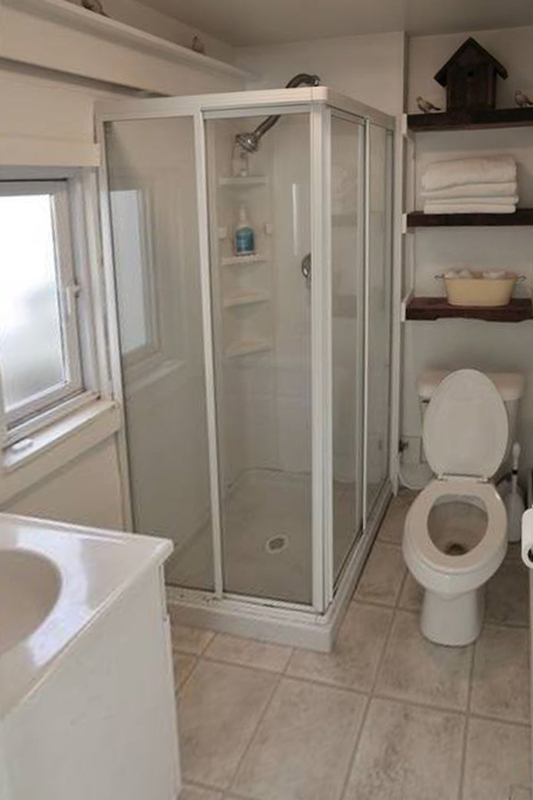 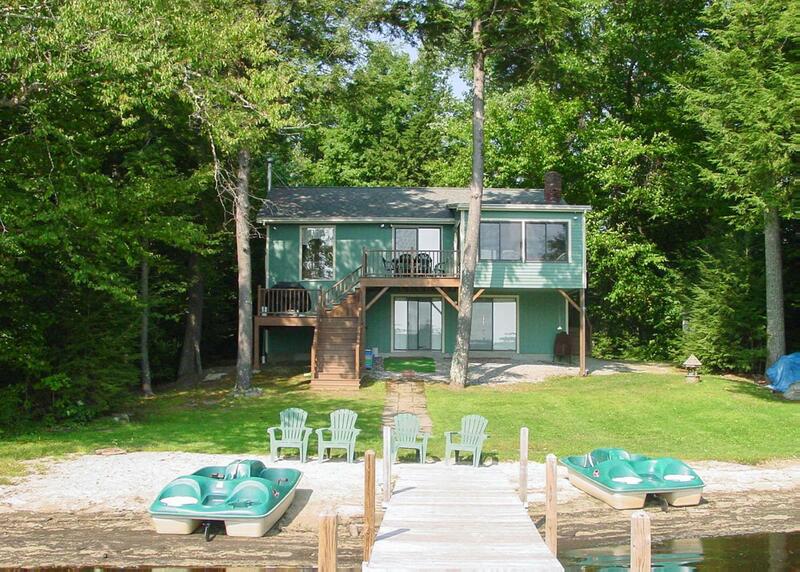 All offer direct access to the lake with panoramic views. 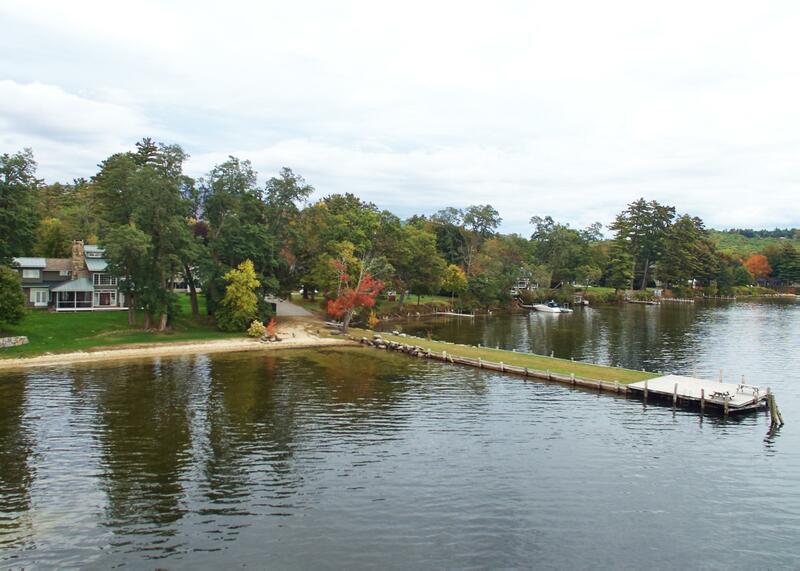 A Colonial-era hamlet surrounding Lake Winnepesaukee’s scenic Meredith Bay, this tranquil township is defined by its natural landscapes and eclectic charm. 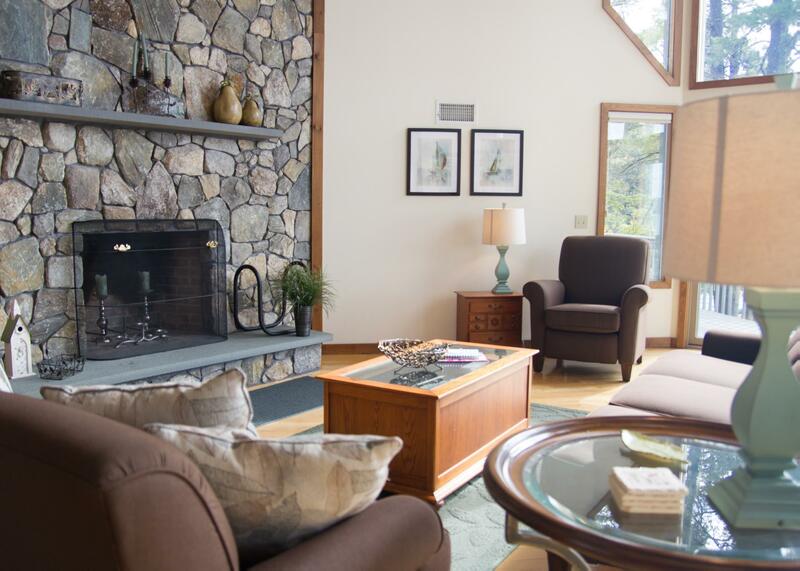 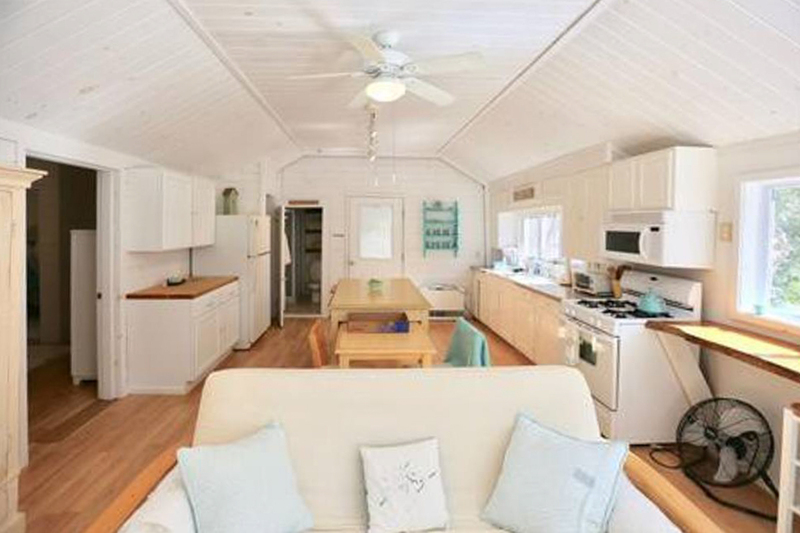 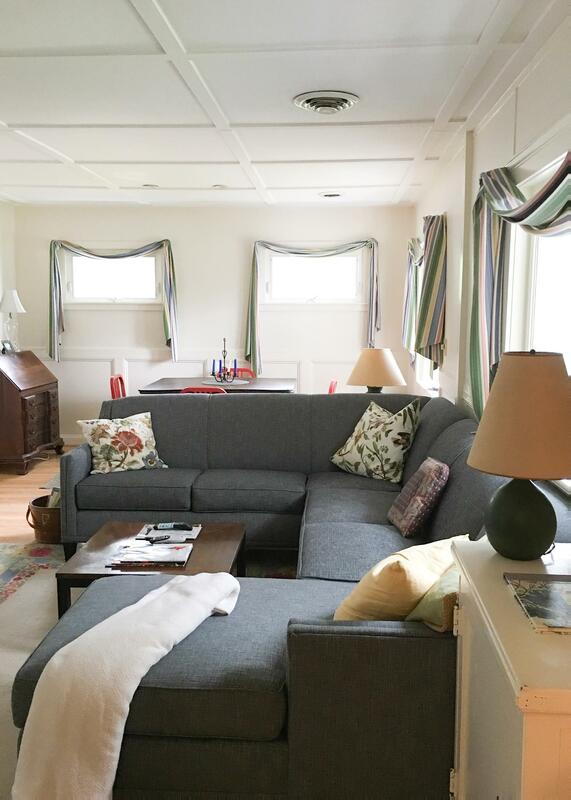 Our Meredith vacation rentals highlight the destination’s architectural diversity with a mix of classic Colonial homes, mid-century modern ranches and cozy beach cabins, all offering waterfront access and close proximity to Meredith Village. 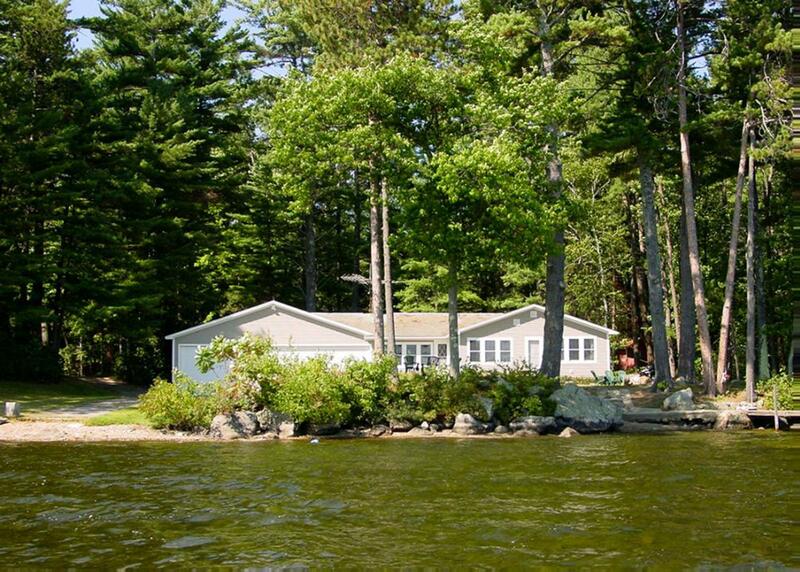 Lakefront Luxury Home with dock, firepit, and pets welcome! 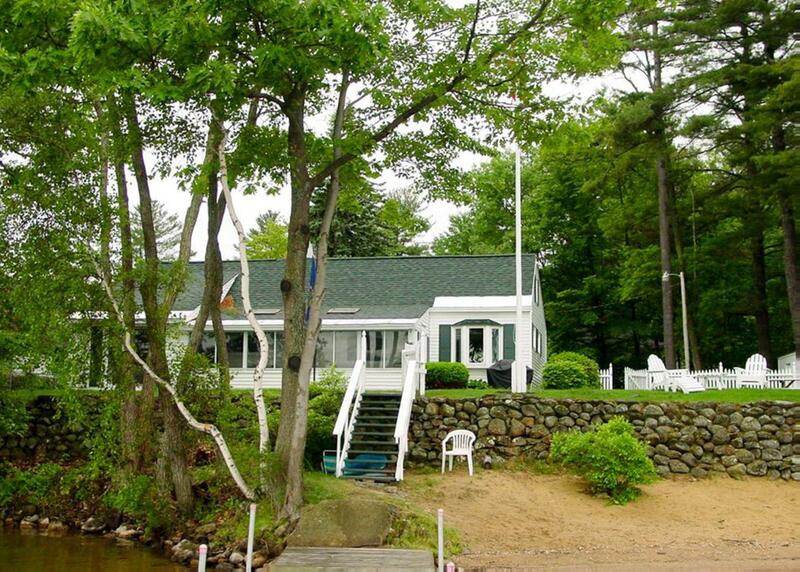 Lovely waterfront home with stunning lake views, an abundance of outdoor space, 24' boat dock and fire-pit. 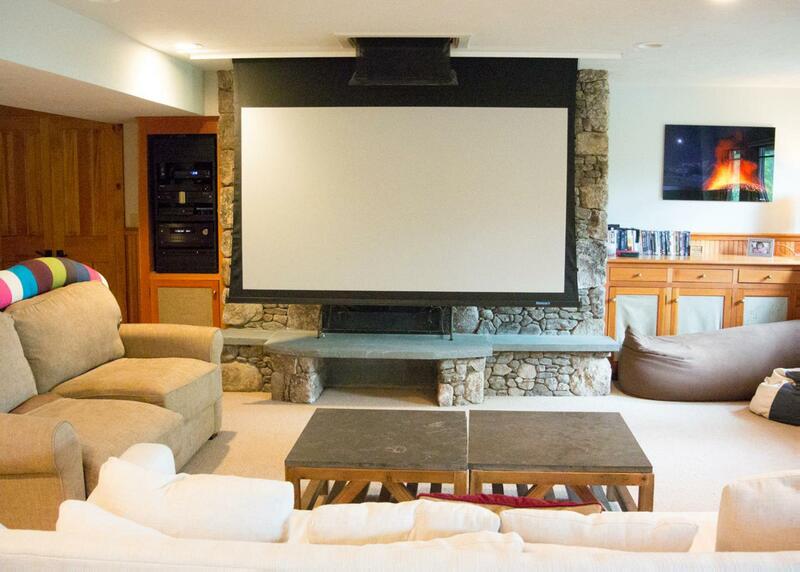 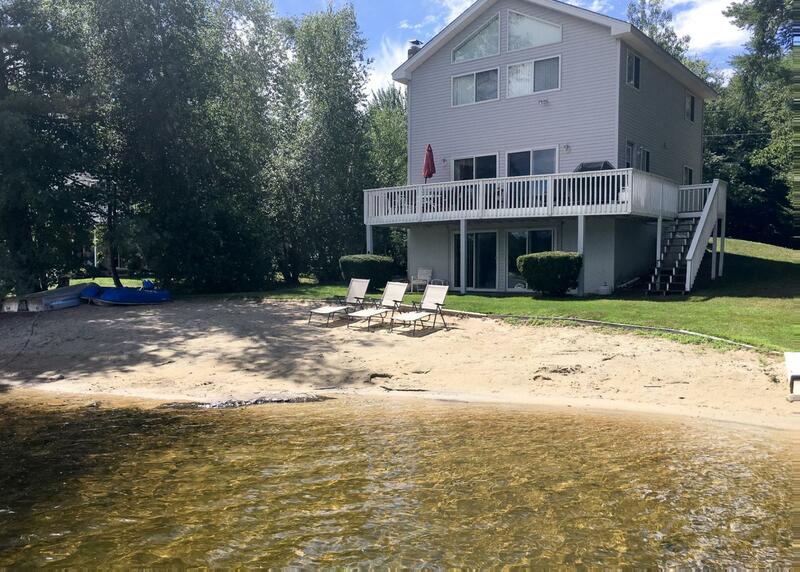 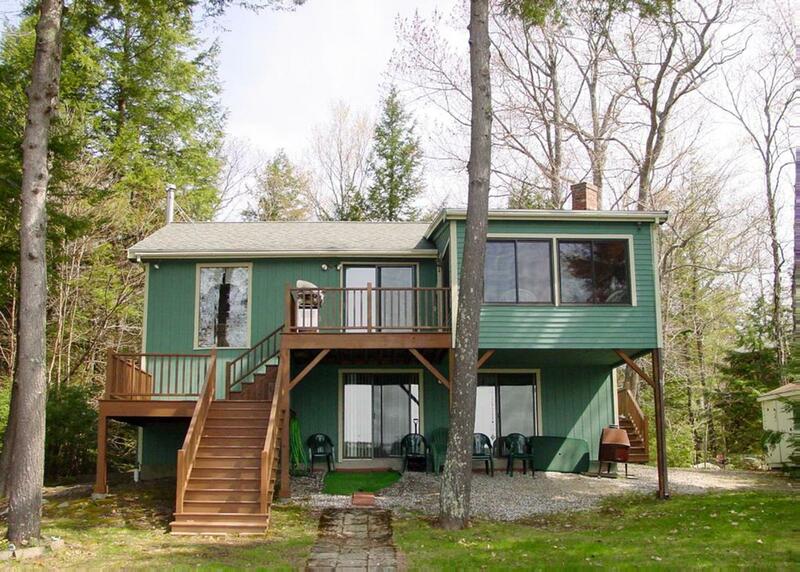 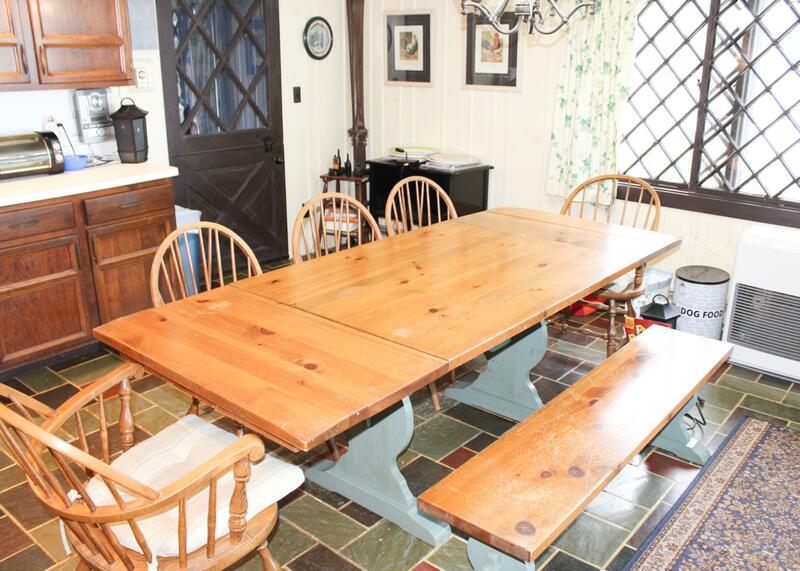 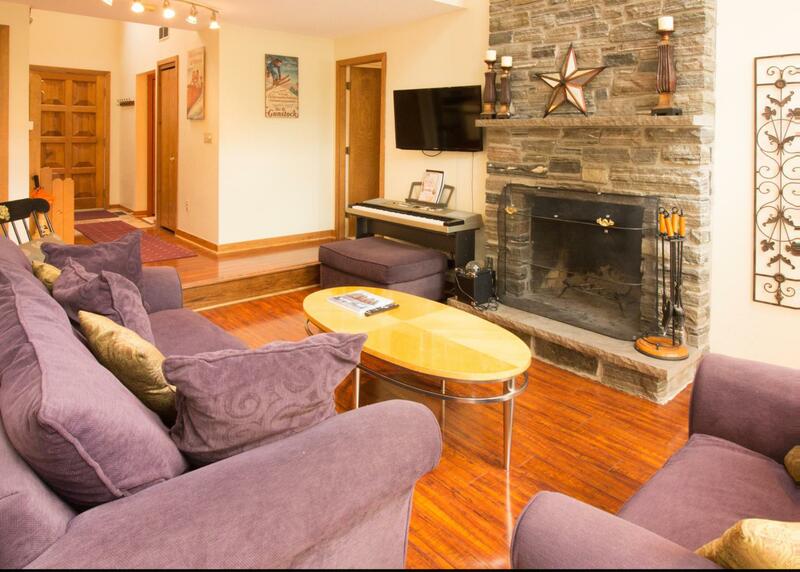 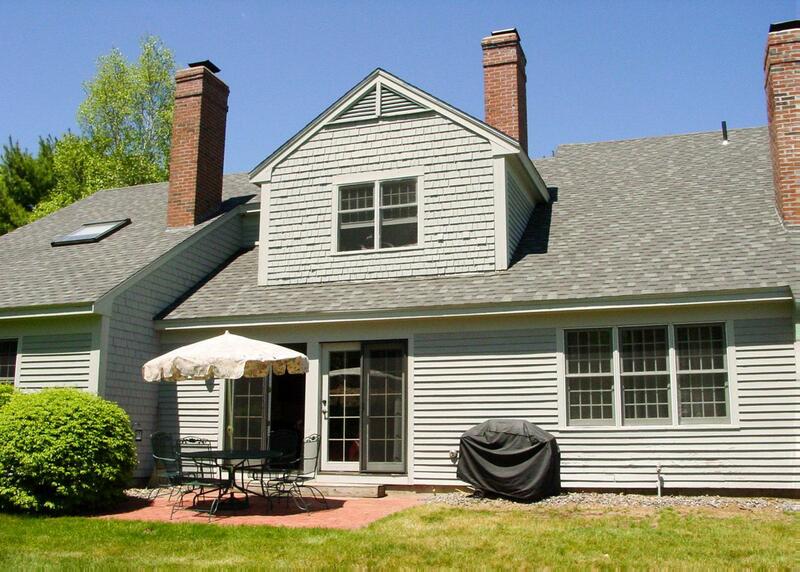 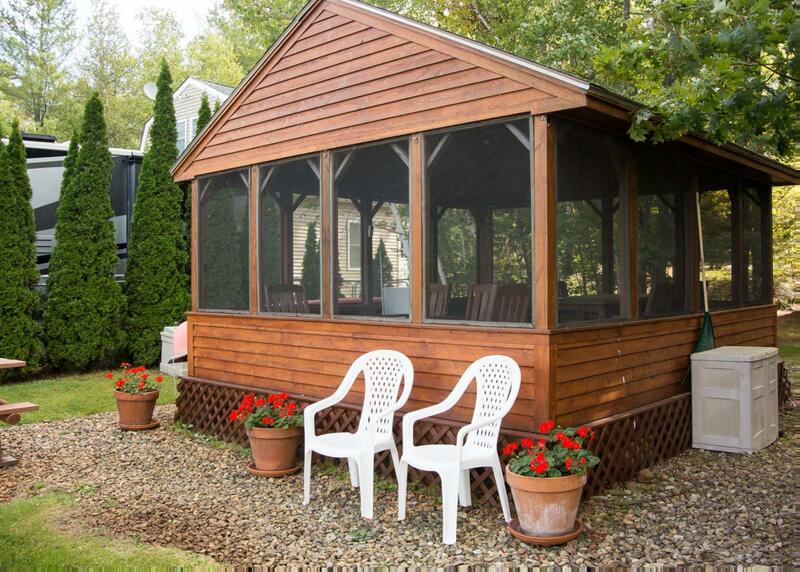 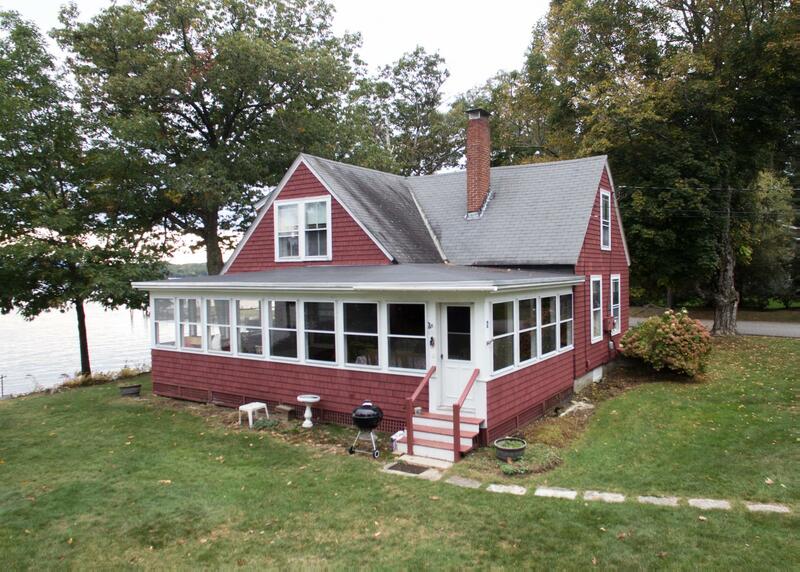 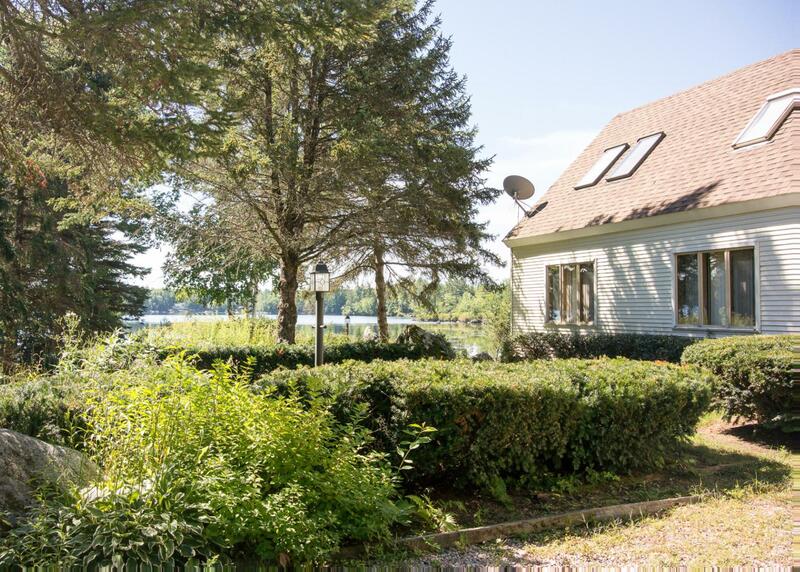 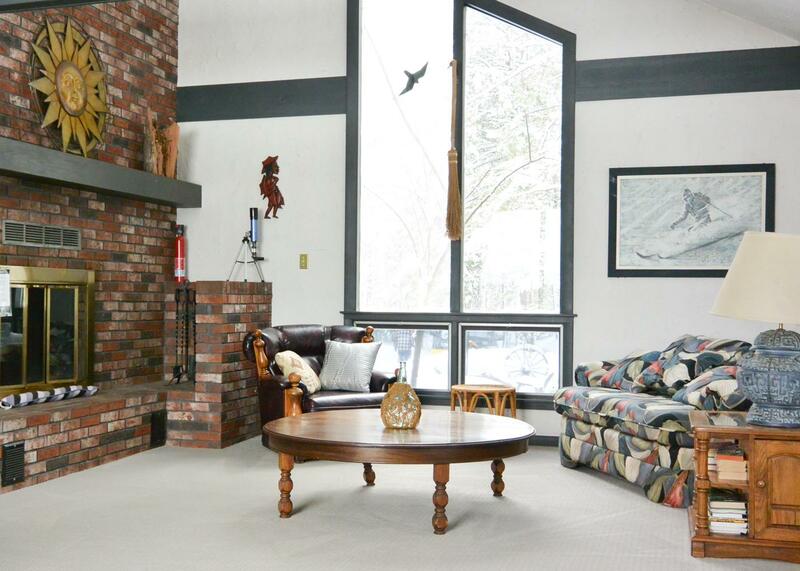 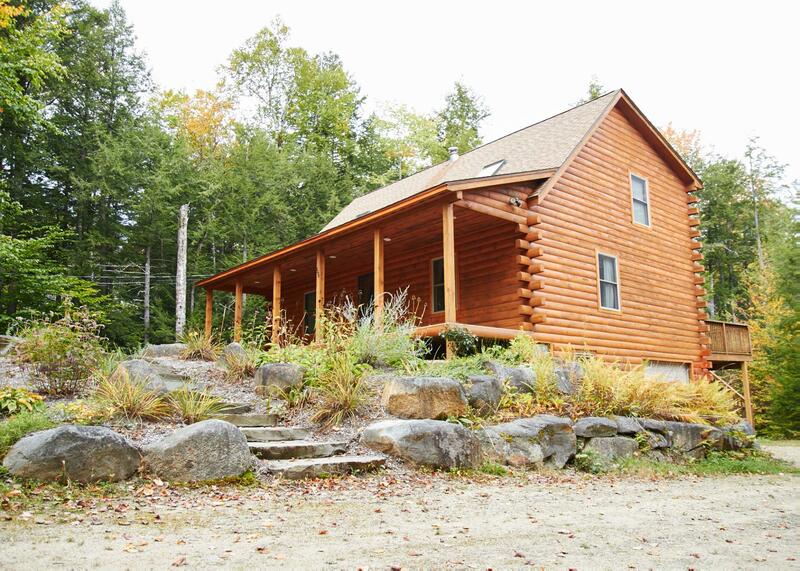 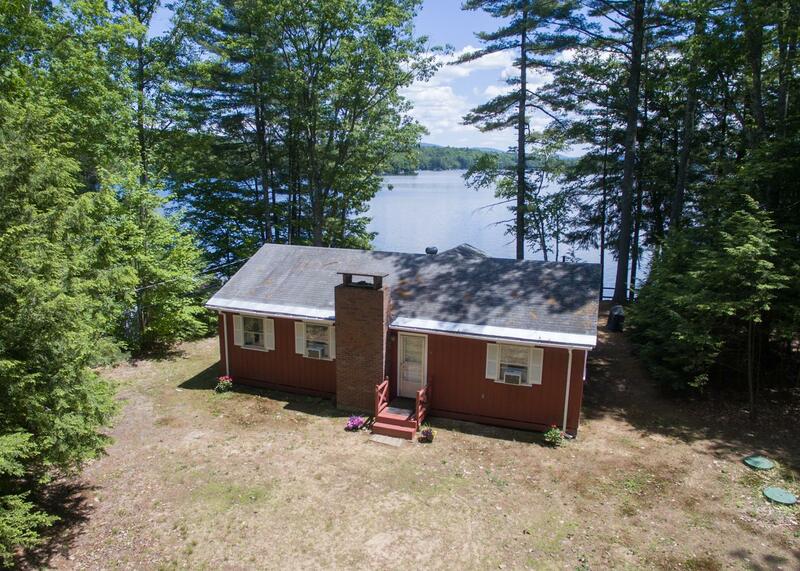 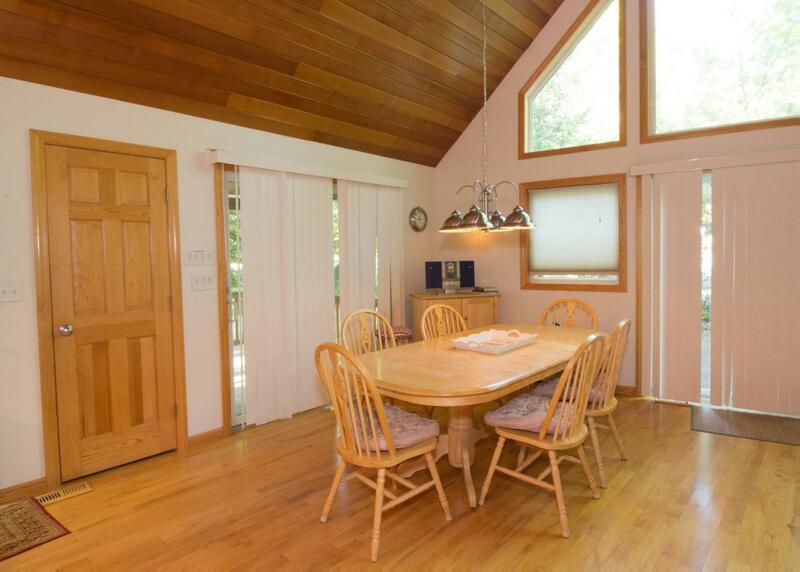 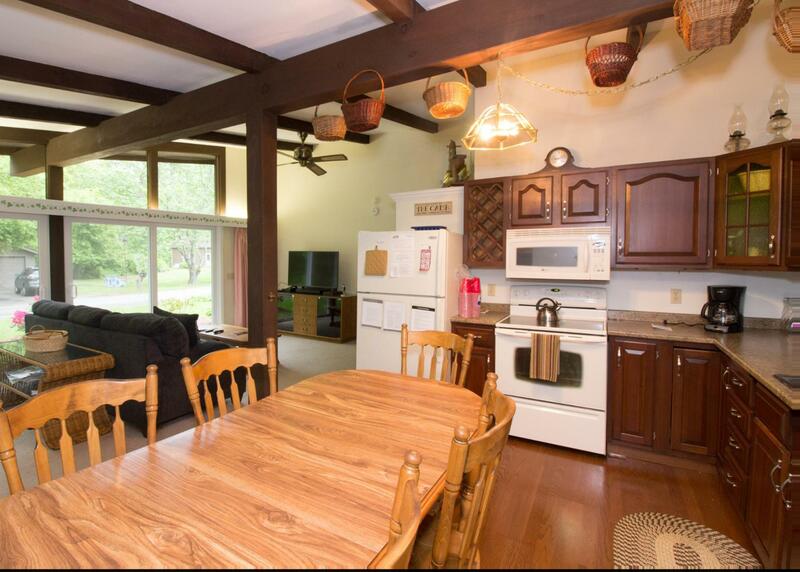 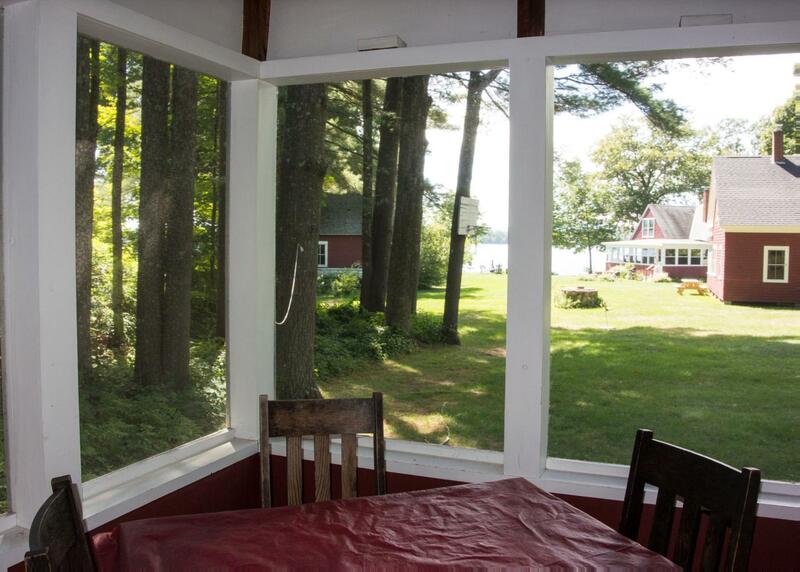 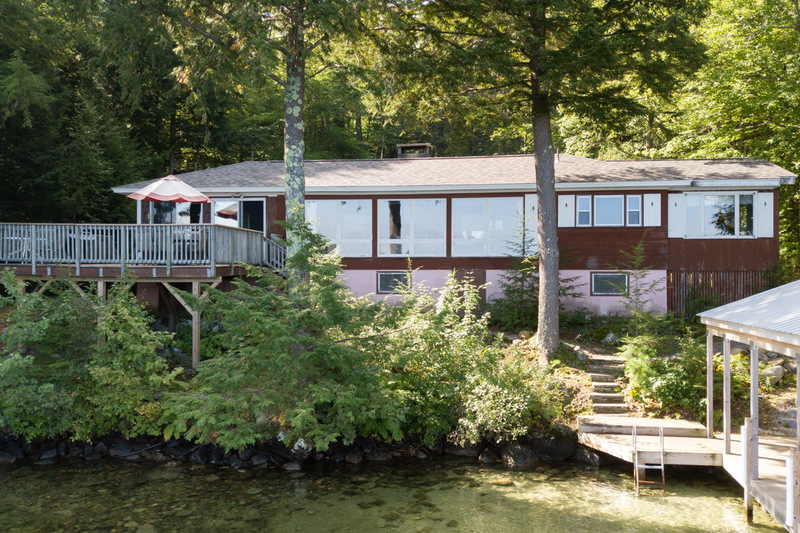 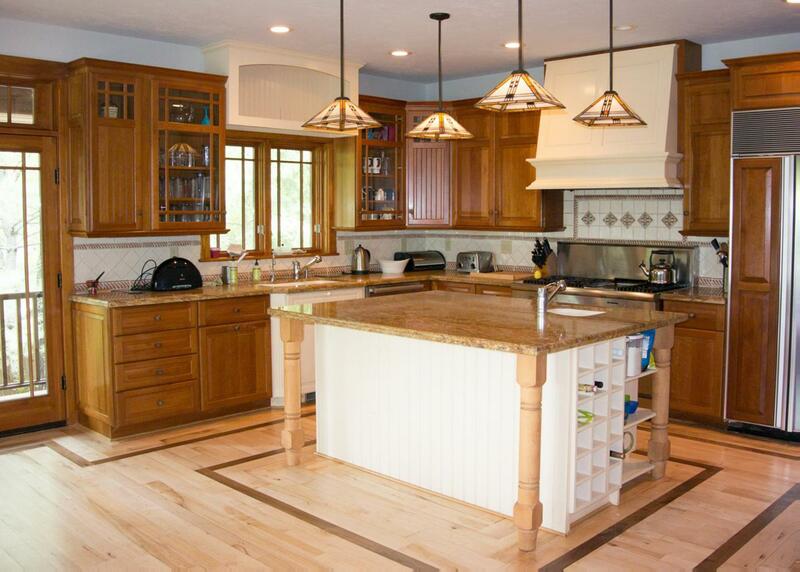 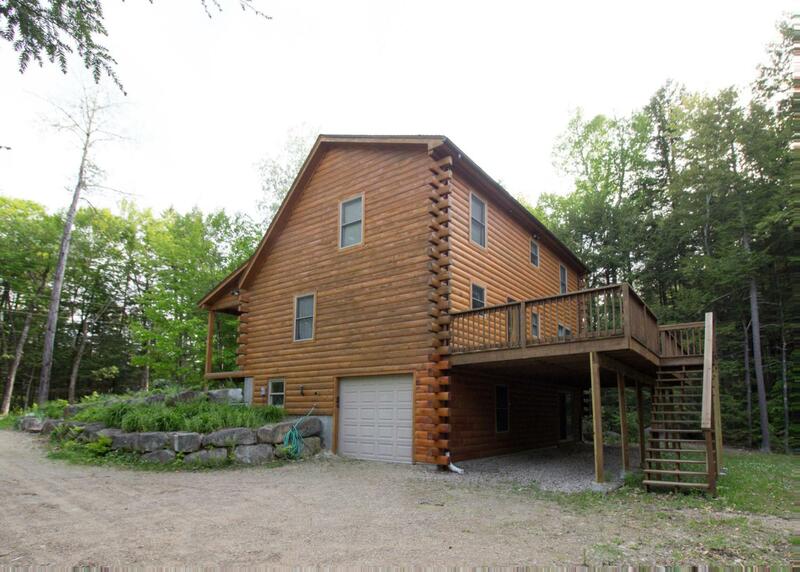 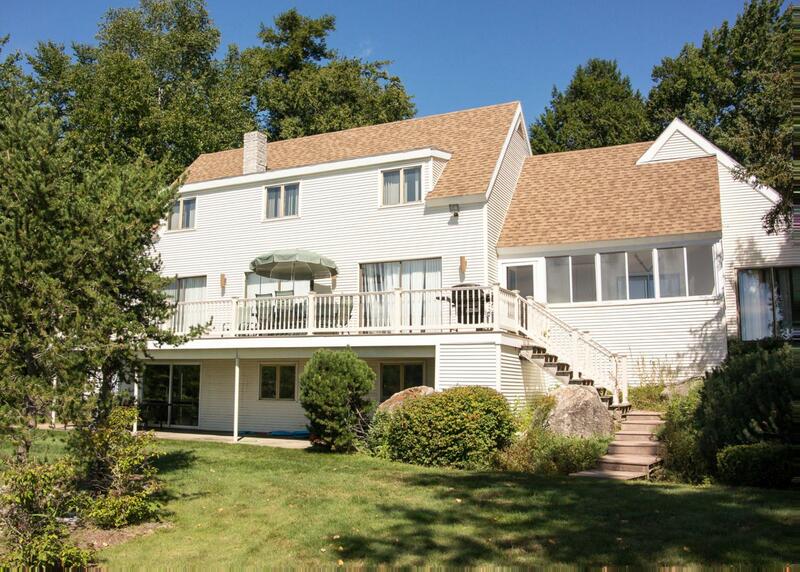 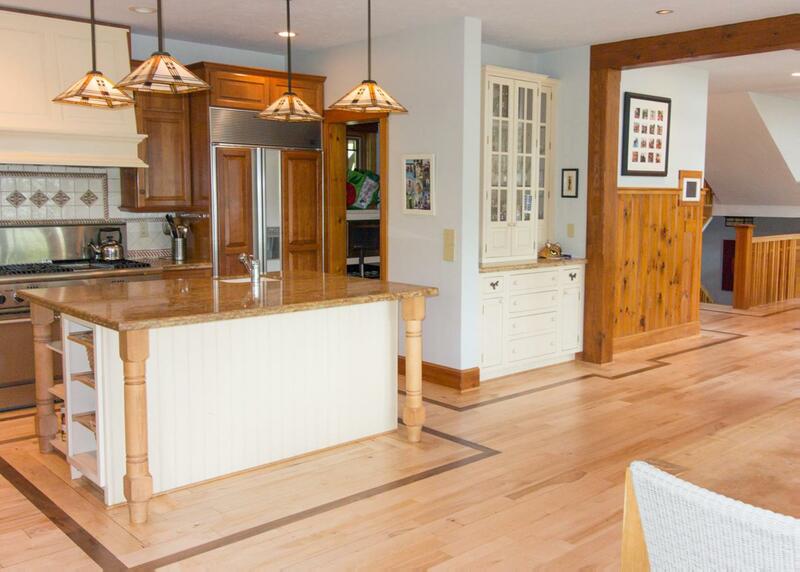 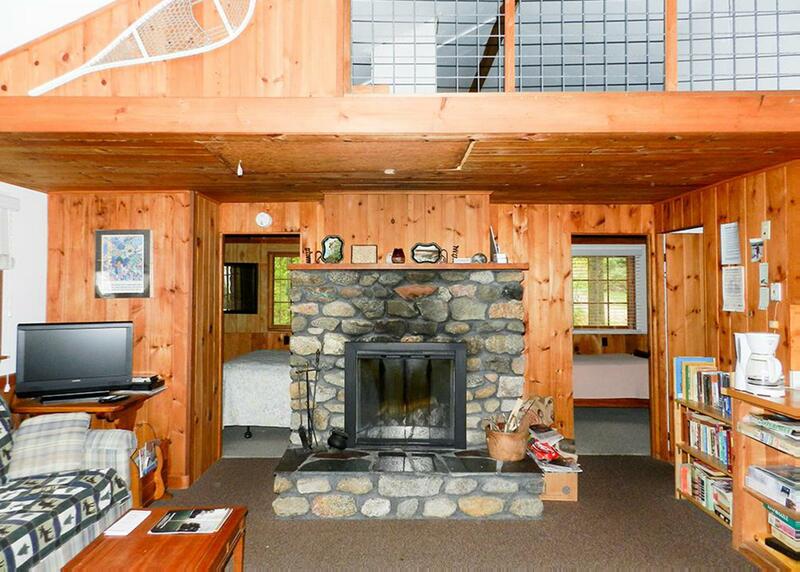 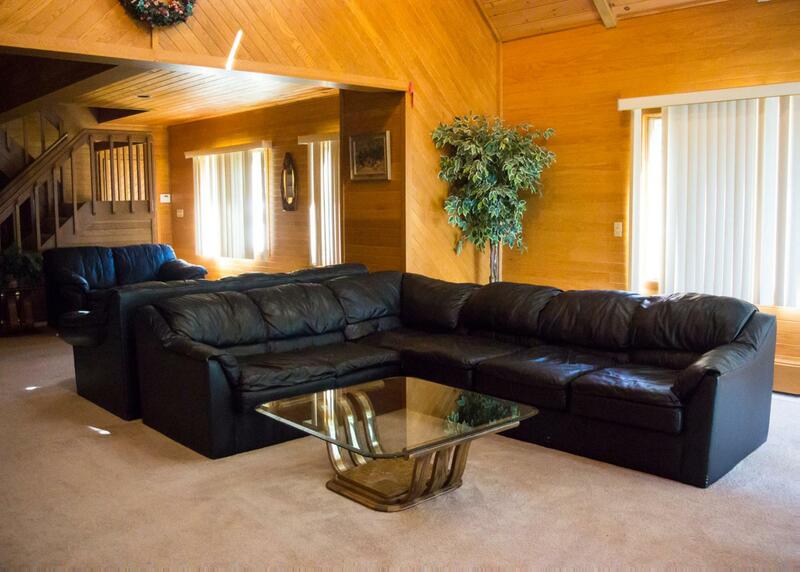 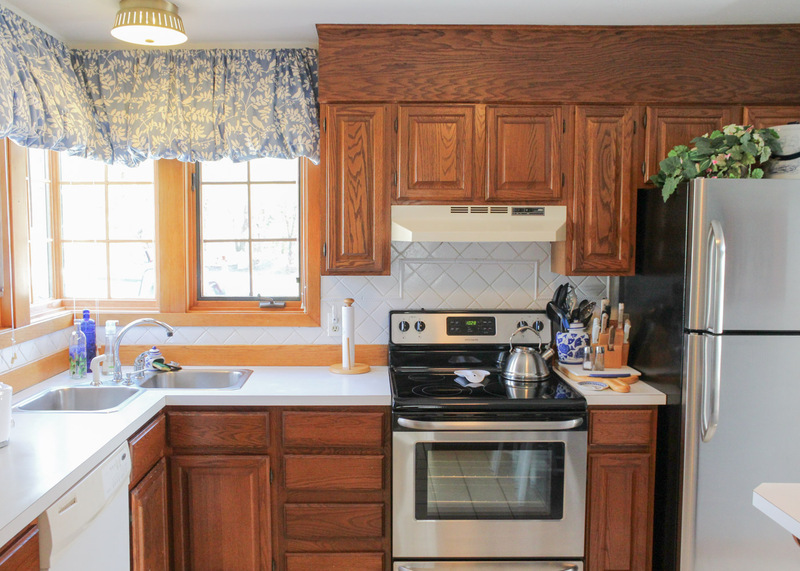 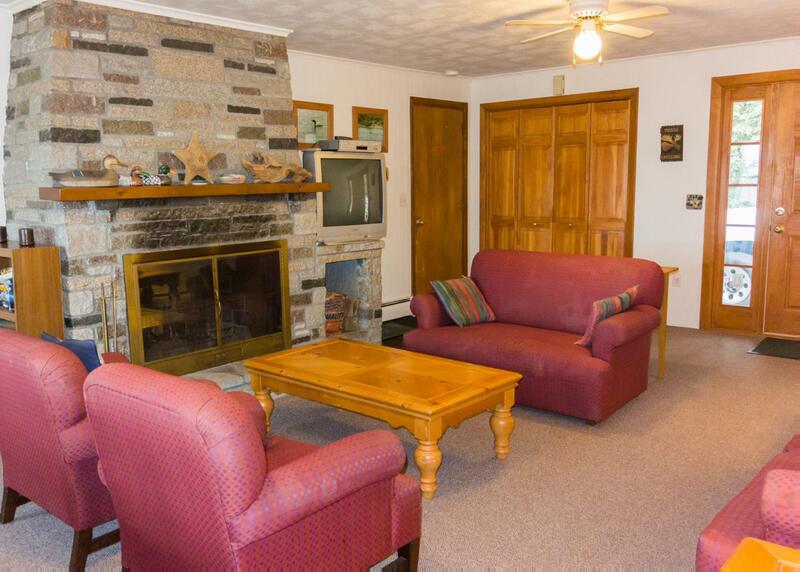 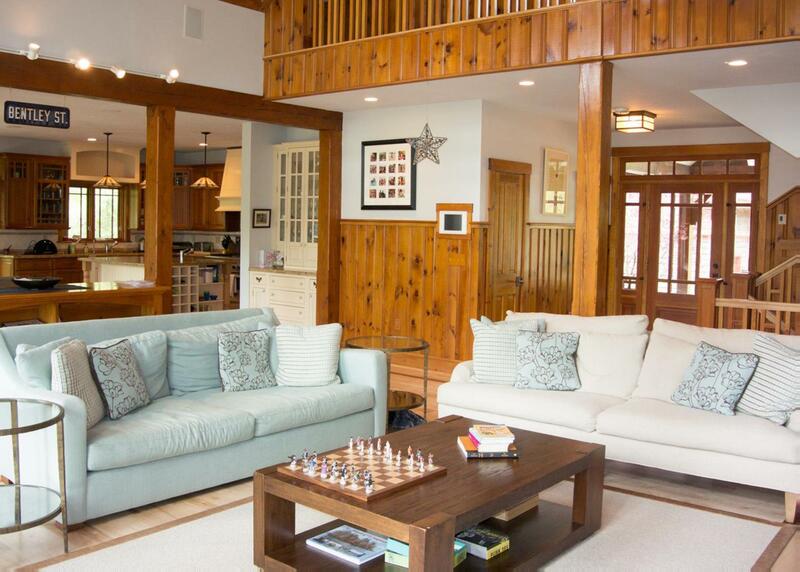 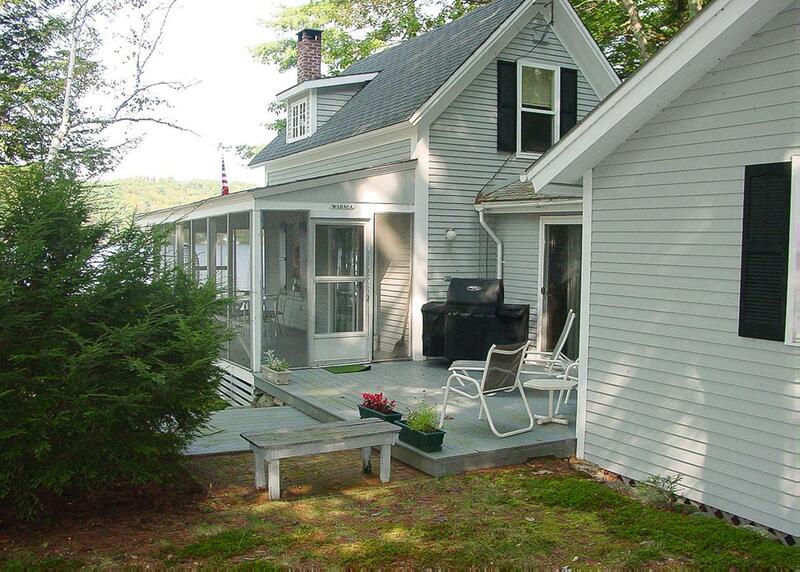 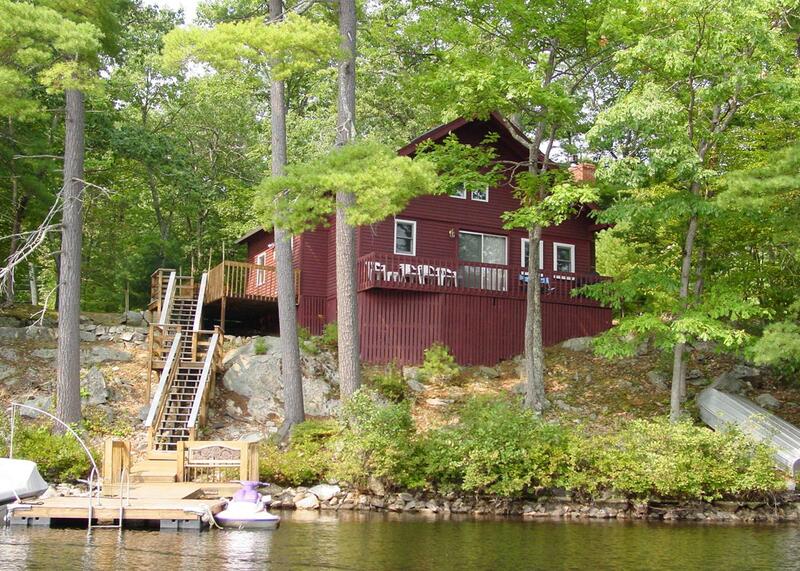 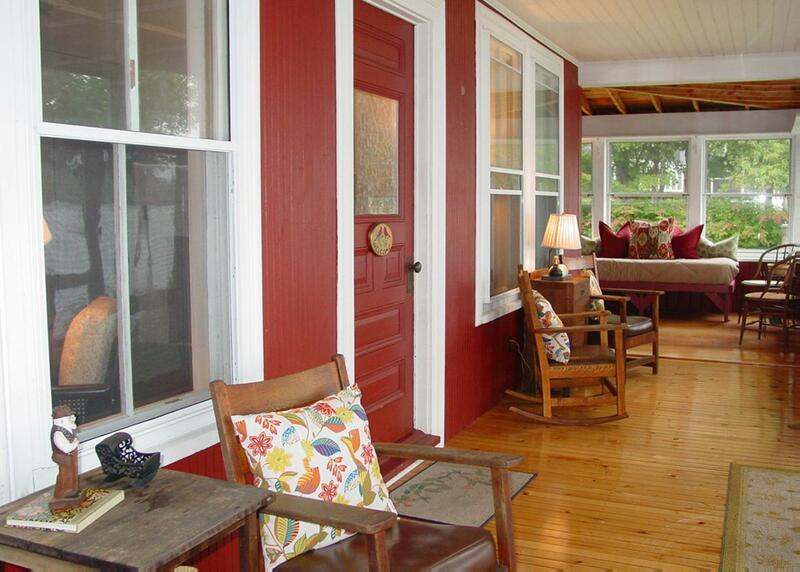 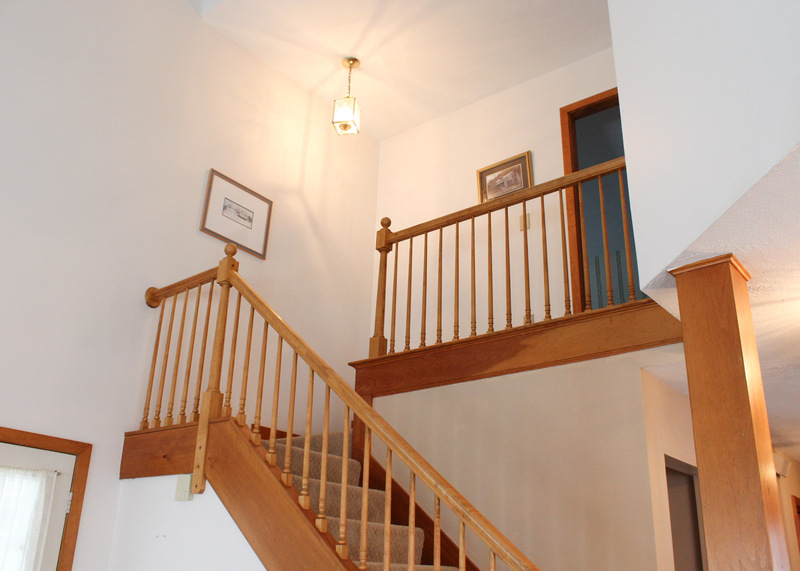 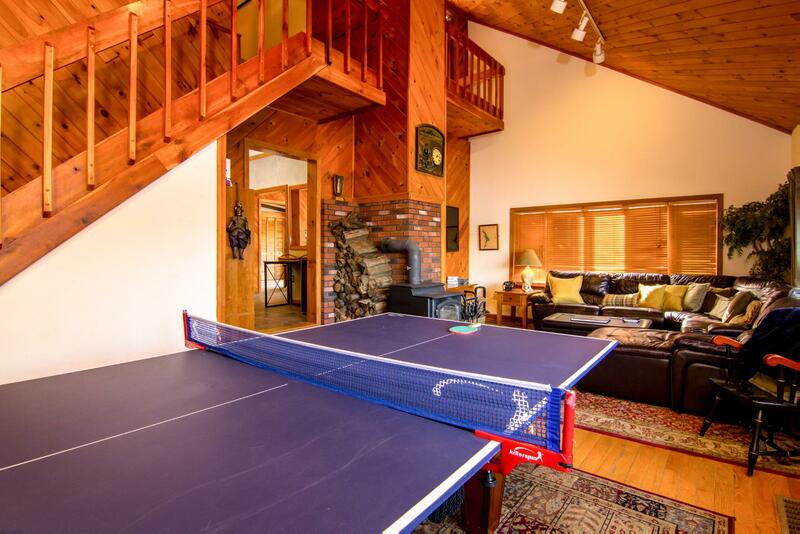 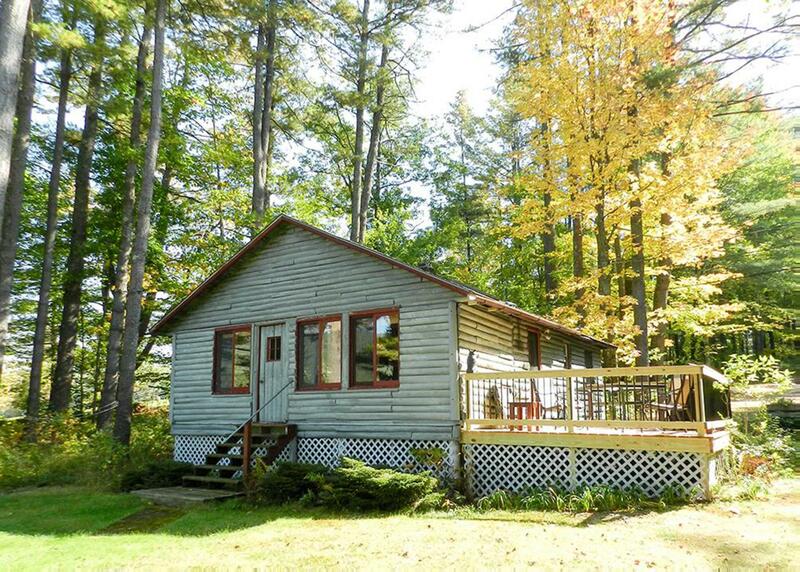 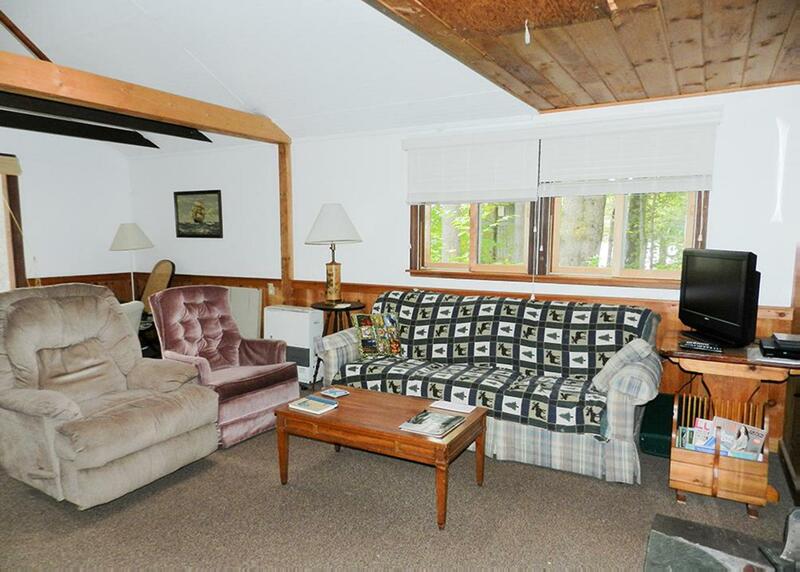 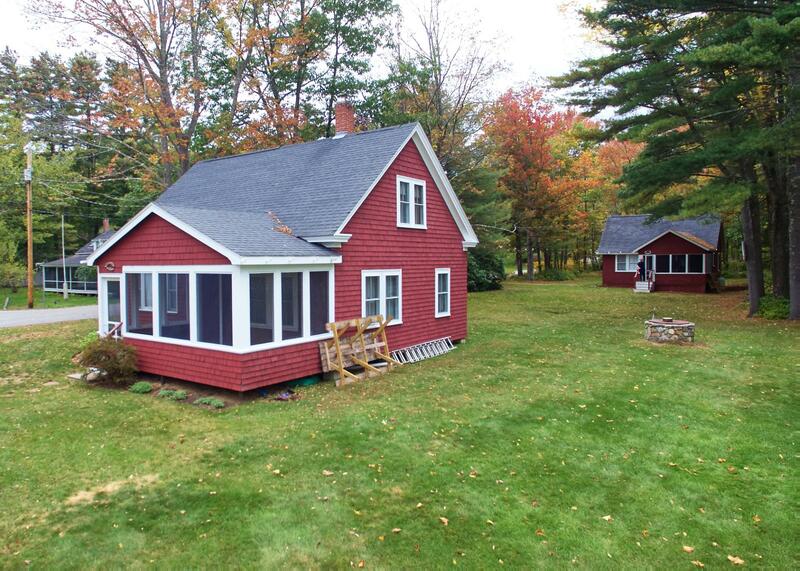 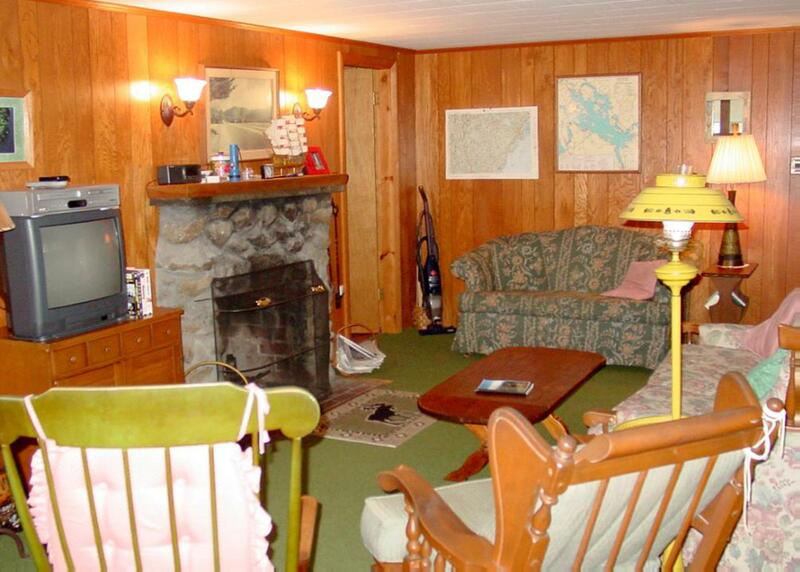 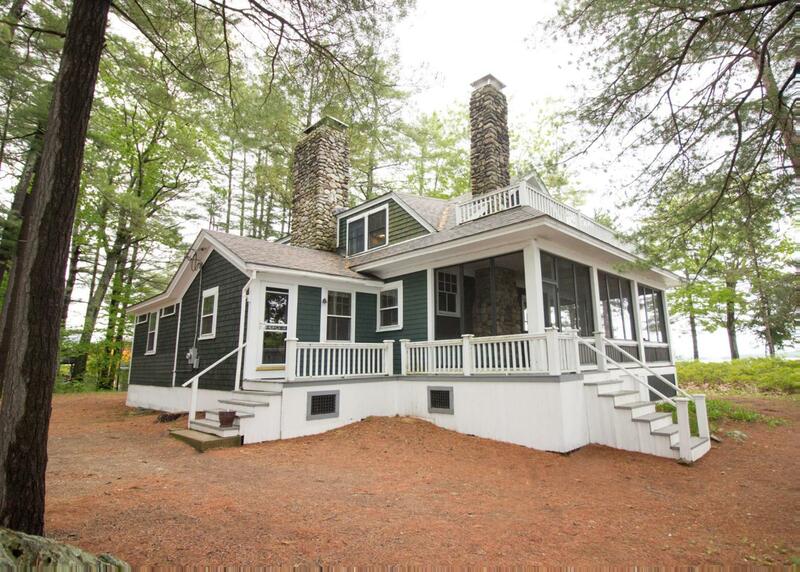 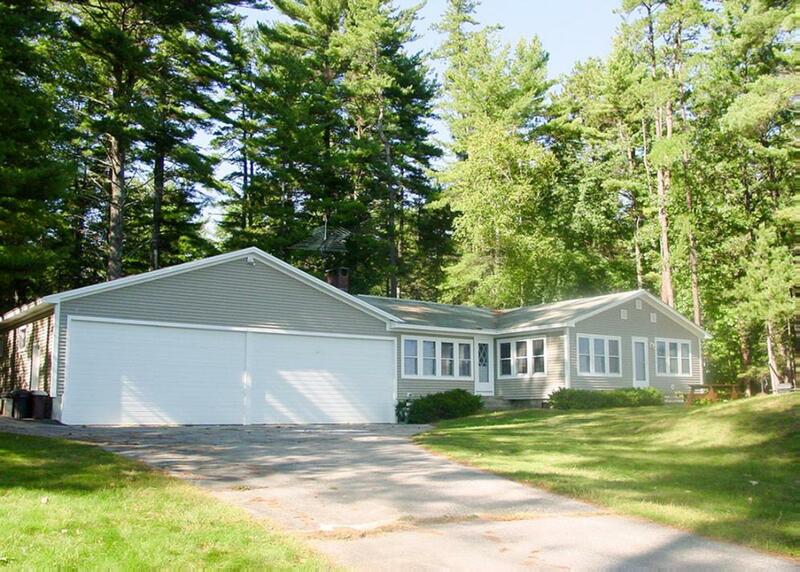 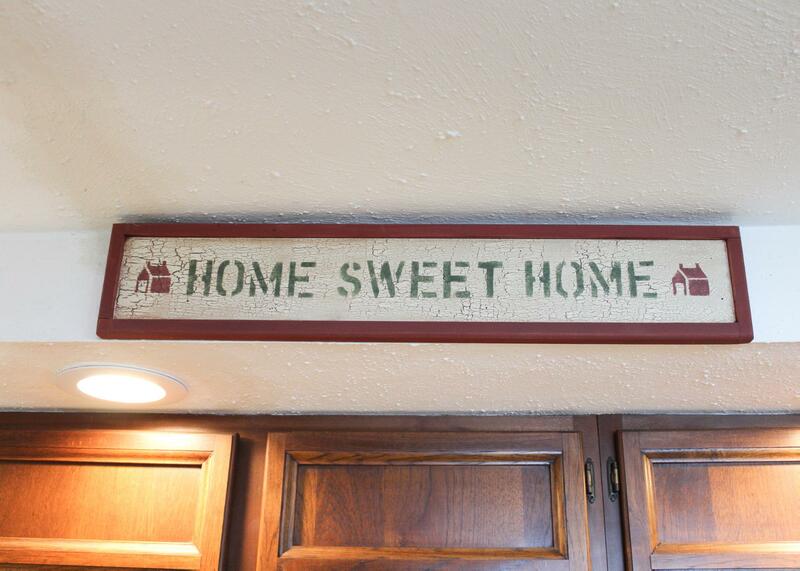 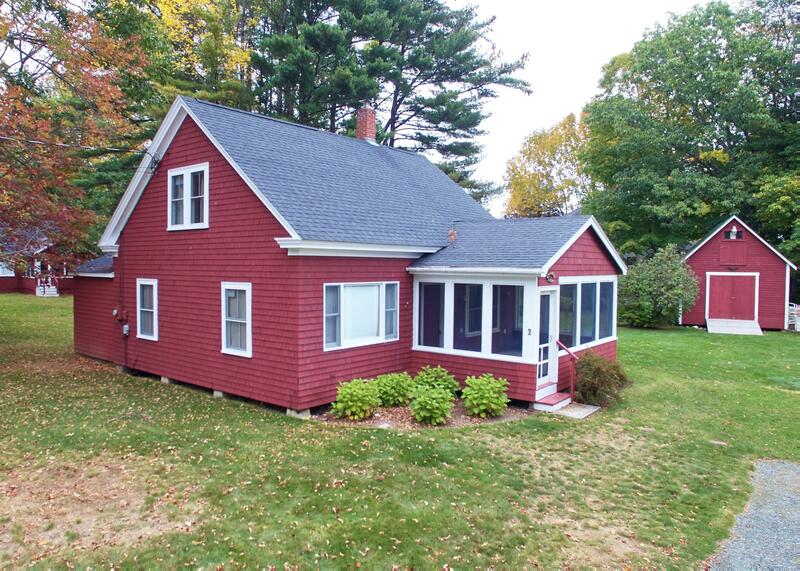 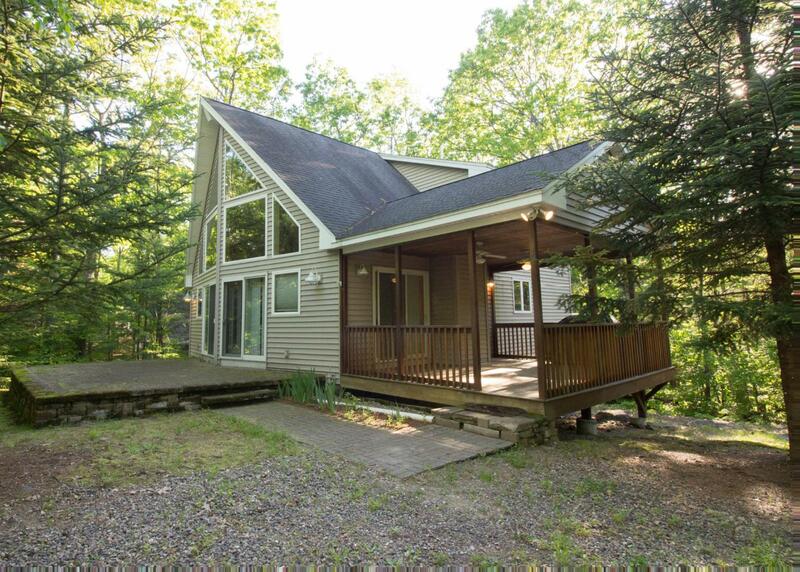 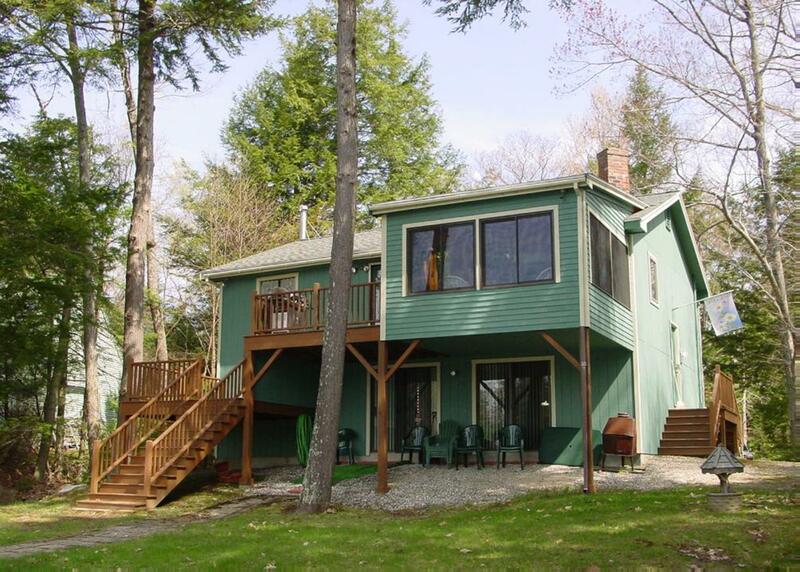 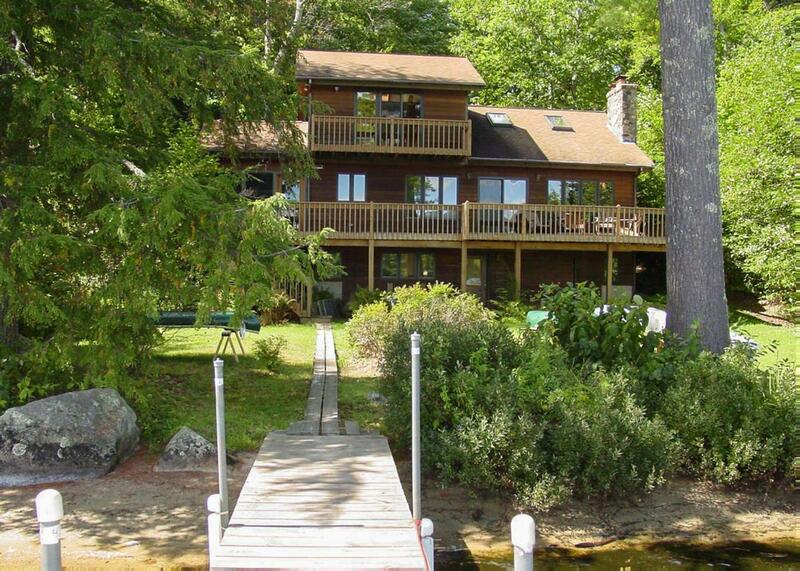 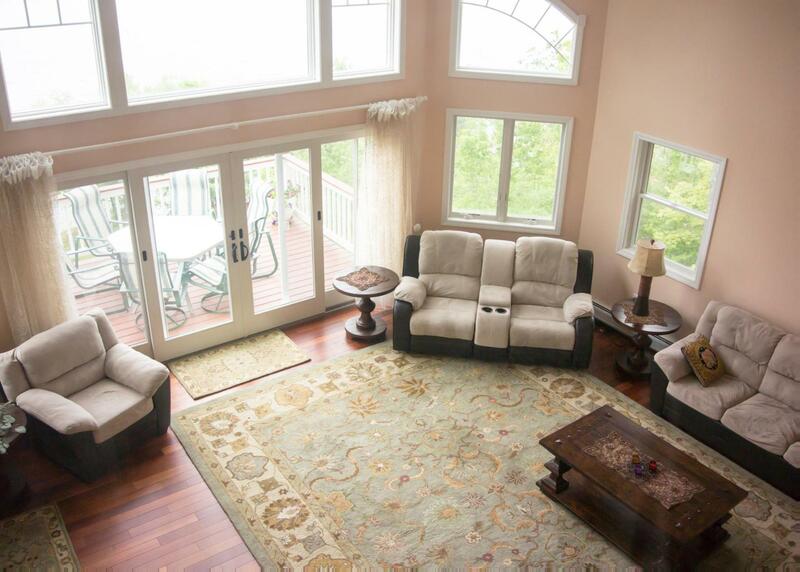 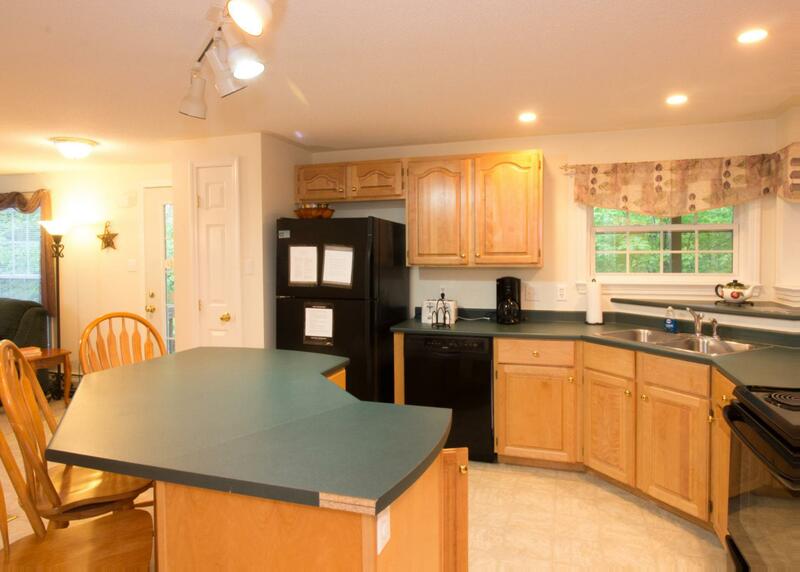 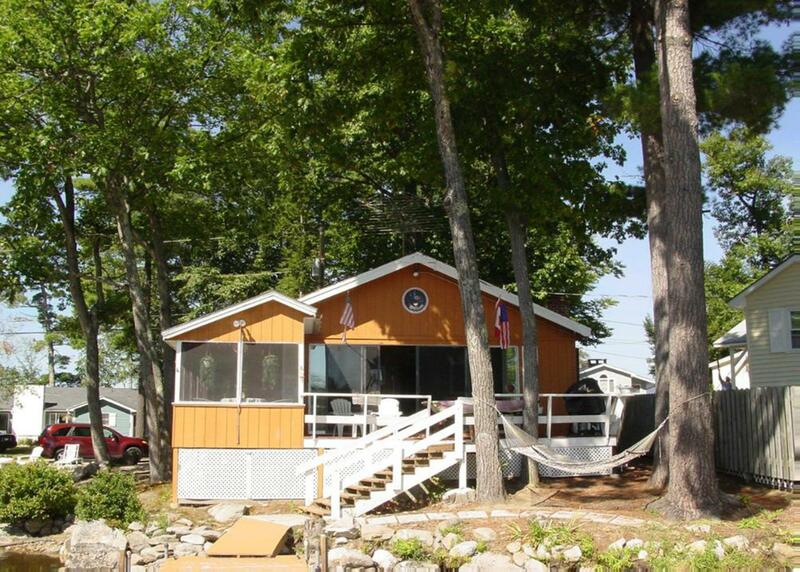 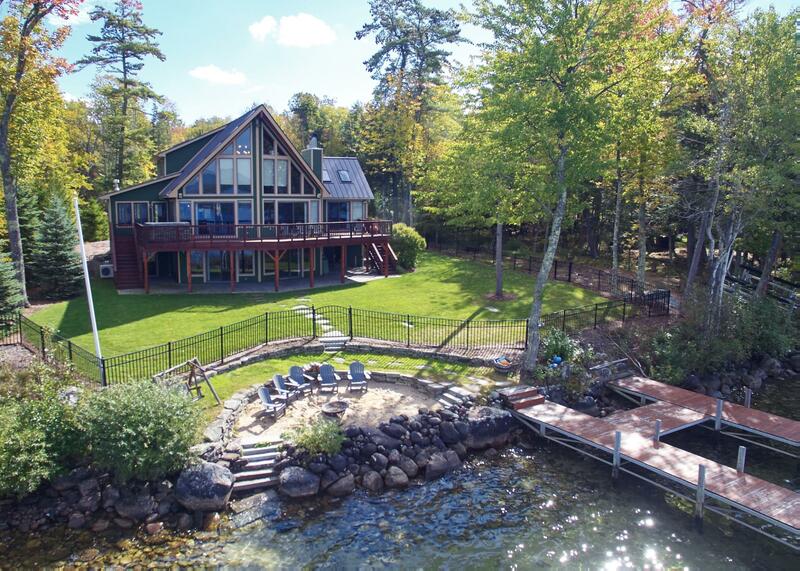 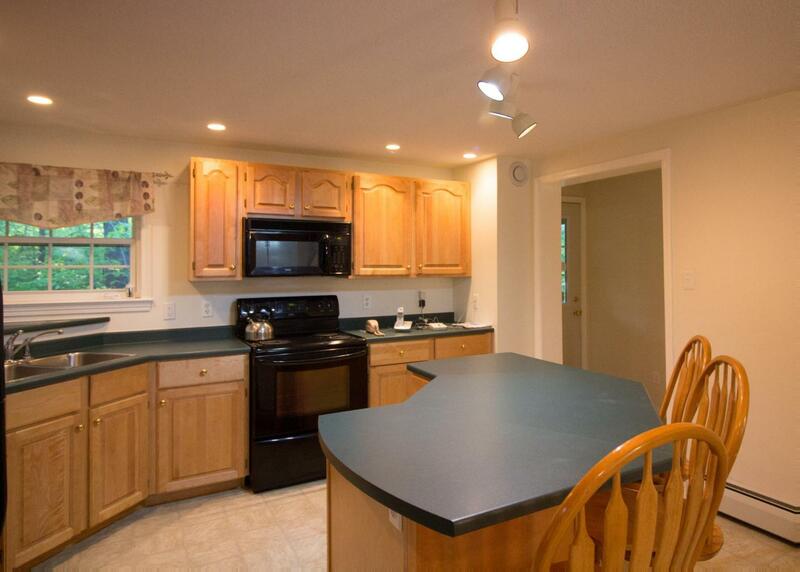 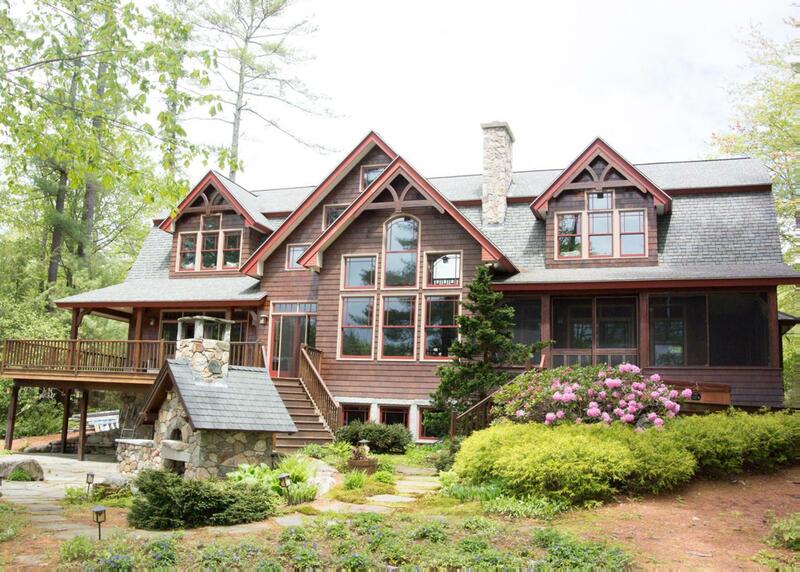 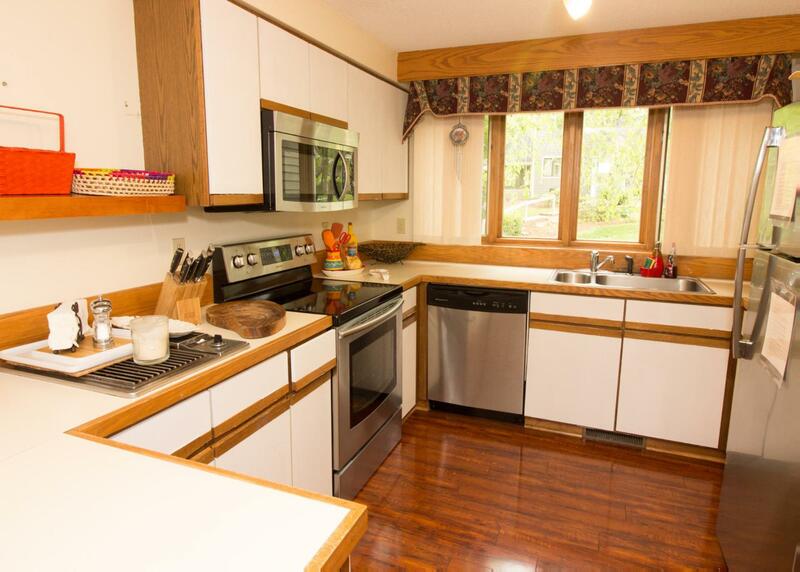 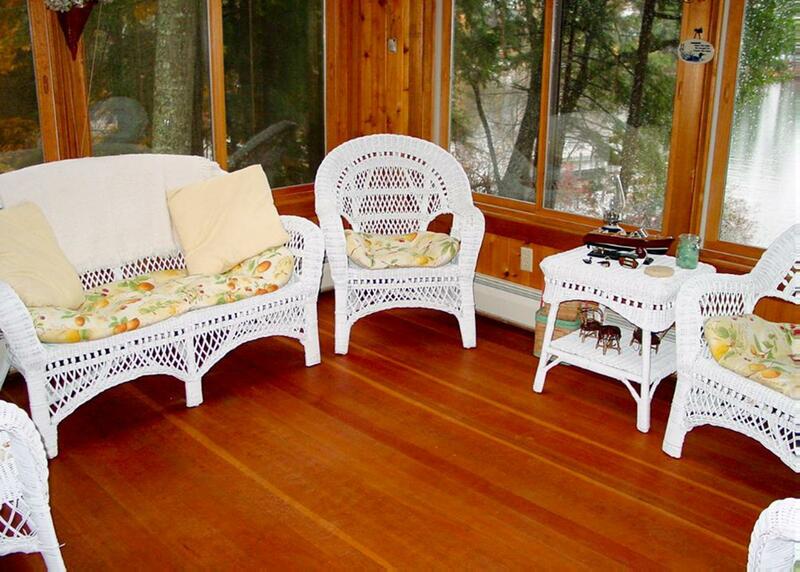 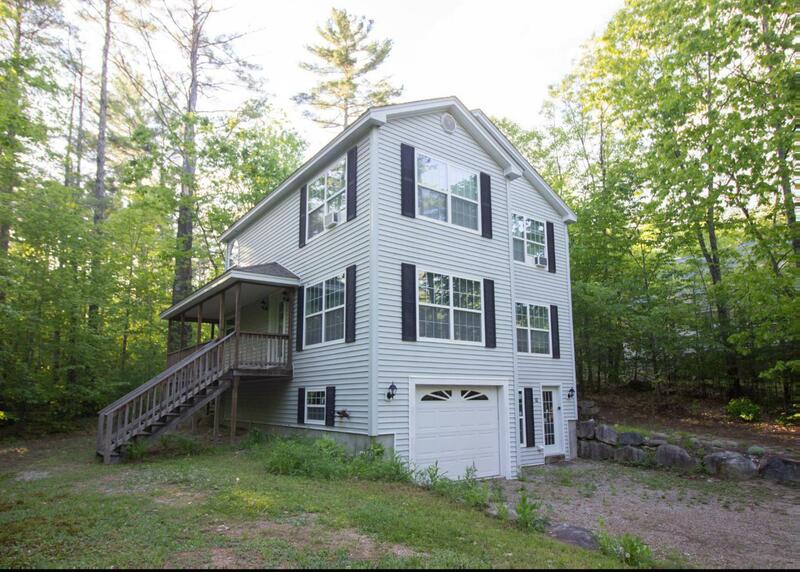 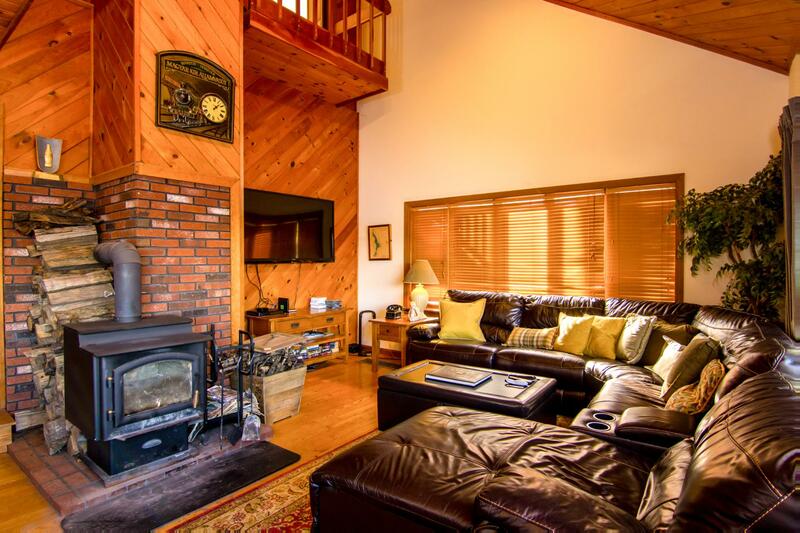 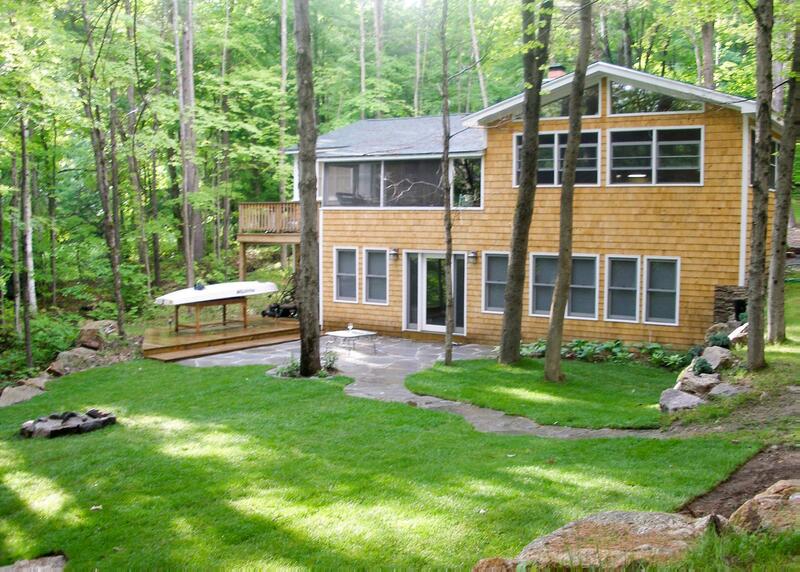 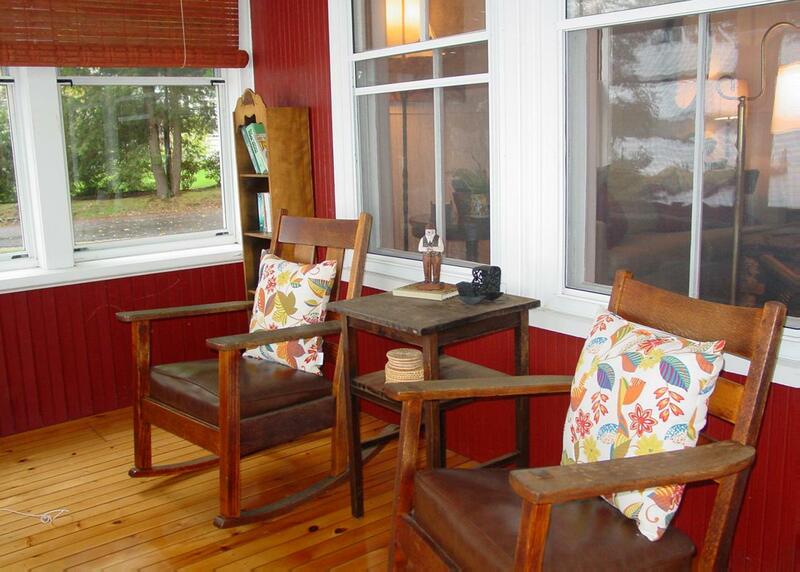 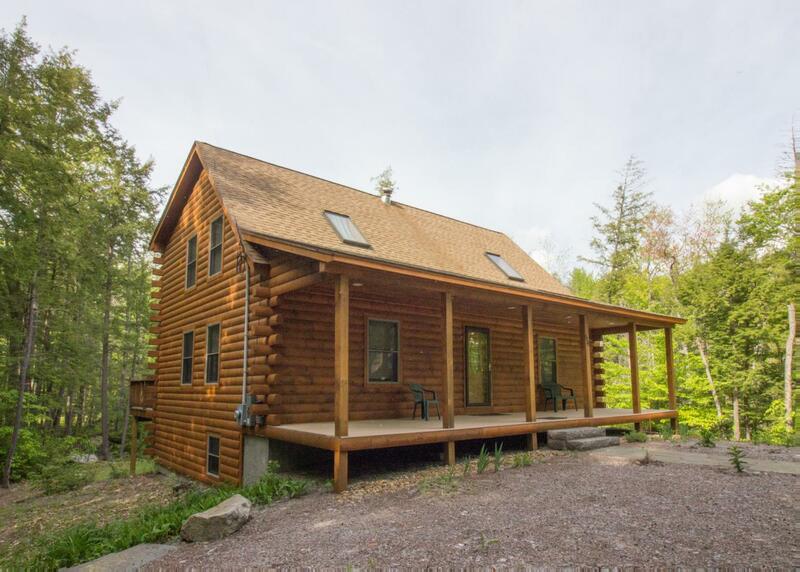 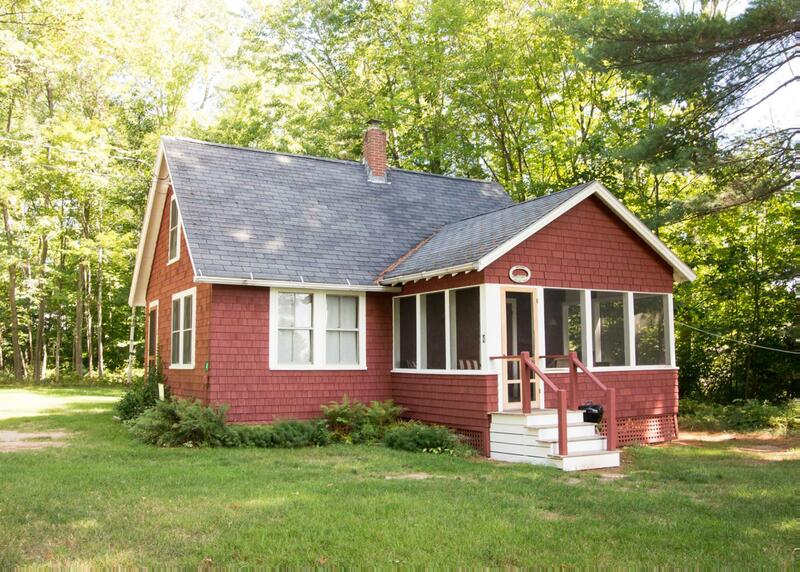 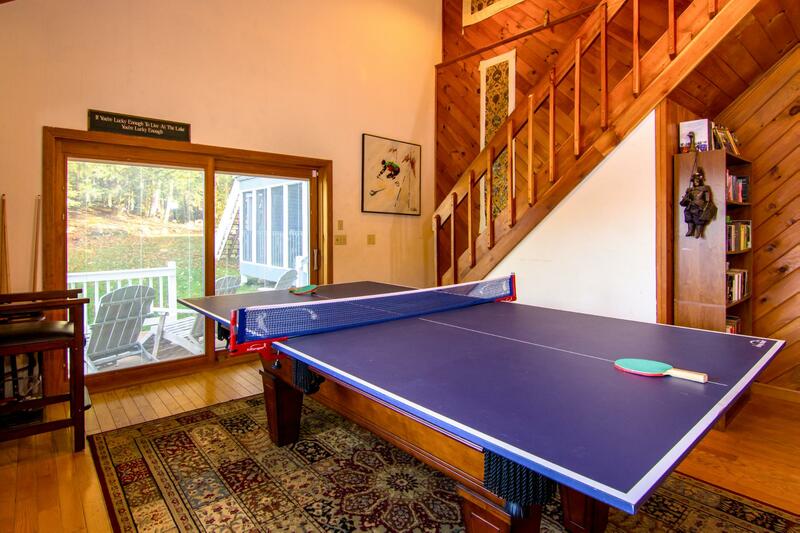 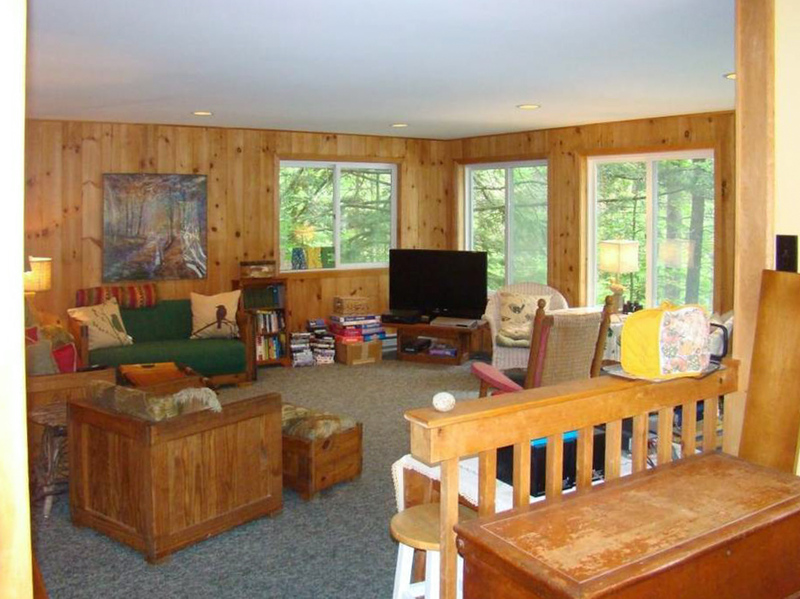 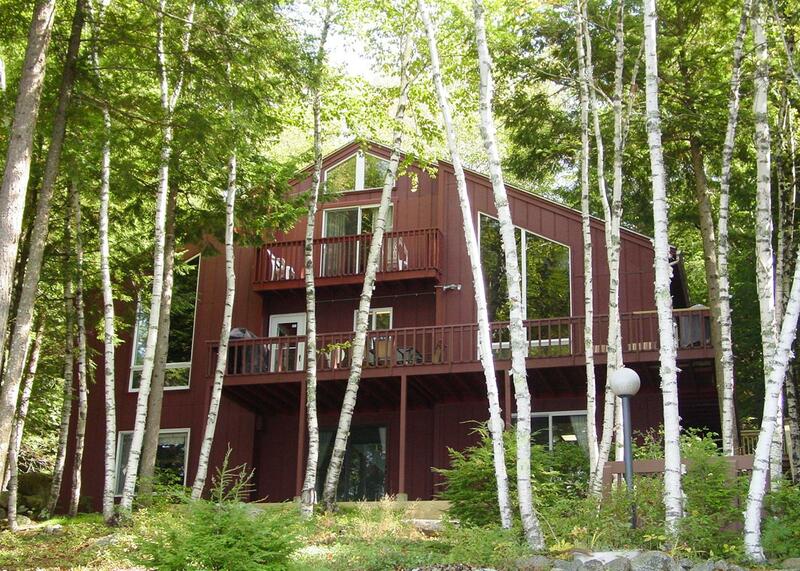 Lakefront home with 5 bedrooms features a wrap around deck and game room; home is only minutes away from Weirs Beach. 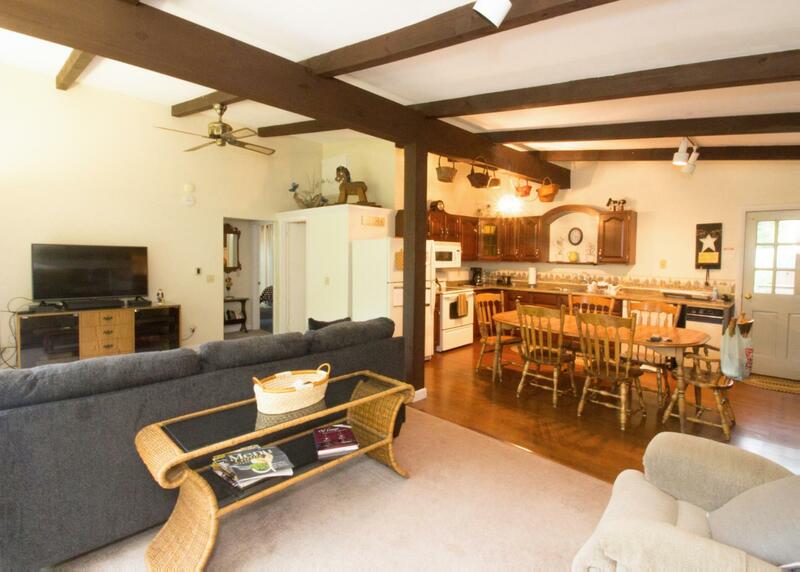 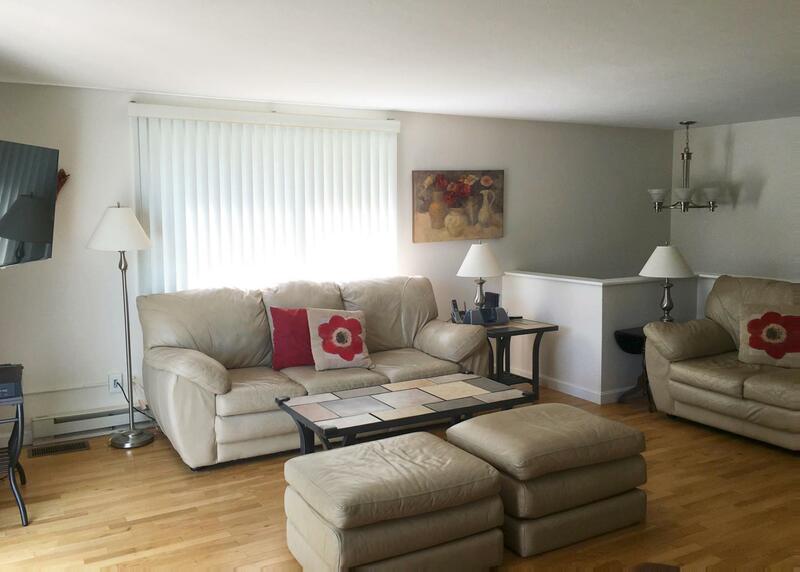 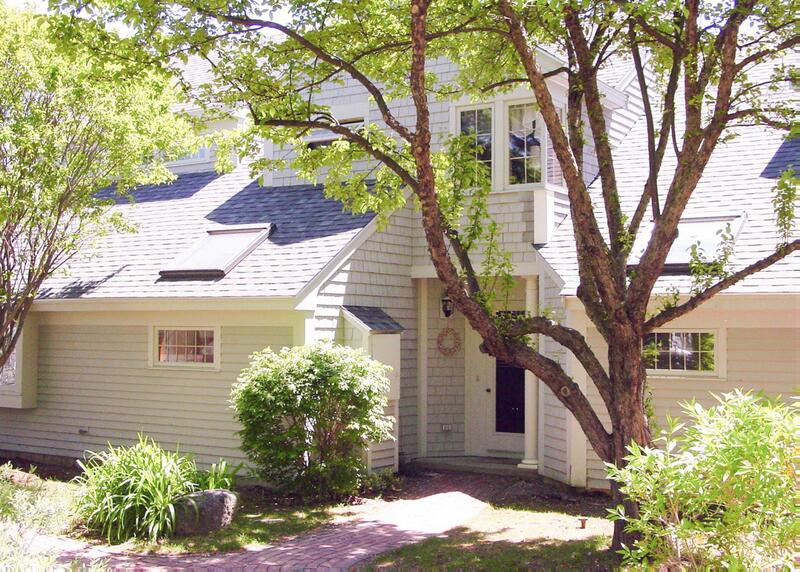 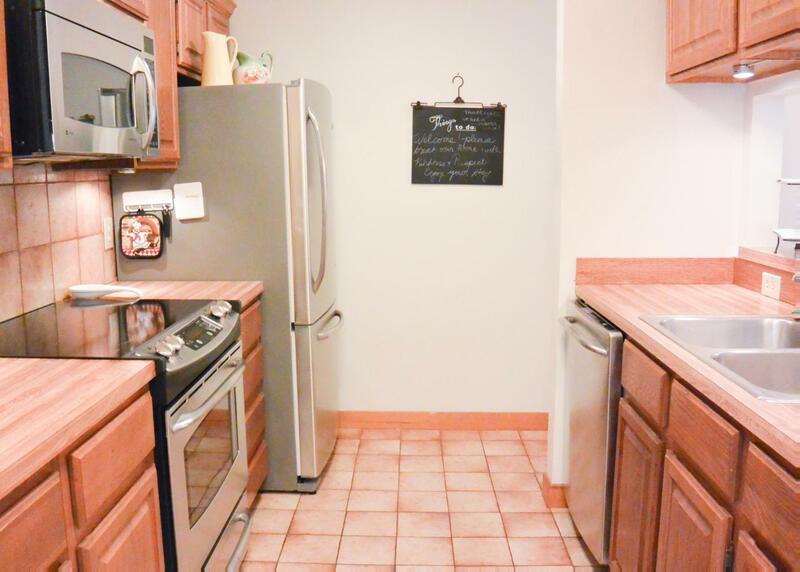 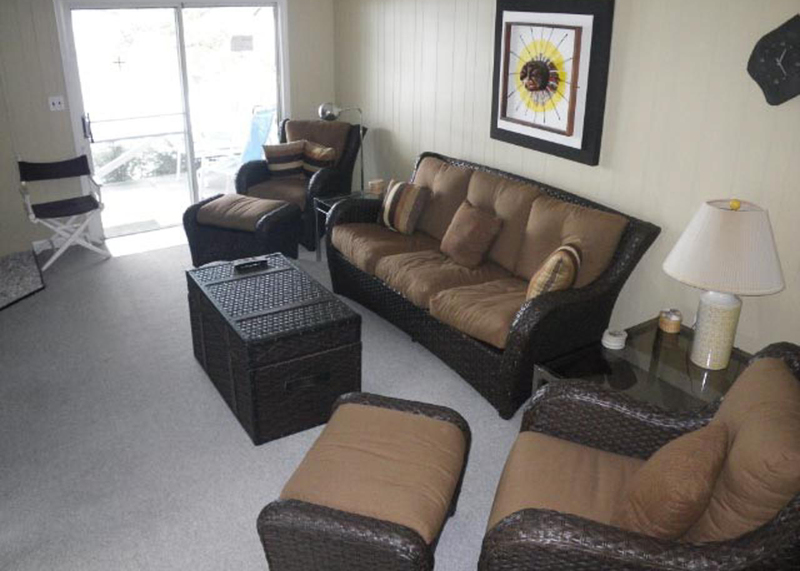 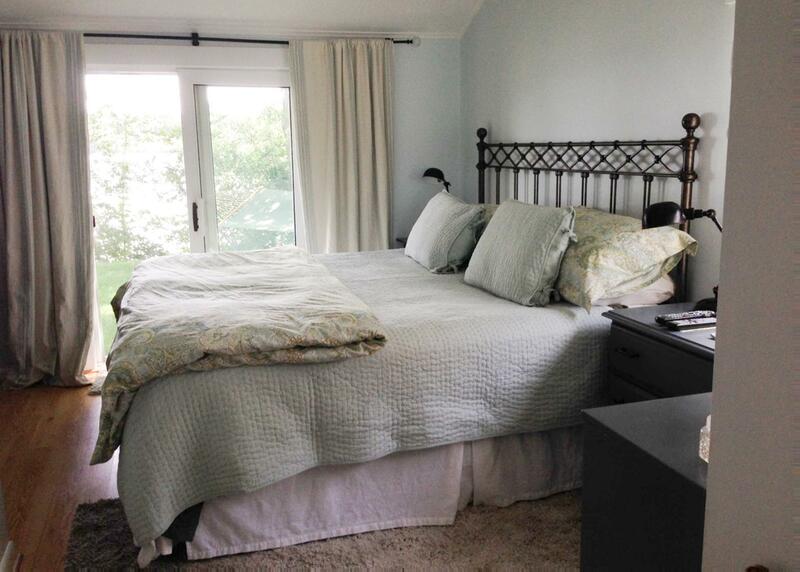 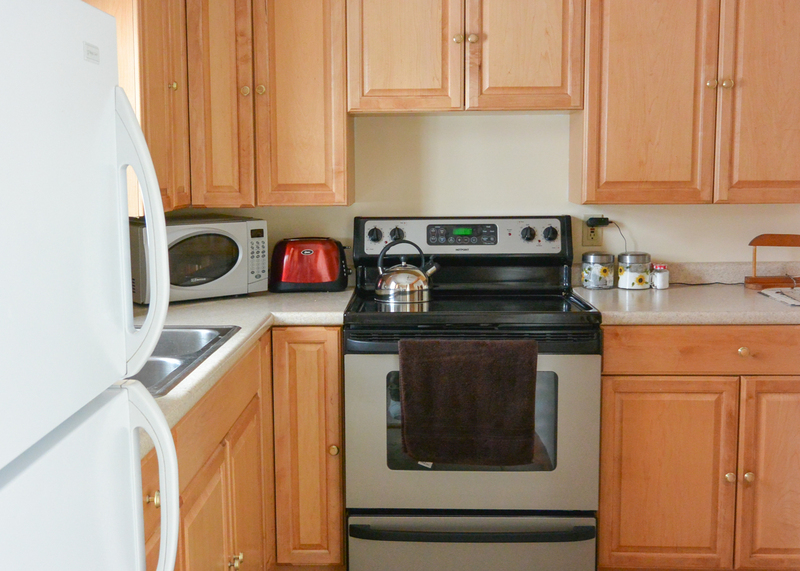 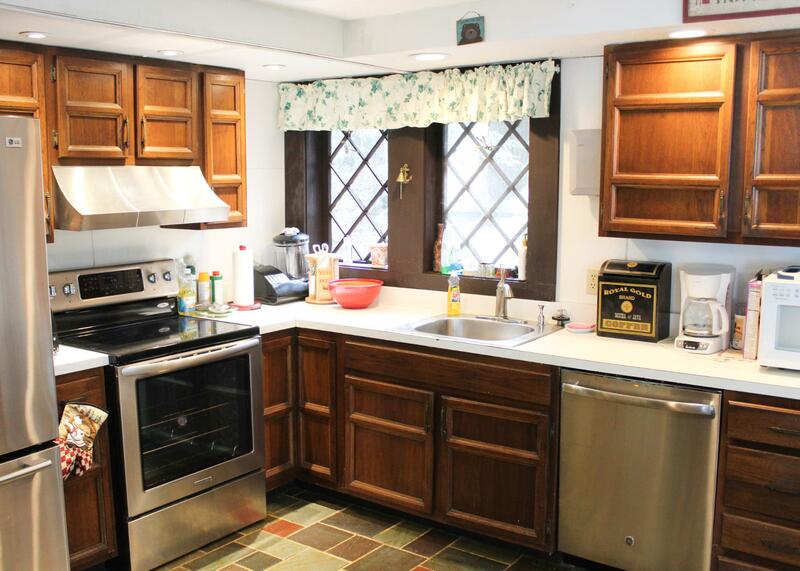 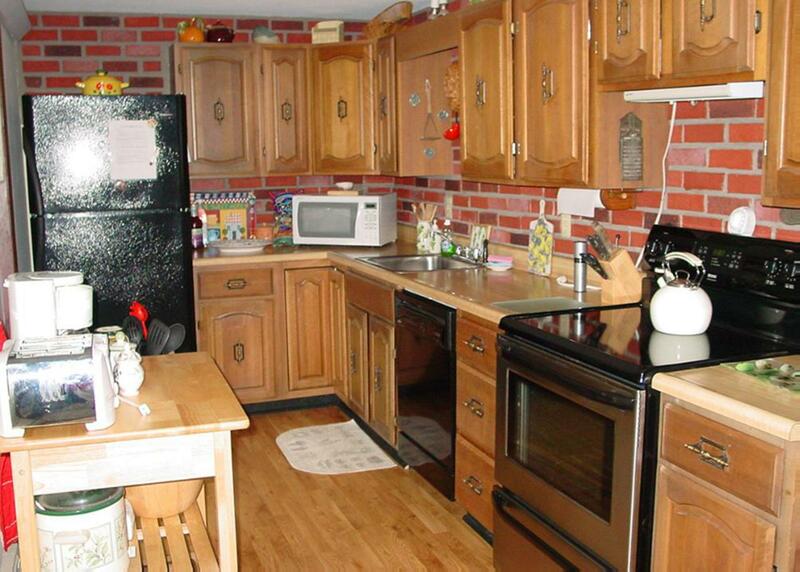 Charming two-bedroom condo in South Down Shores with beach access and sun room. 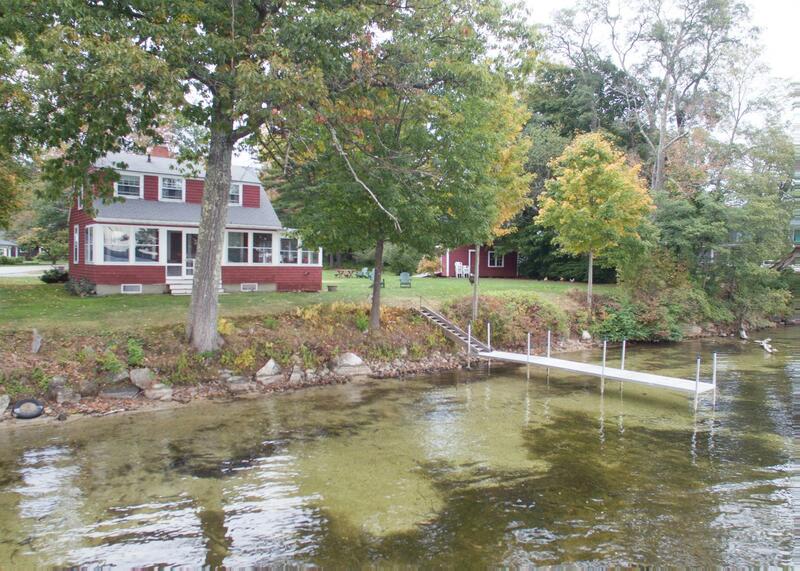 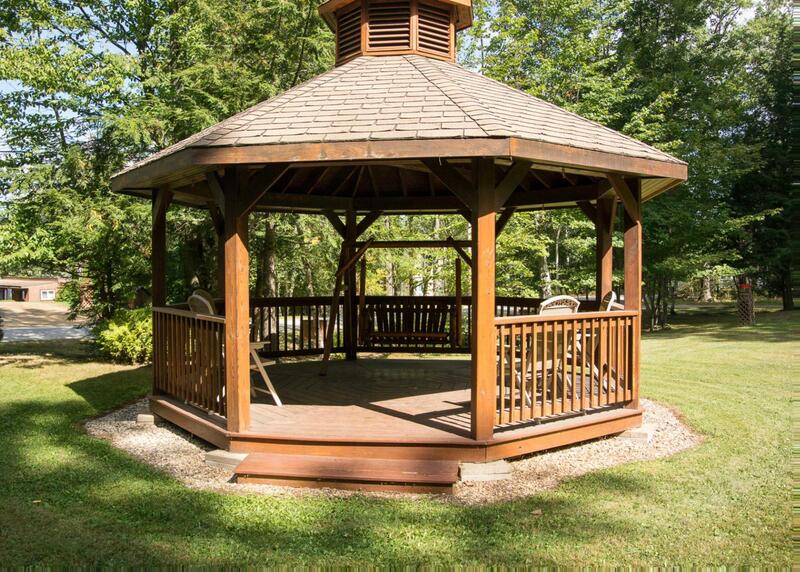 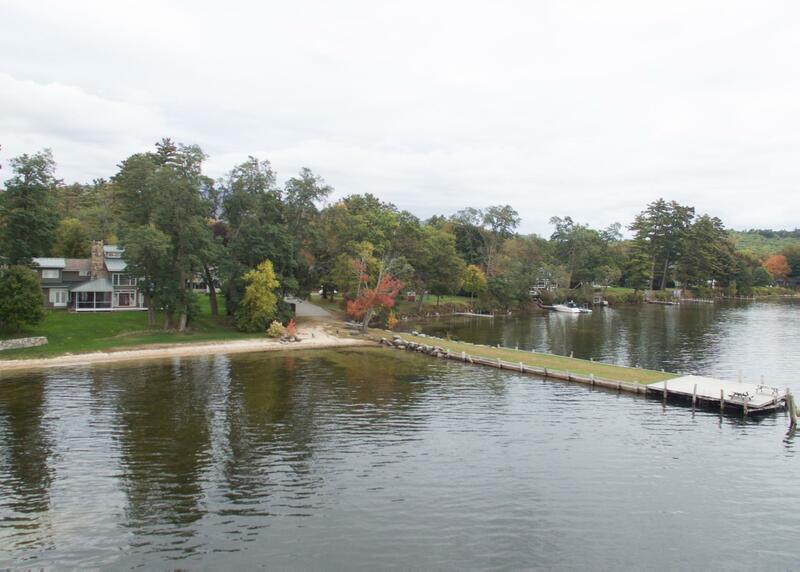 Waterfront Ash Cove home, replete with stunning views, gazebo, 40' boat dock, fire-pit, swim raft and sun-room. 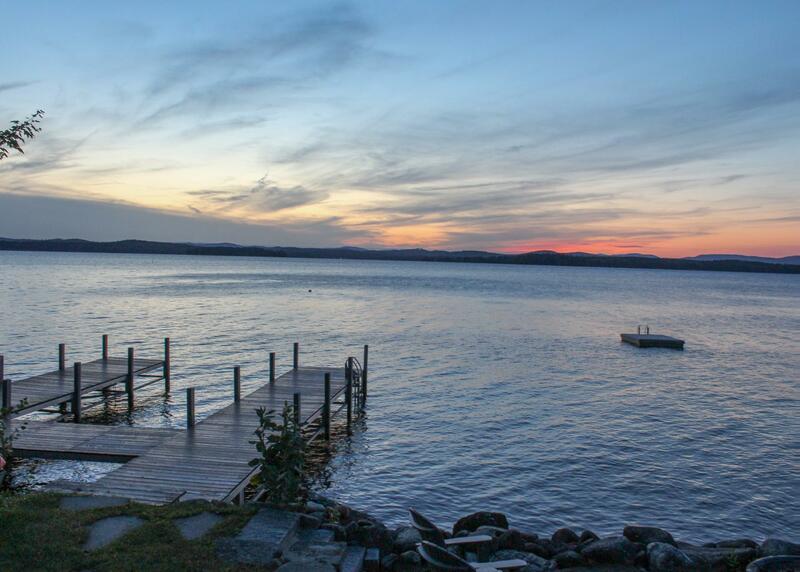 Lake Winnipesaukee is one of the most beautiful lakes in the United States and has been a favorite vacation destination of mine for years. 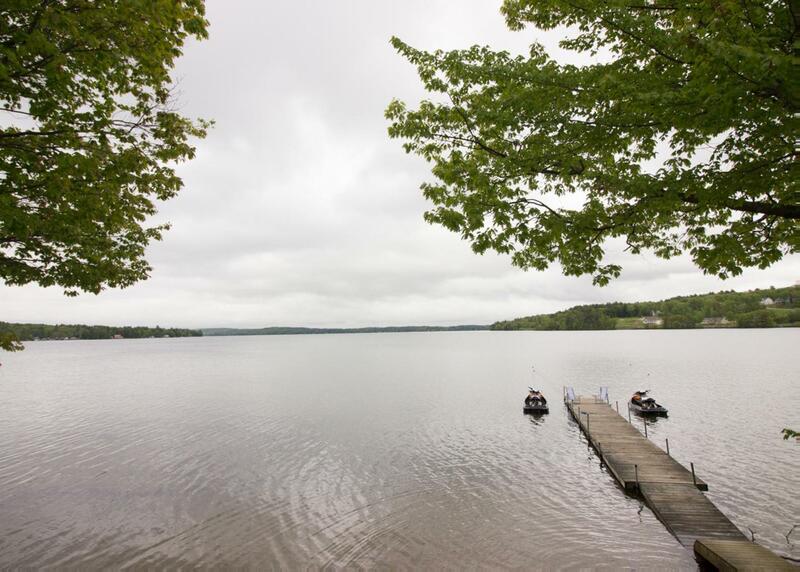 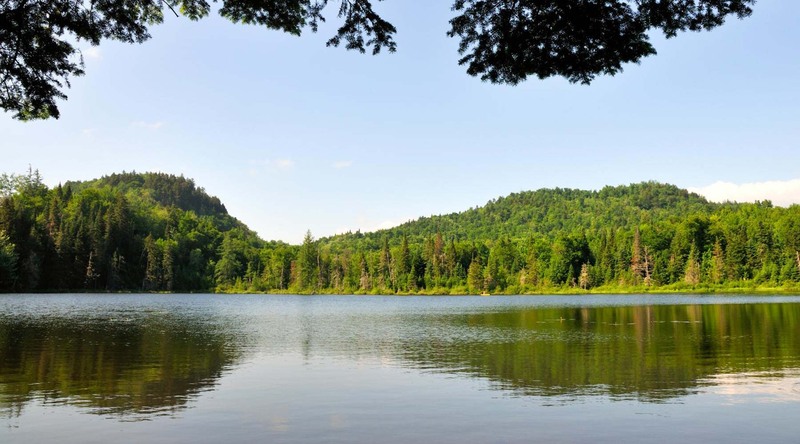 Not only does it provide a stunning lake and great hiking trails, but the area also offers fantastic restaurants and fun for the whole family. 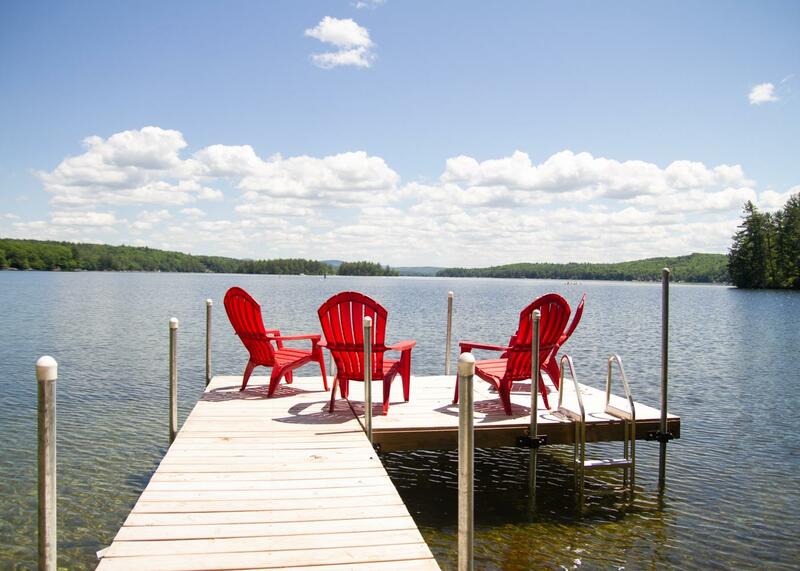 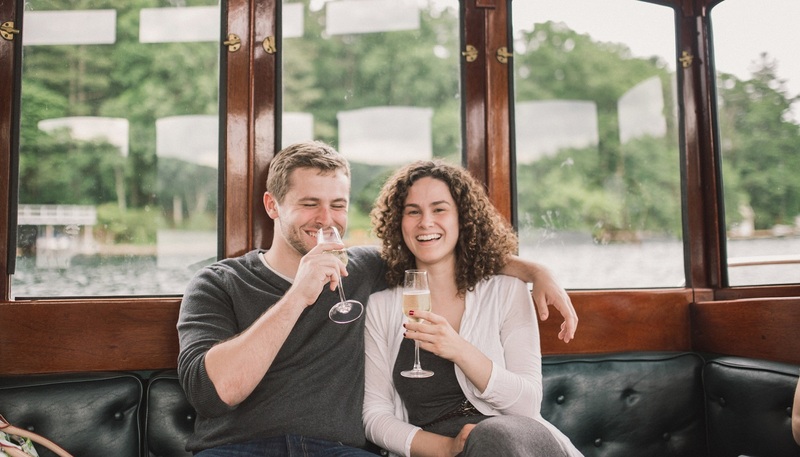 Want to know how to make the most of your trip to Lake Winni? 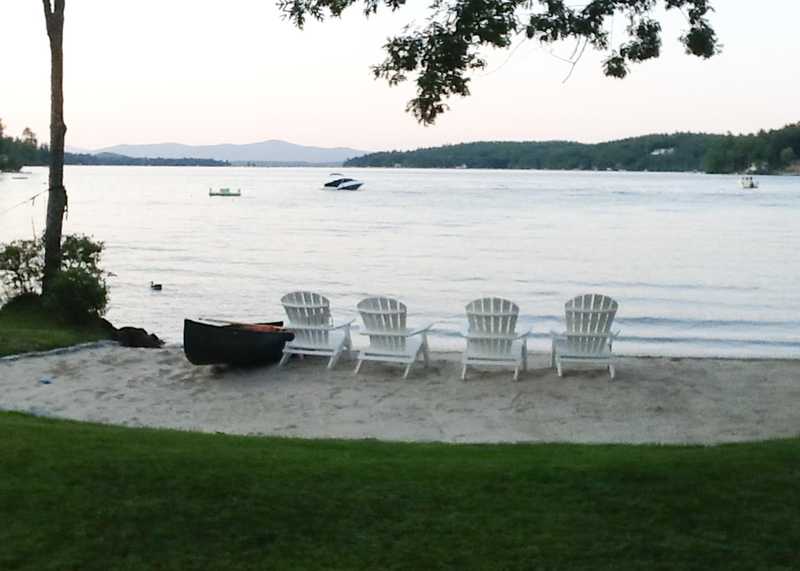 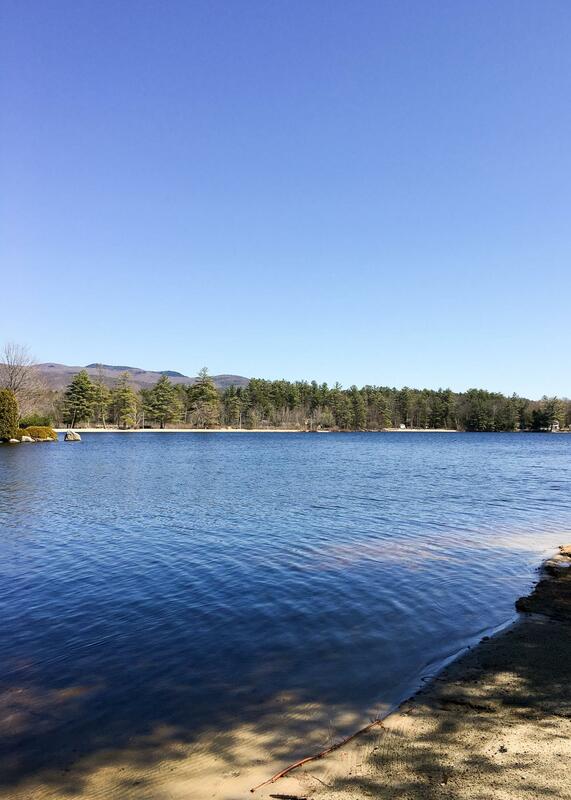 Make sure to check out my Lake Winnipesaukee favorites and make your vacation the best one yet! 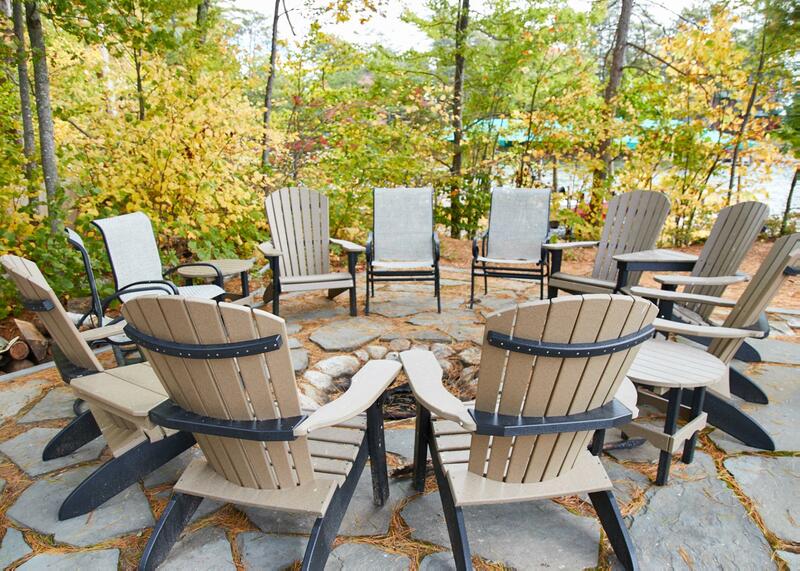 To make your stay even more enjoyable, Natural Retreats has partnered with the Xplorie program. 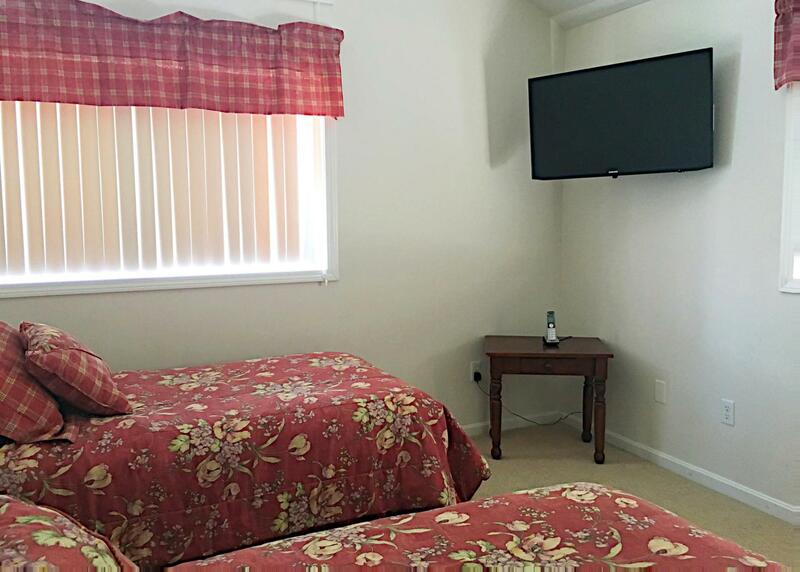 This entitles you to free admission every day of your stay at select popular attractions in the area. 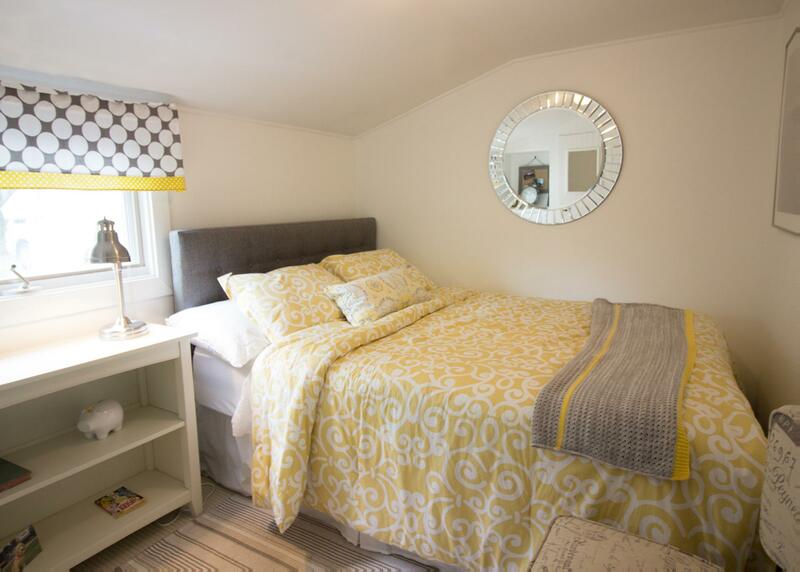 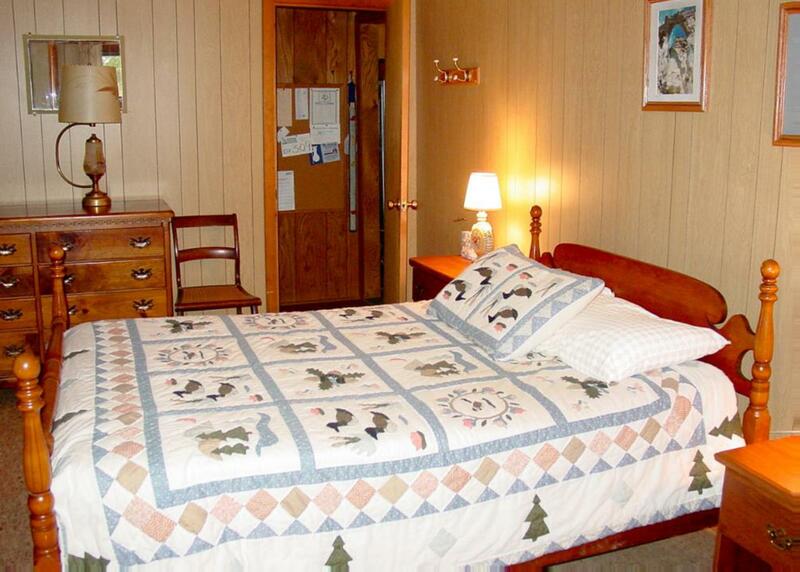 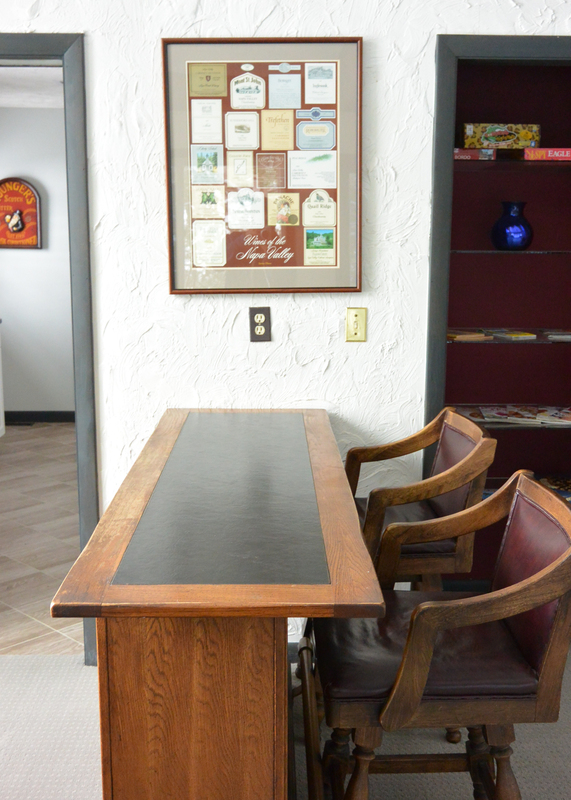 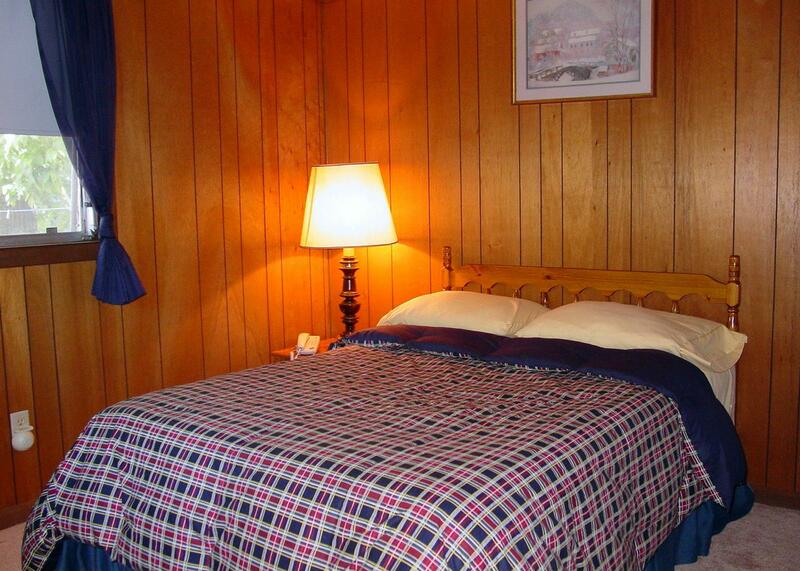 Reservations are required and all offers are per unit, per paid night stay. 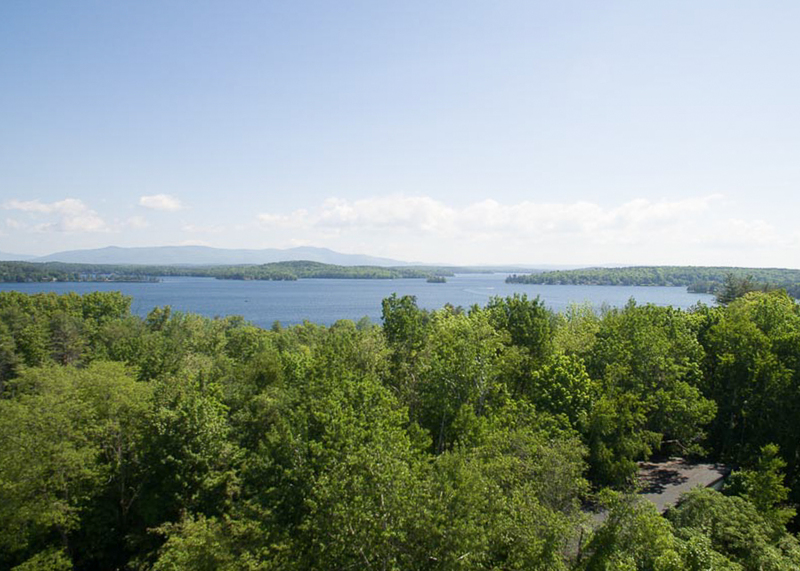 Popular activities in Lake Winnipesaukee include paddle-boarding and kayaking. 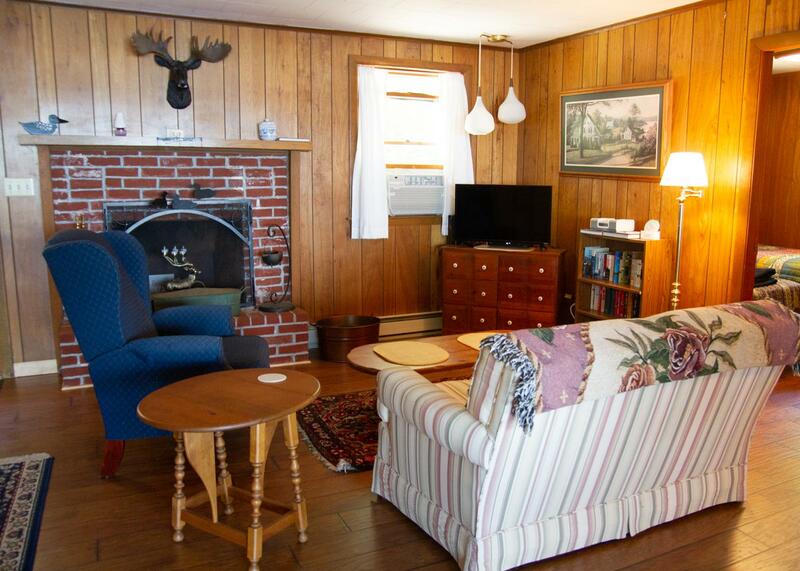 Gift valued up to $1,078.